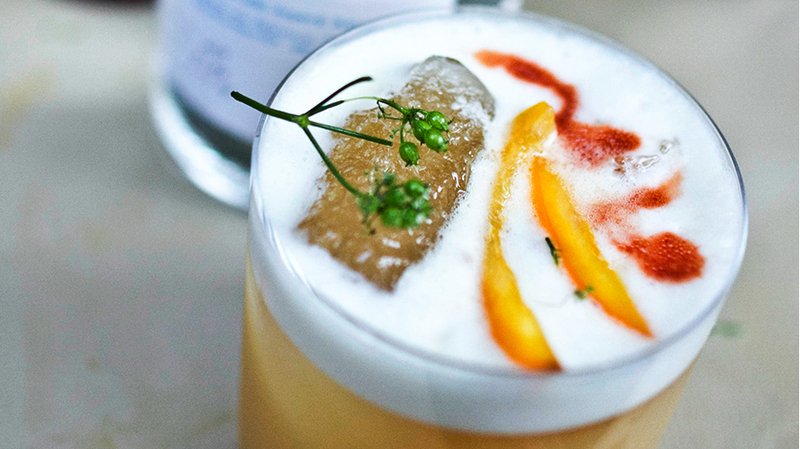 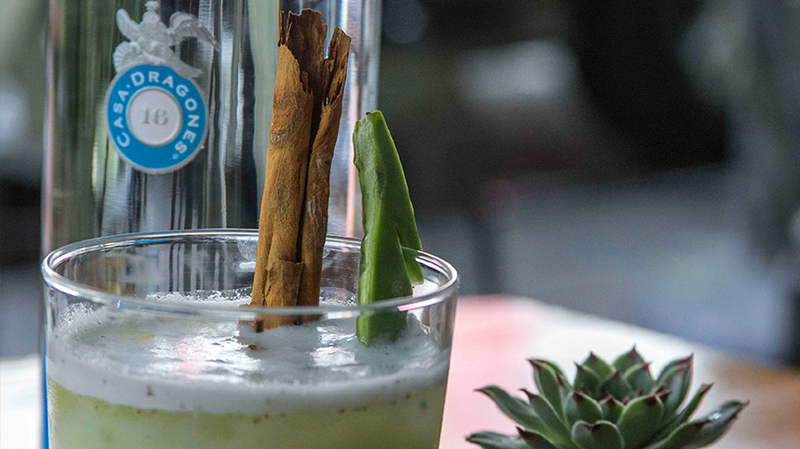 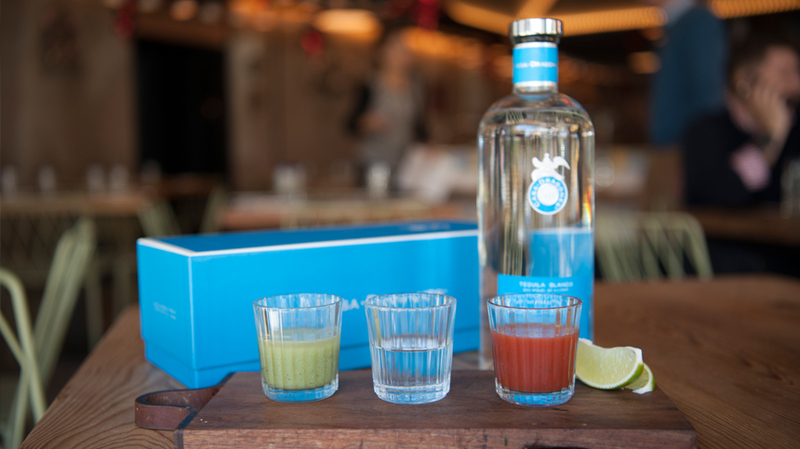 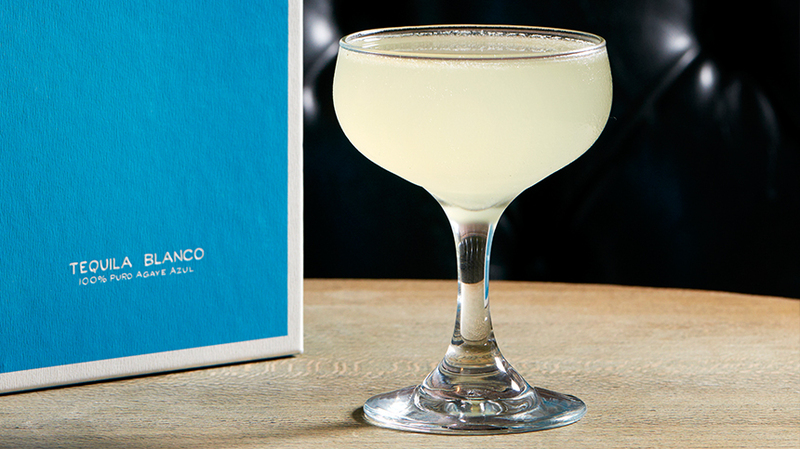 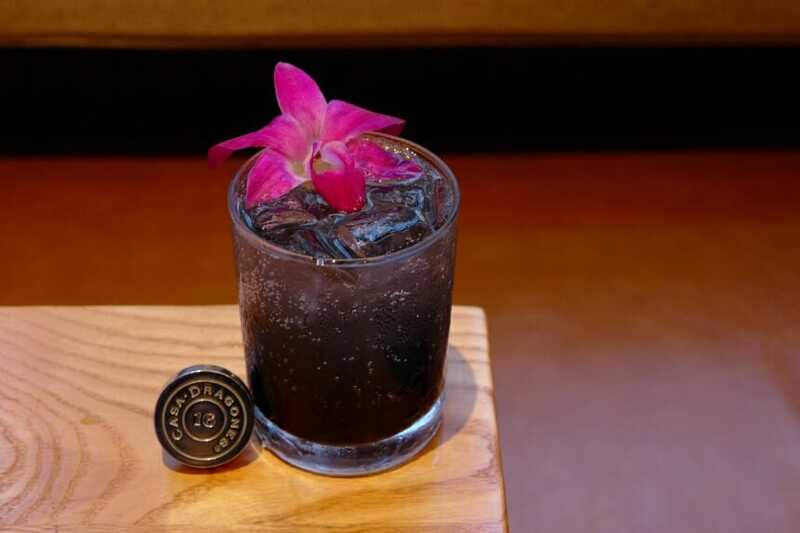 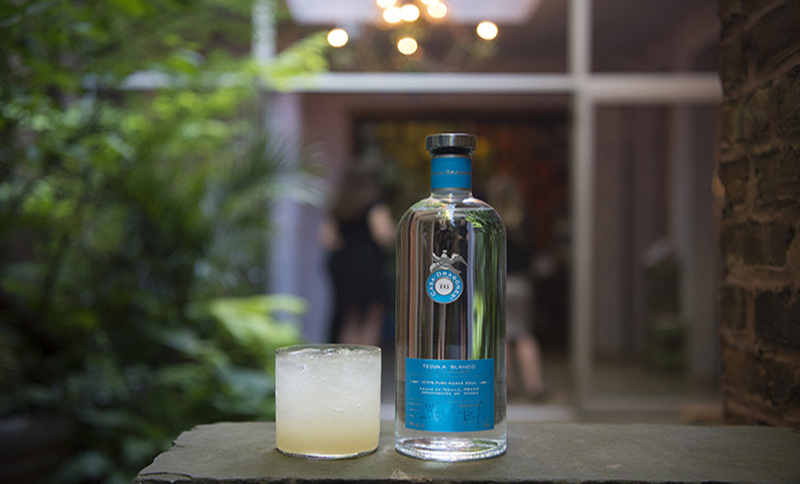 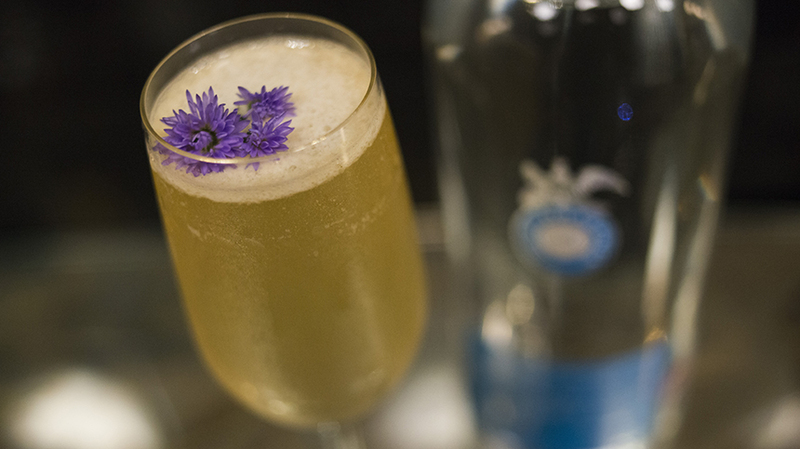 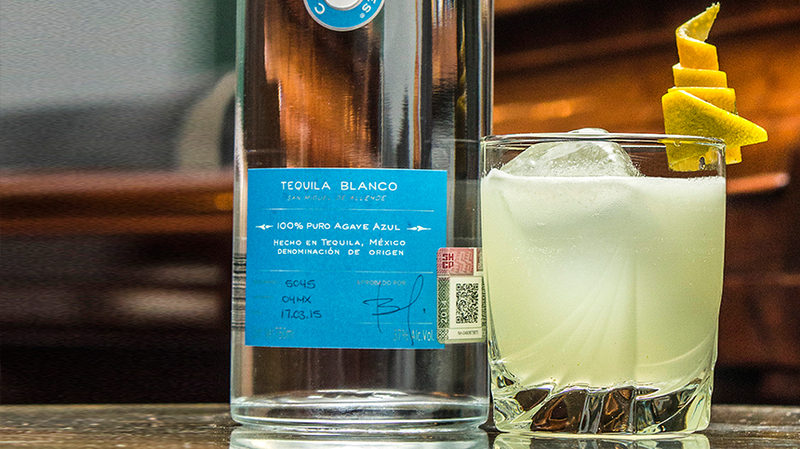 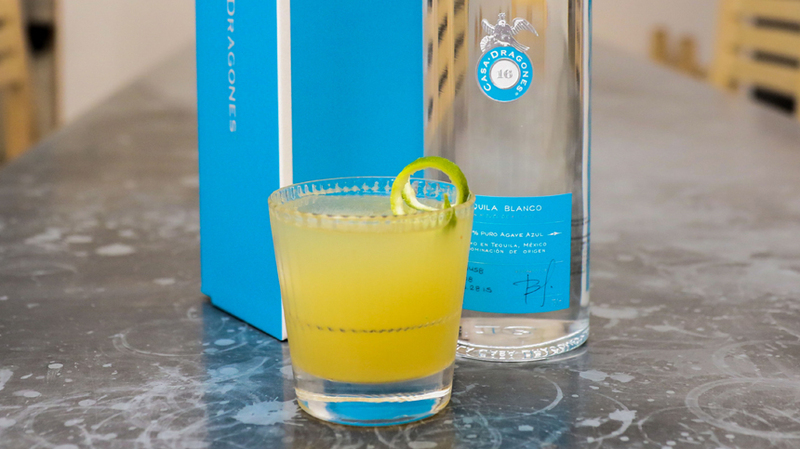 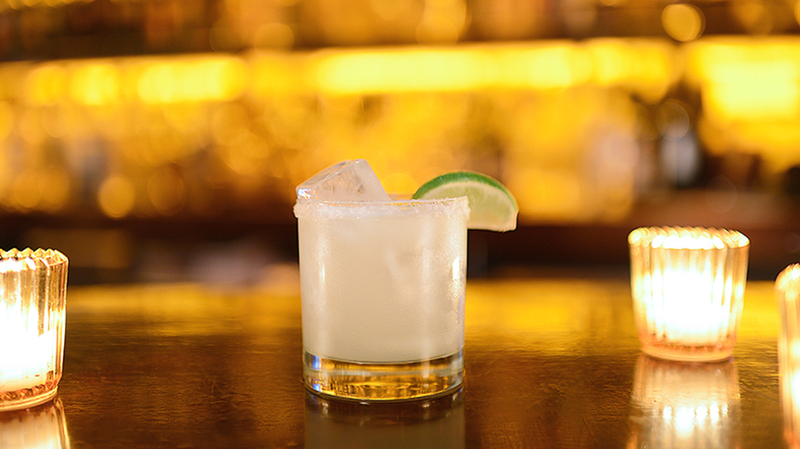 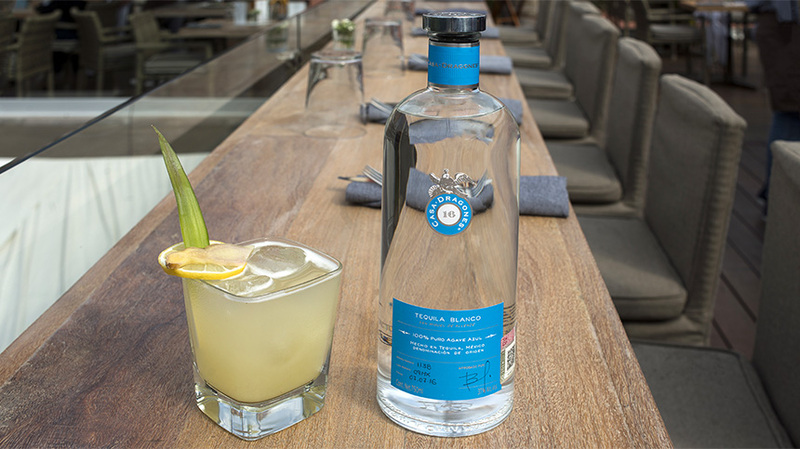 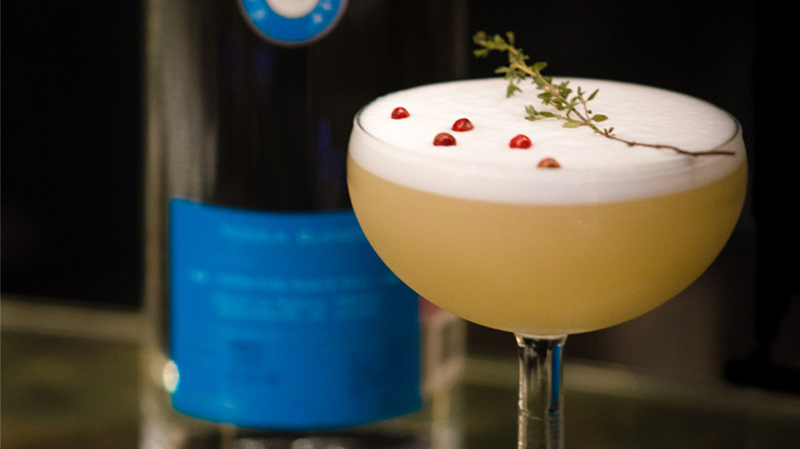 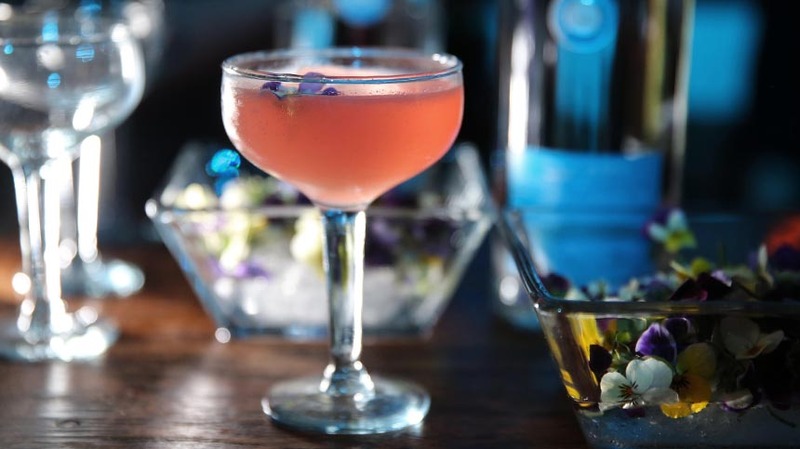 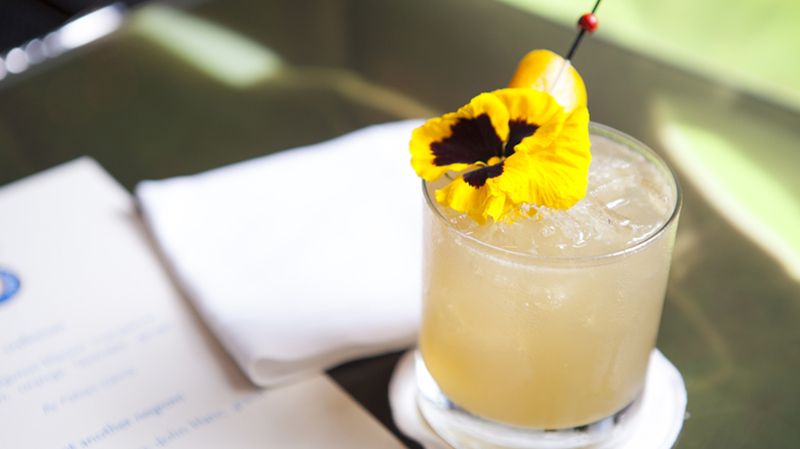 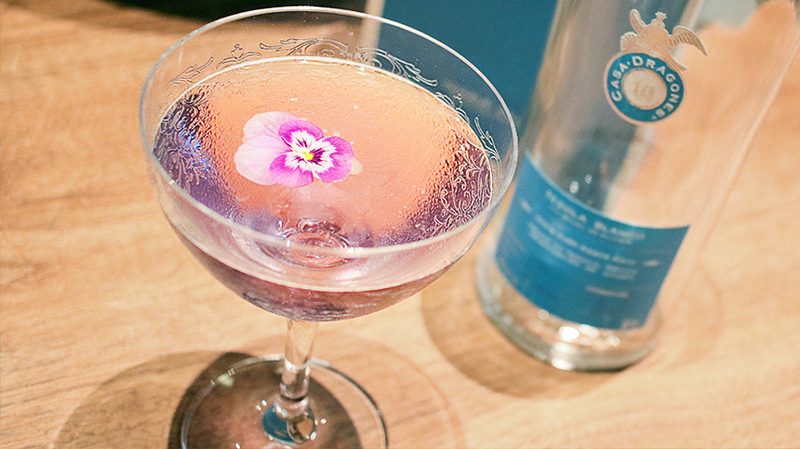 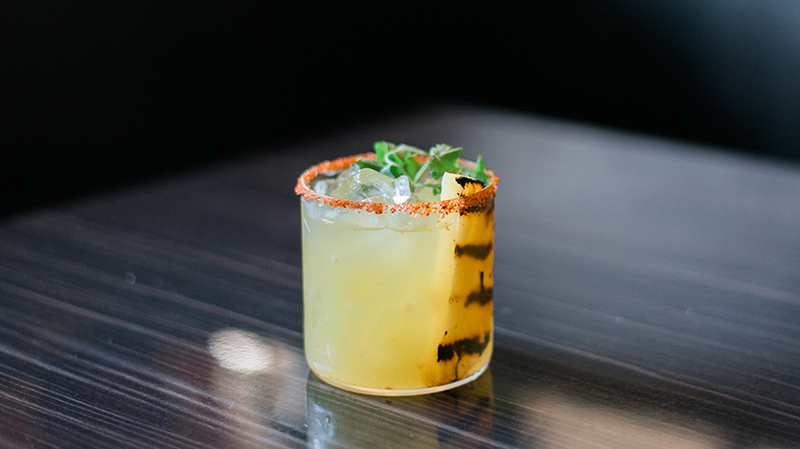 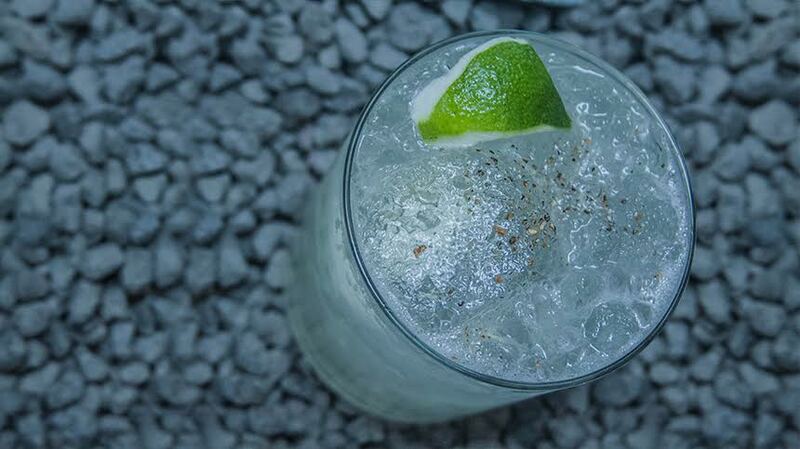 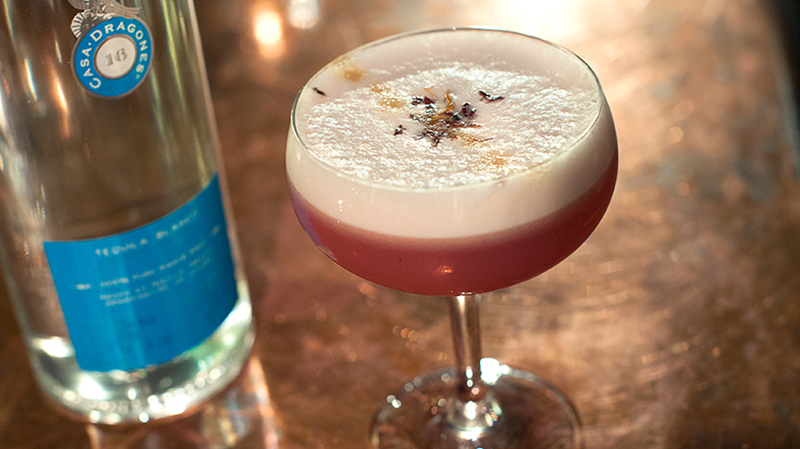 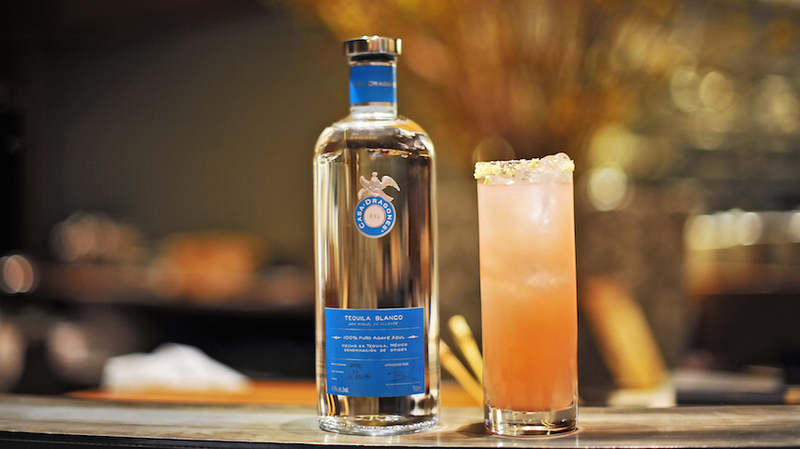 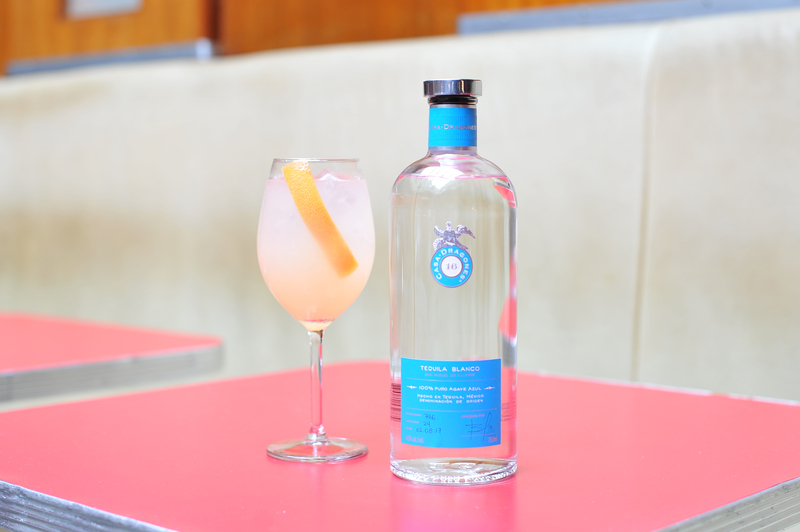 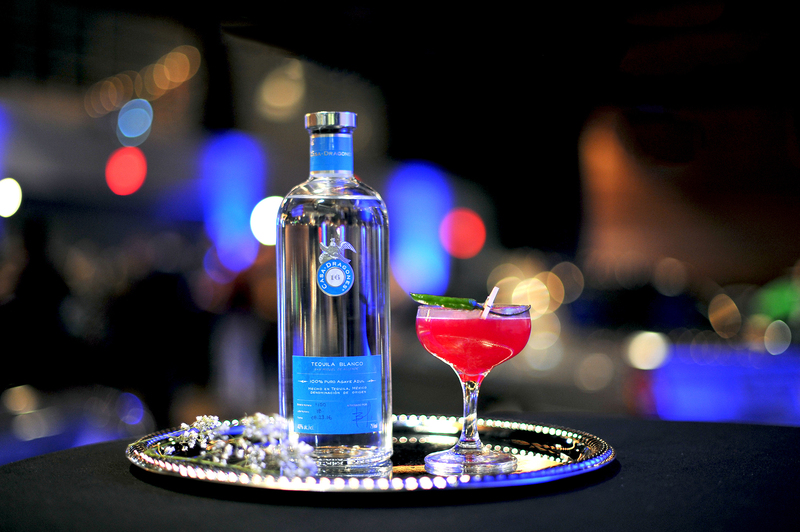 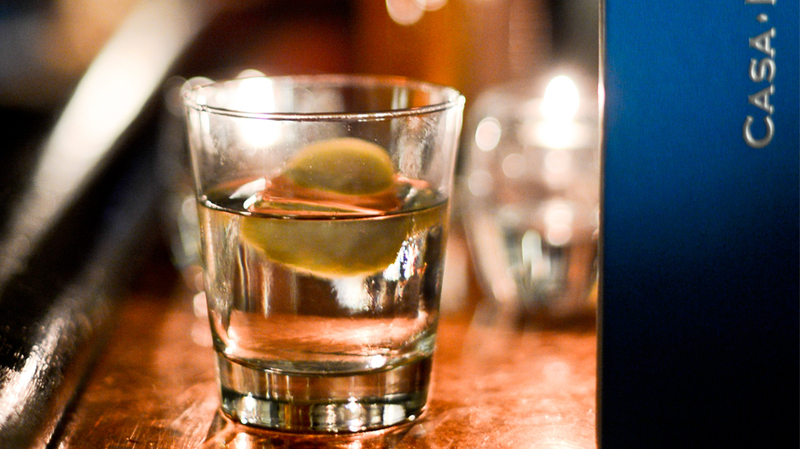 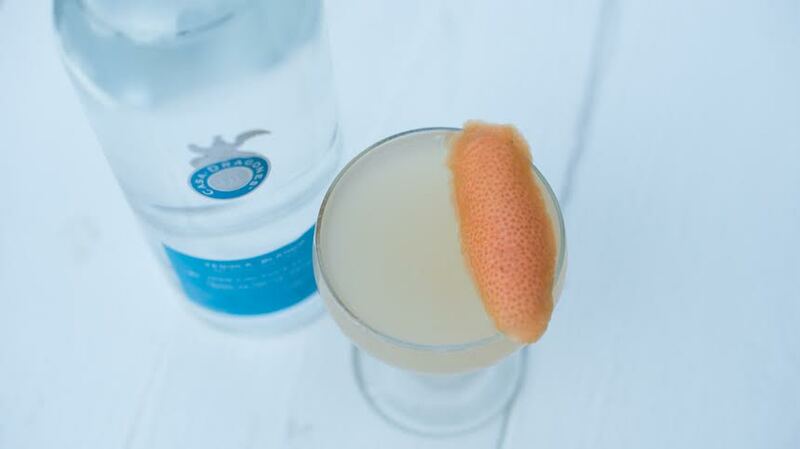 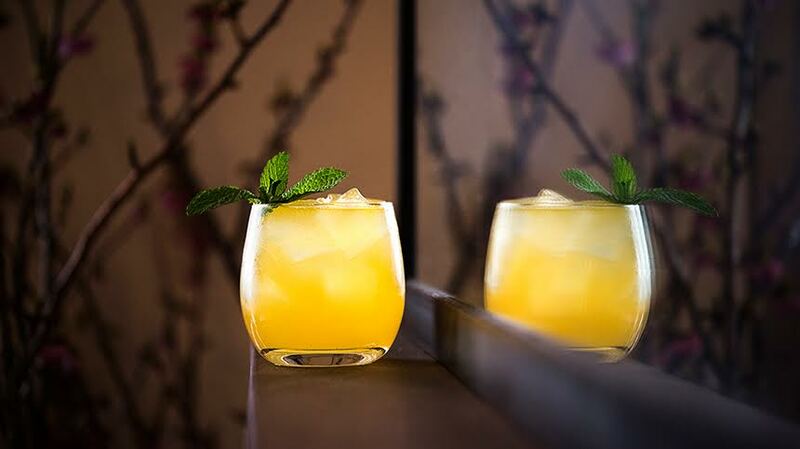 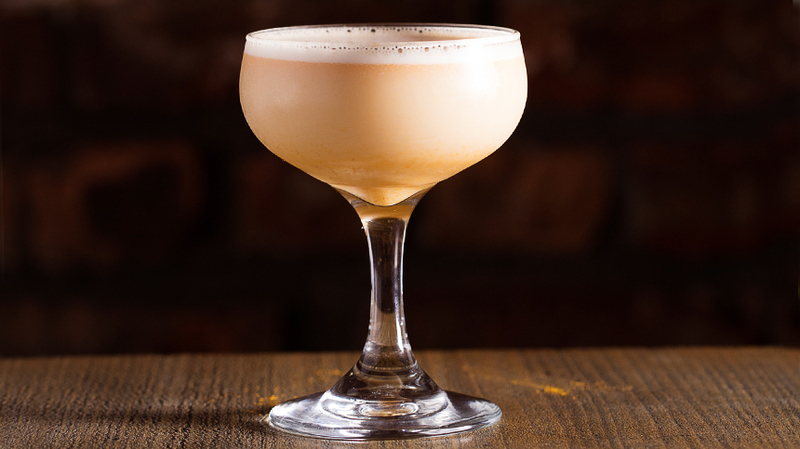 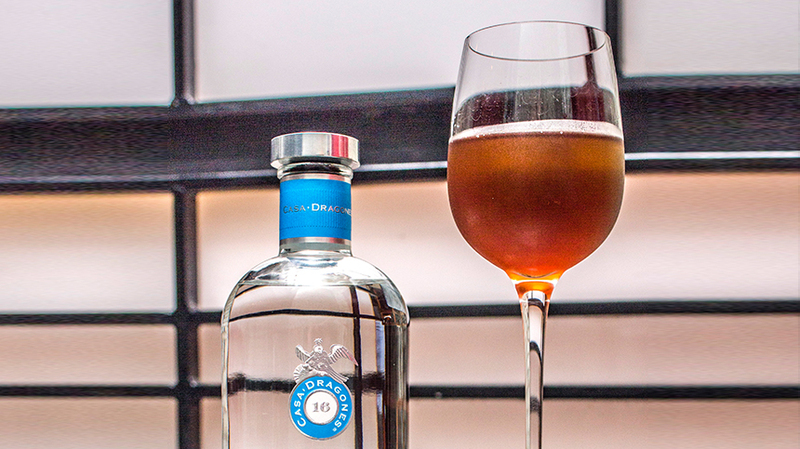 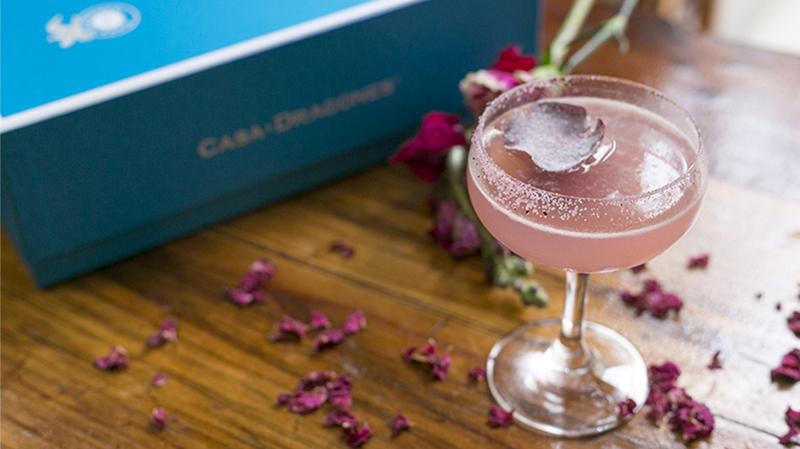 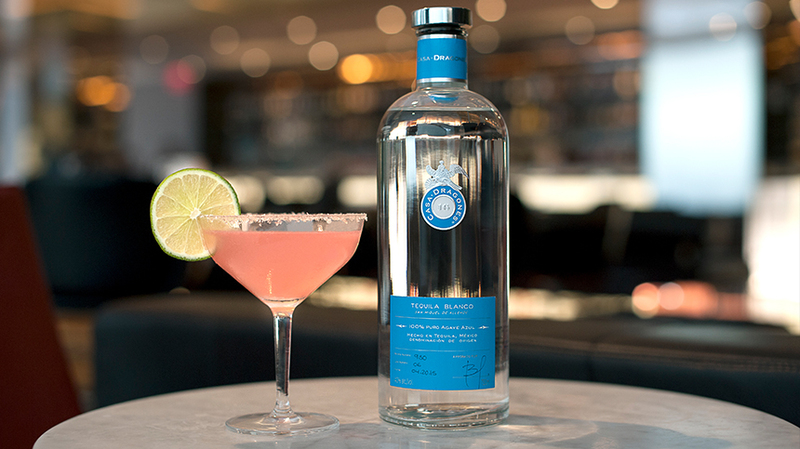 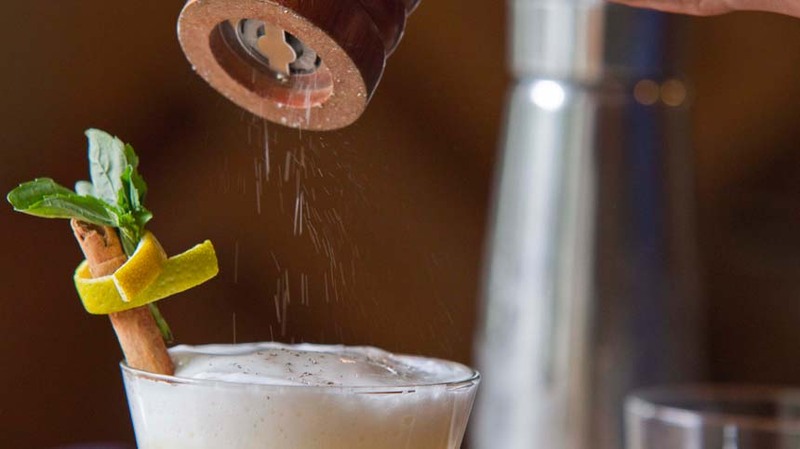 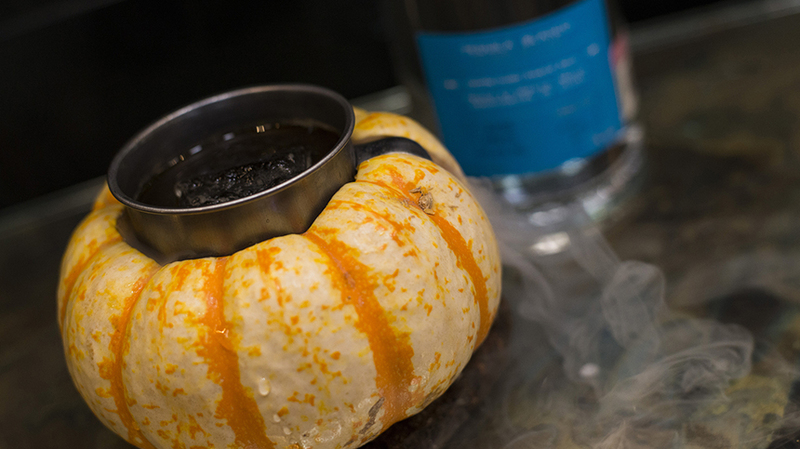 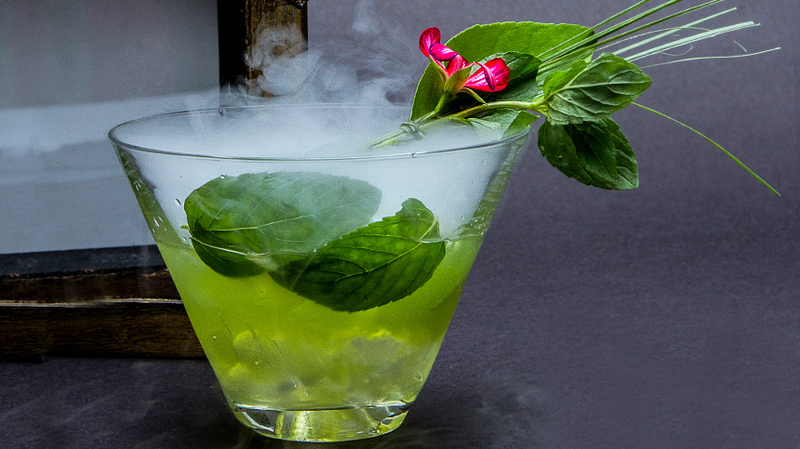 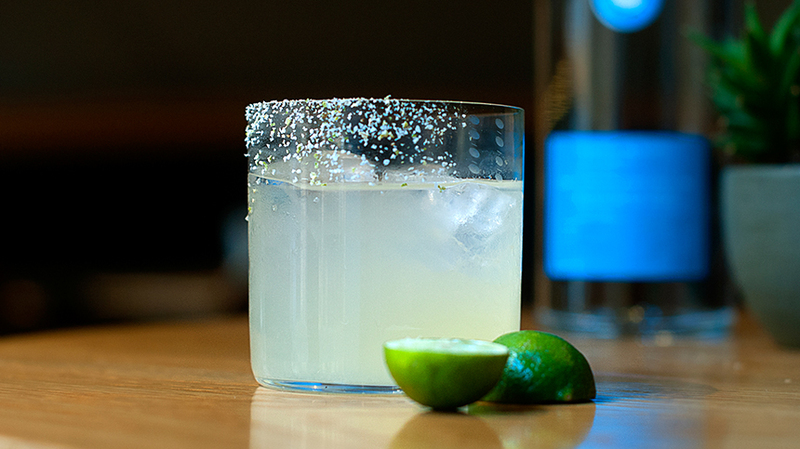 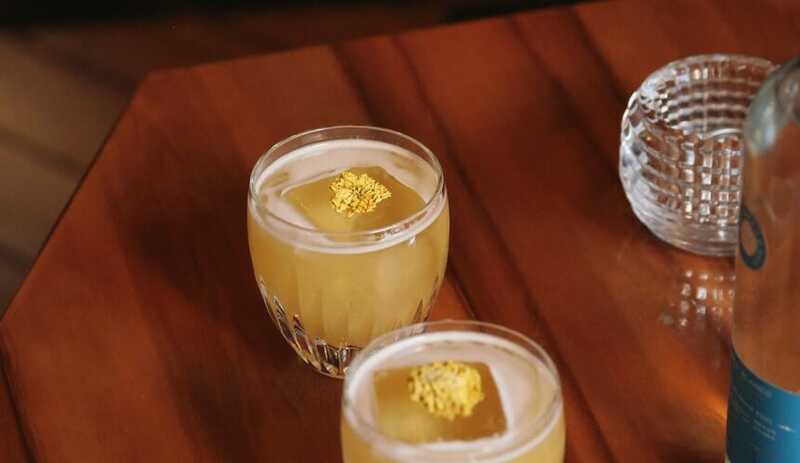 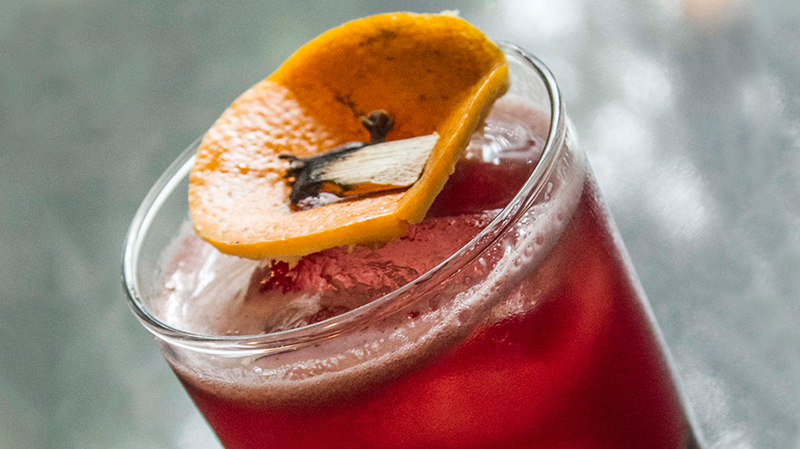 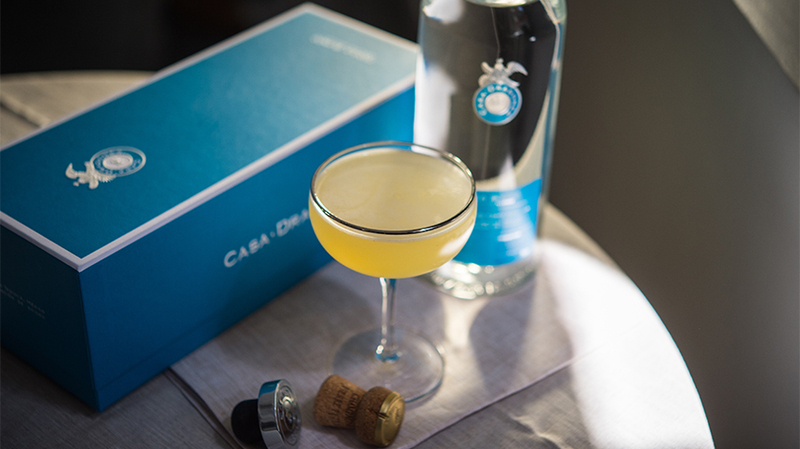 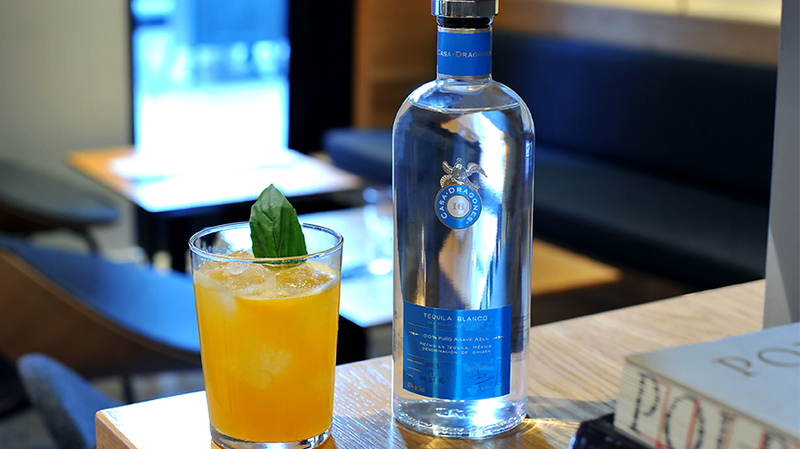 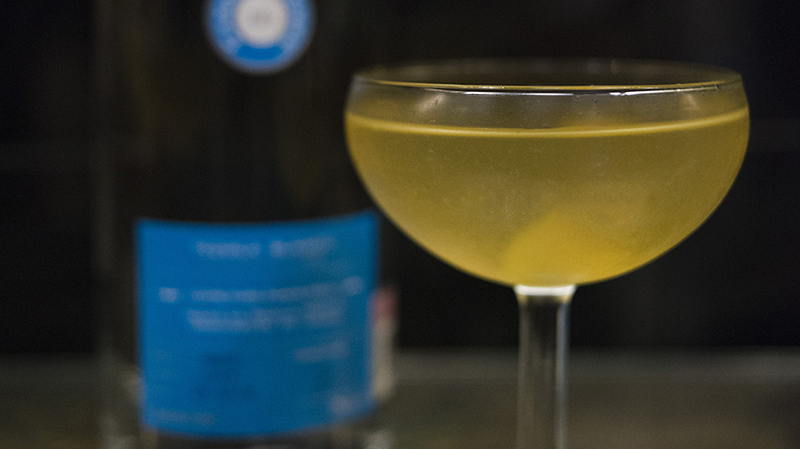 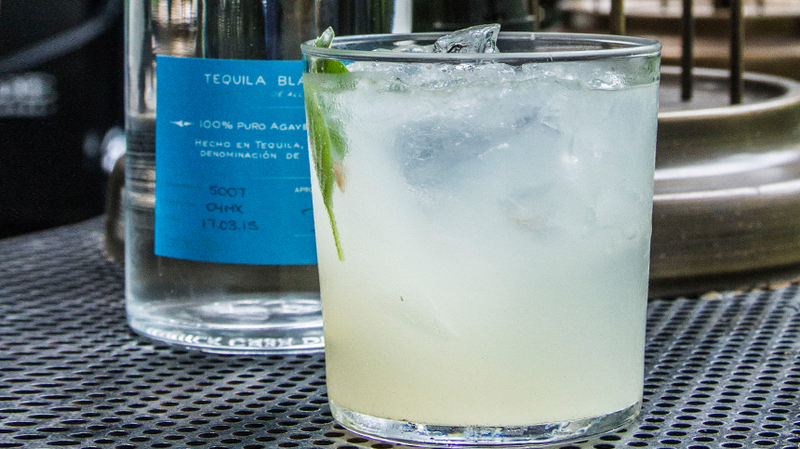 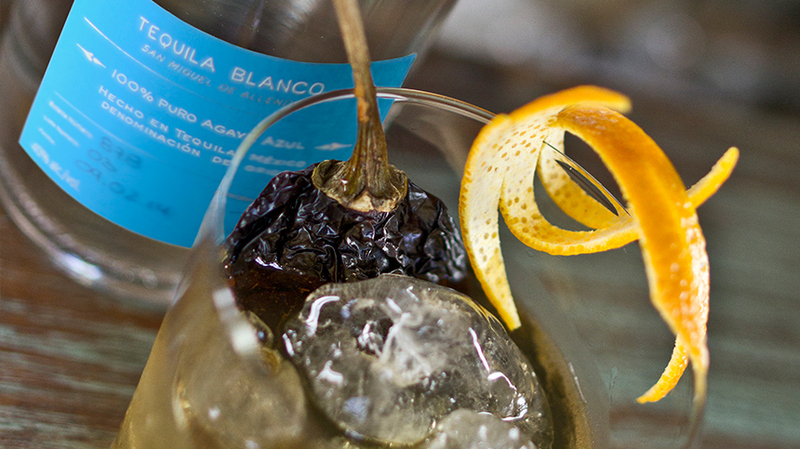 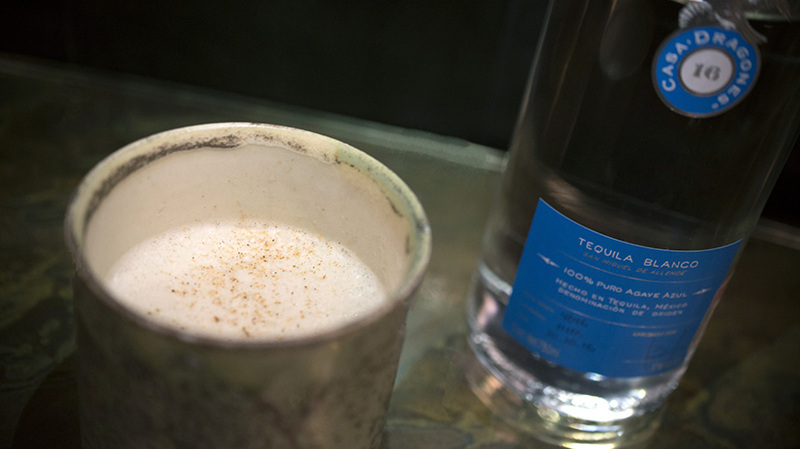 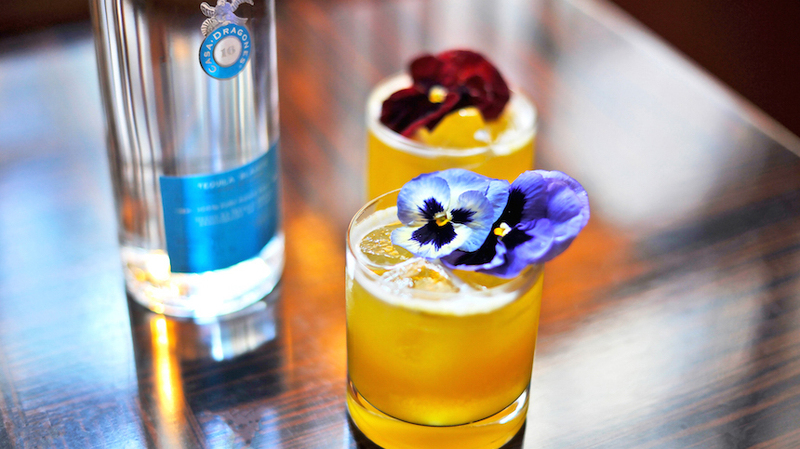 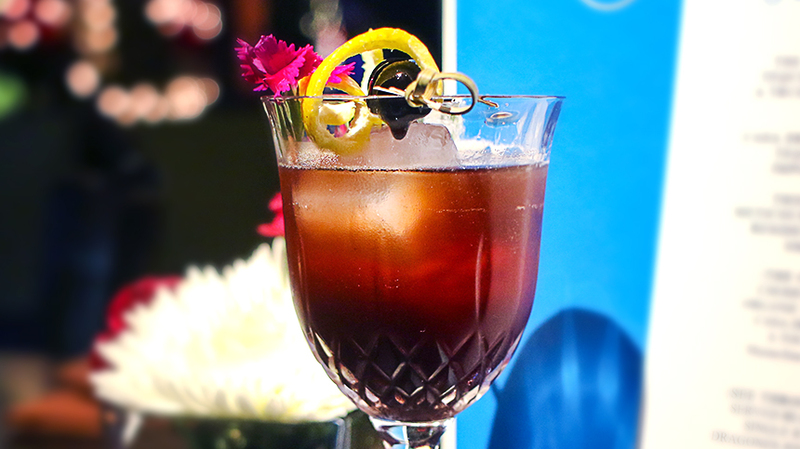 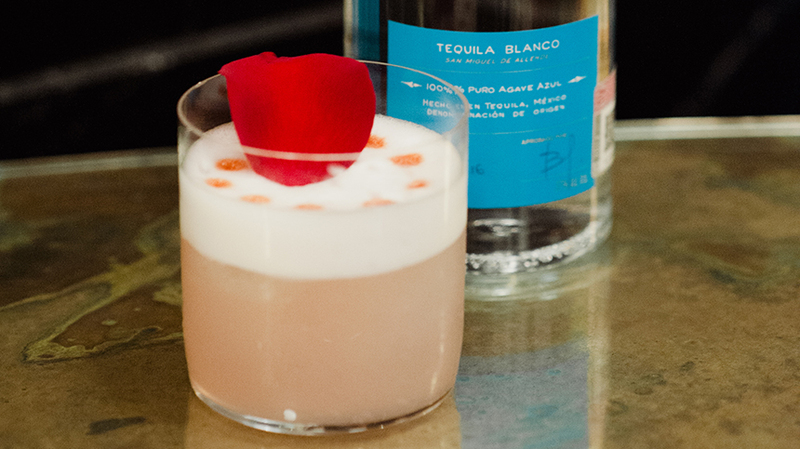 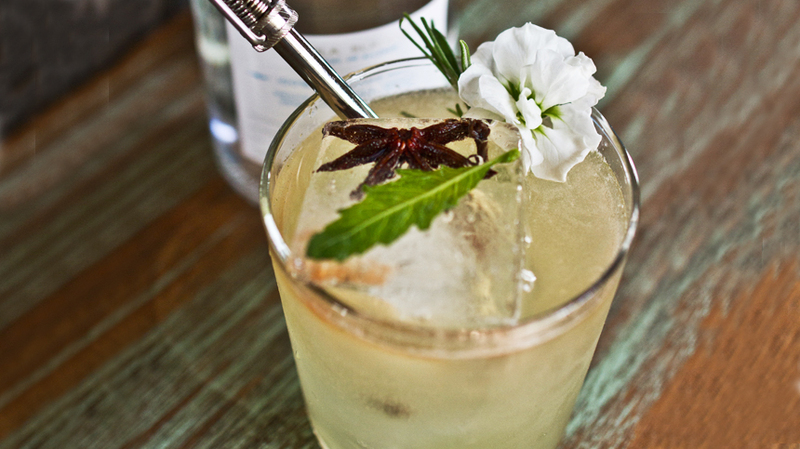 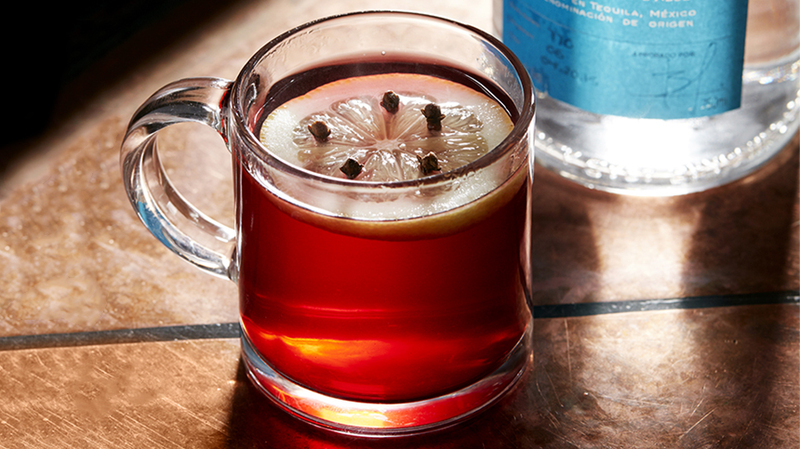 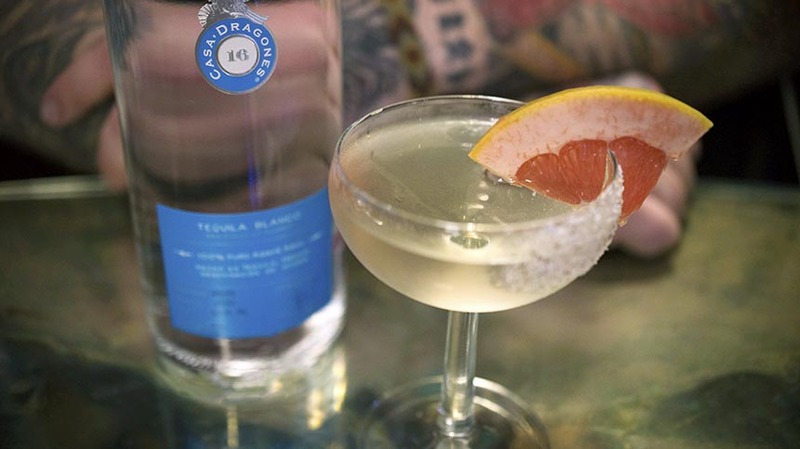 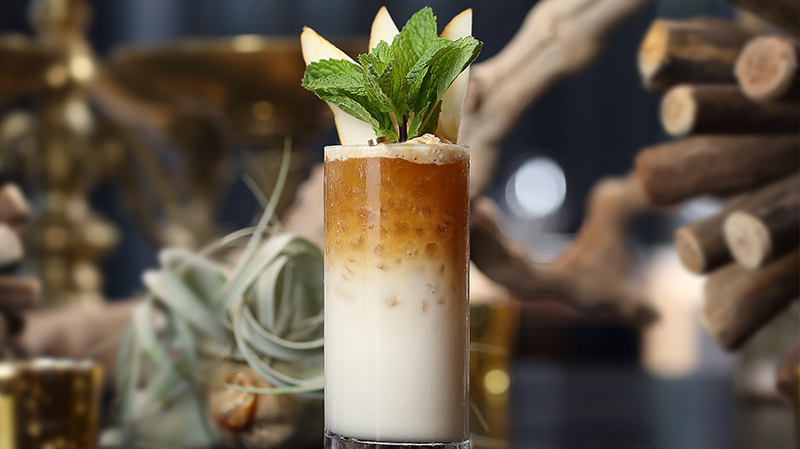 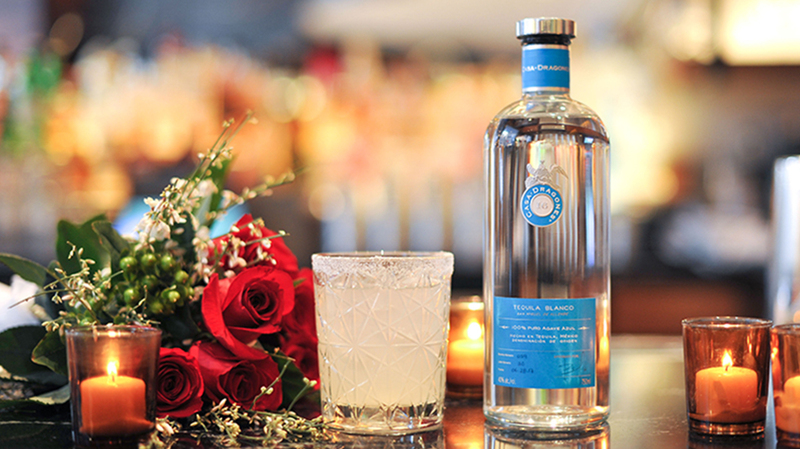 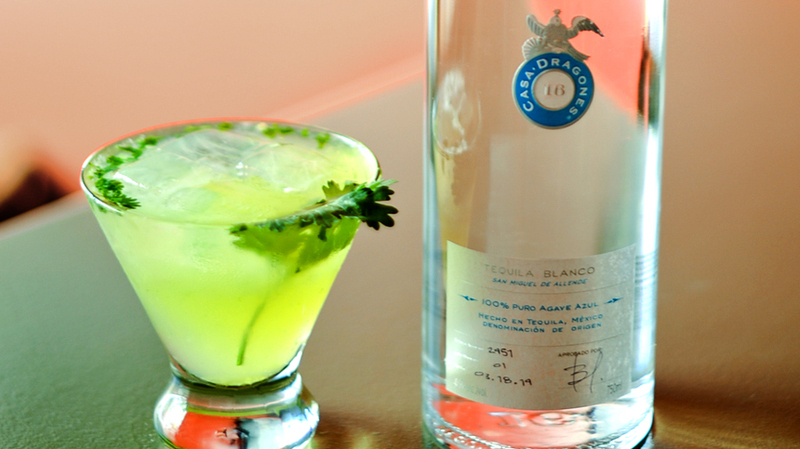 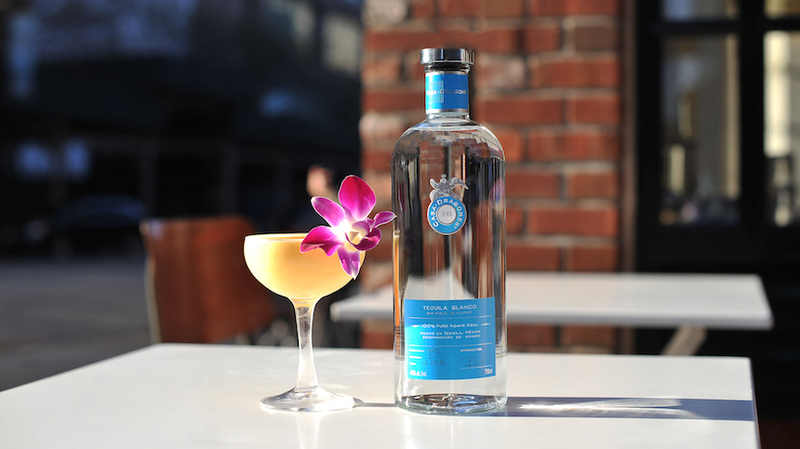 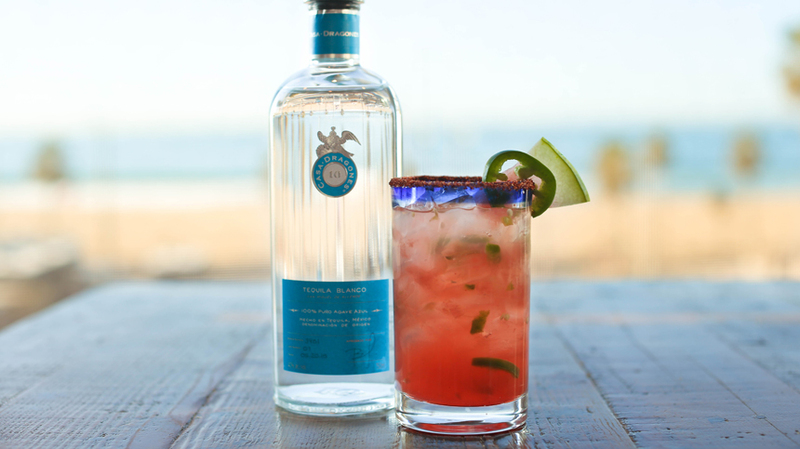 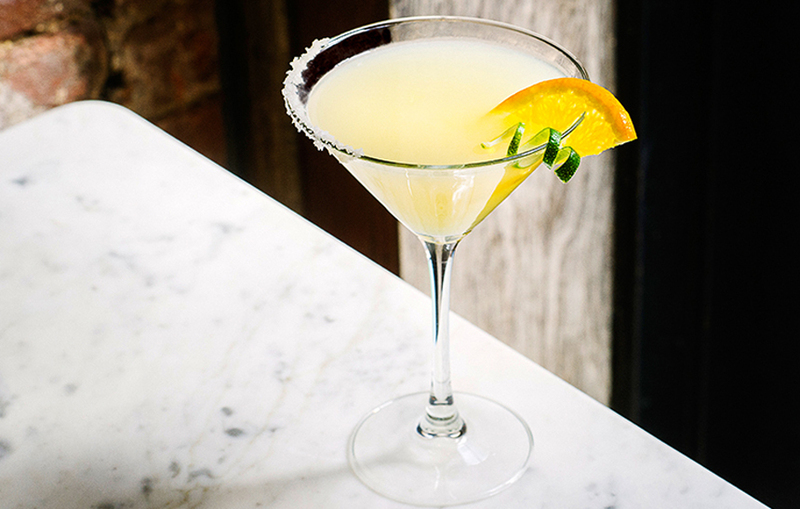 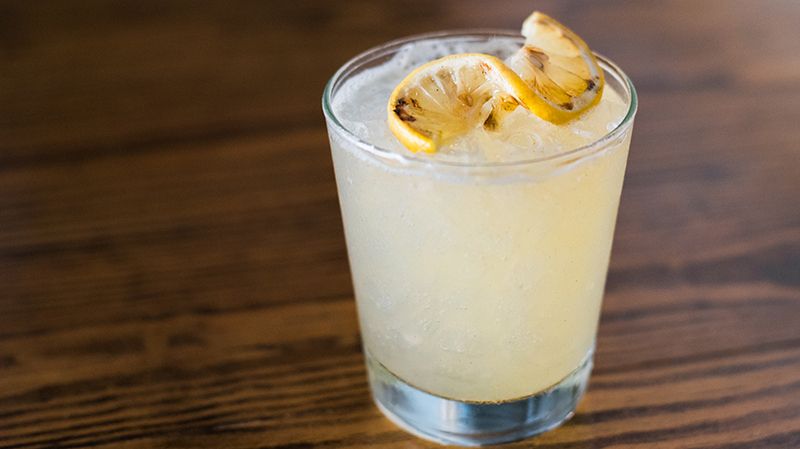 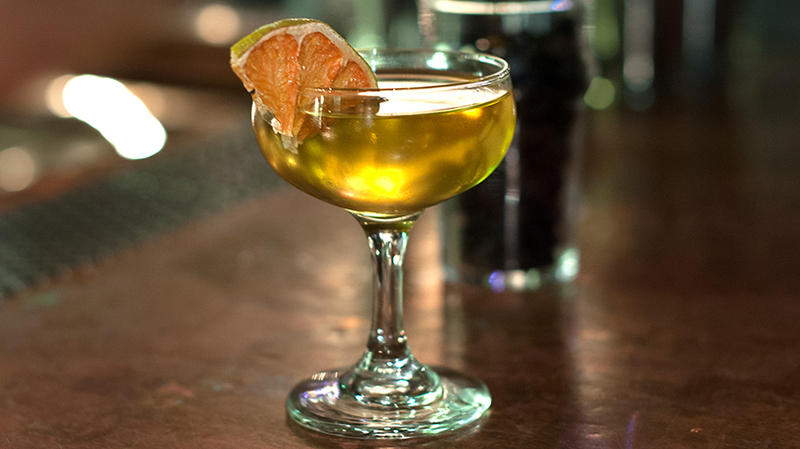 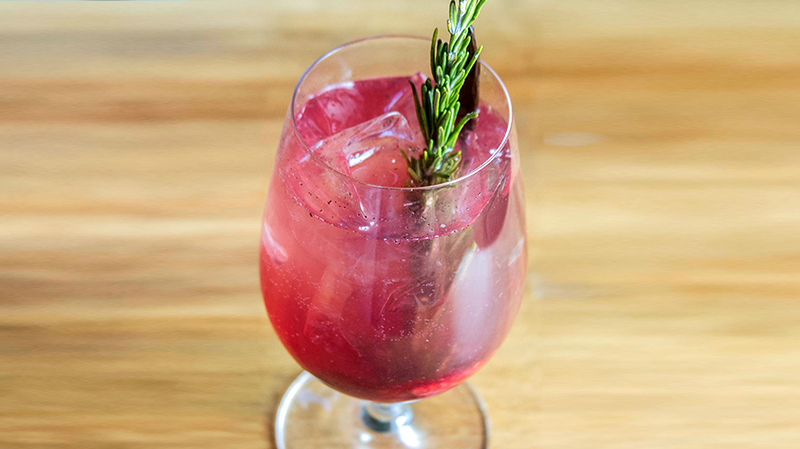 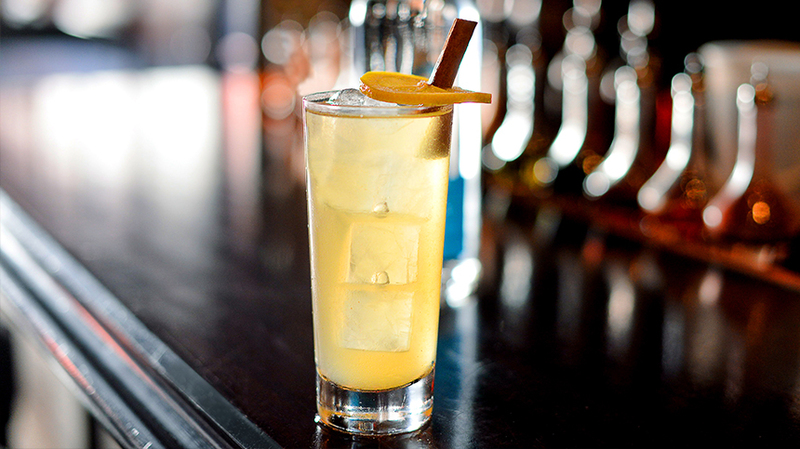 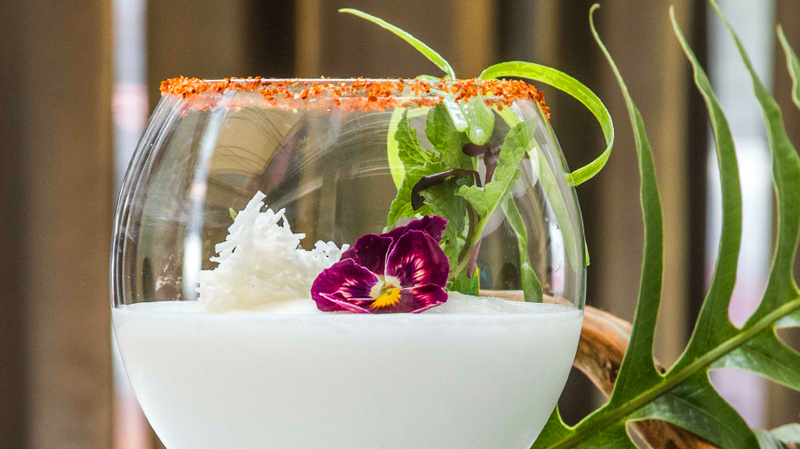 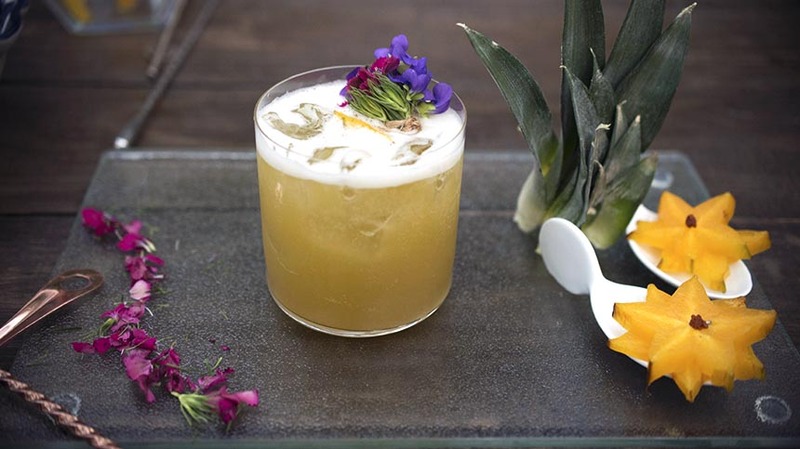 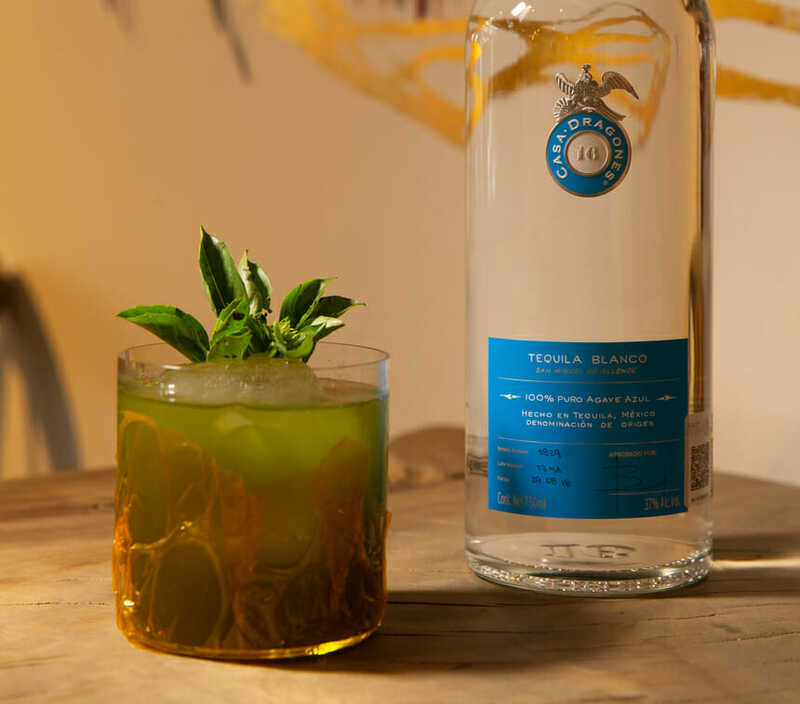 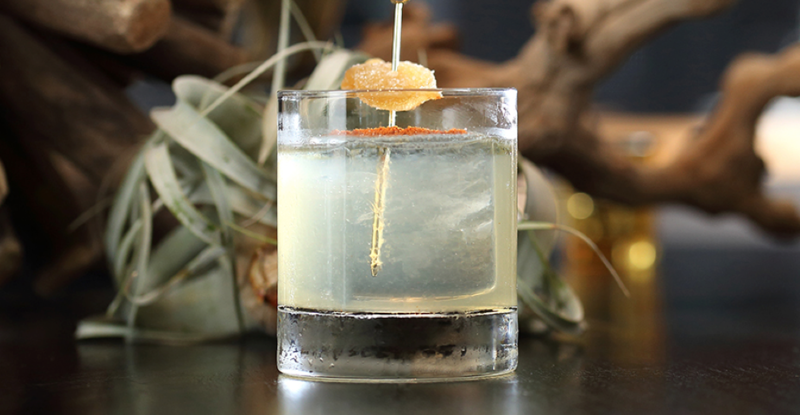 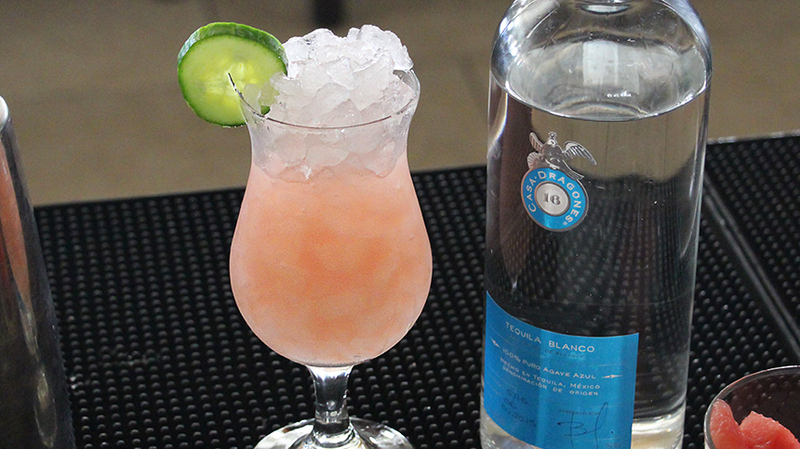 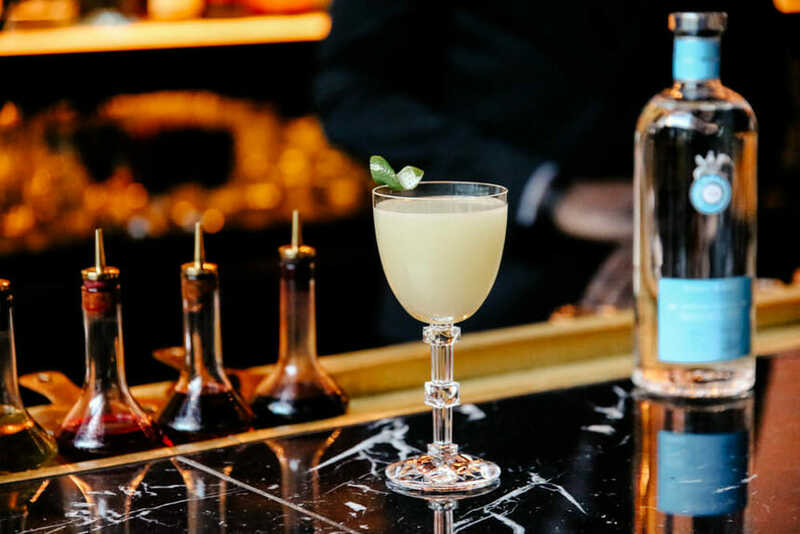 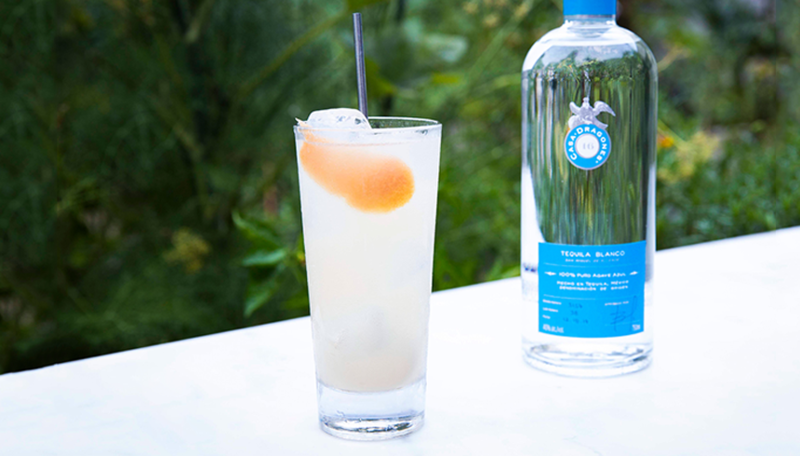 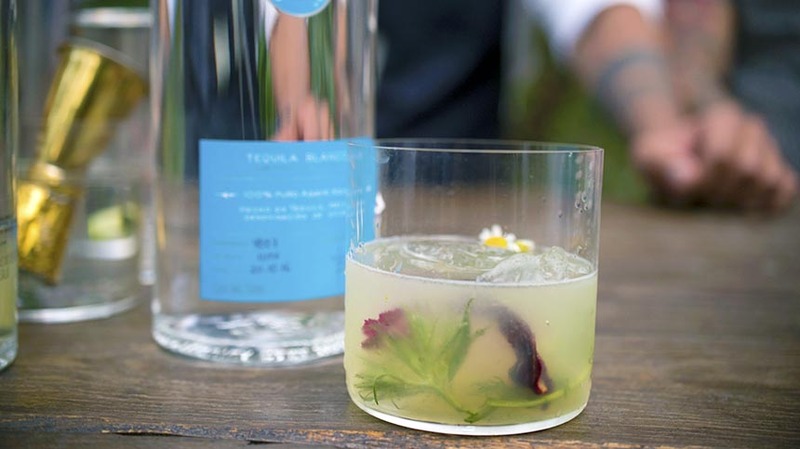 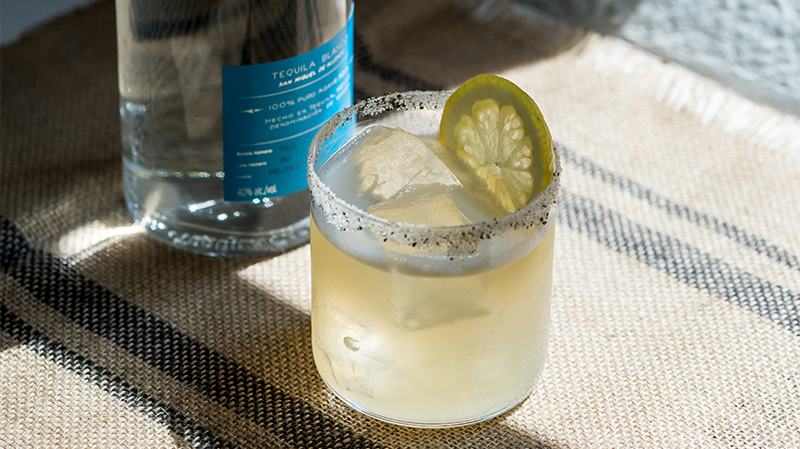 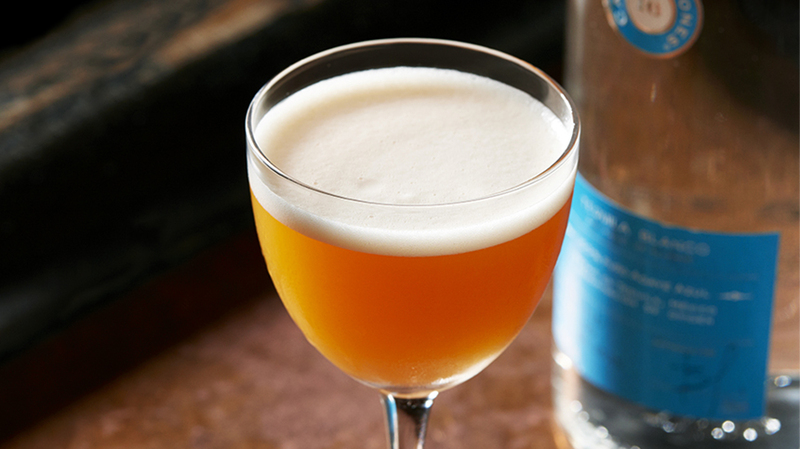 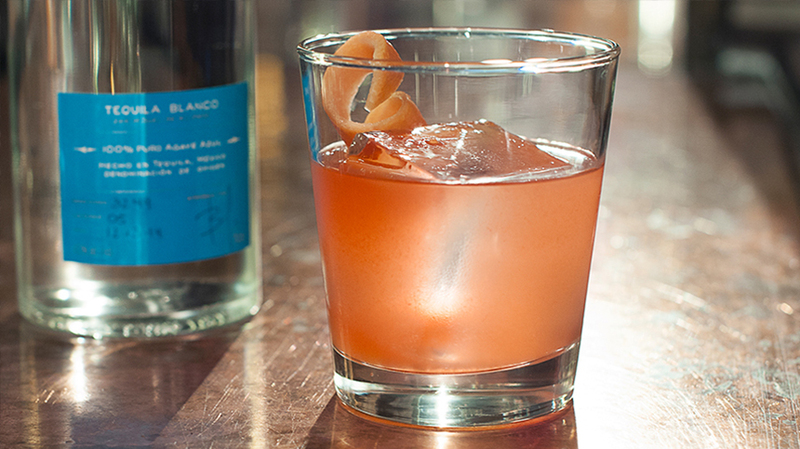 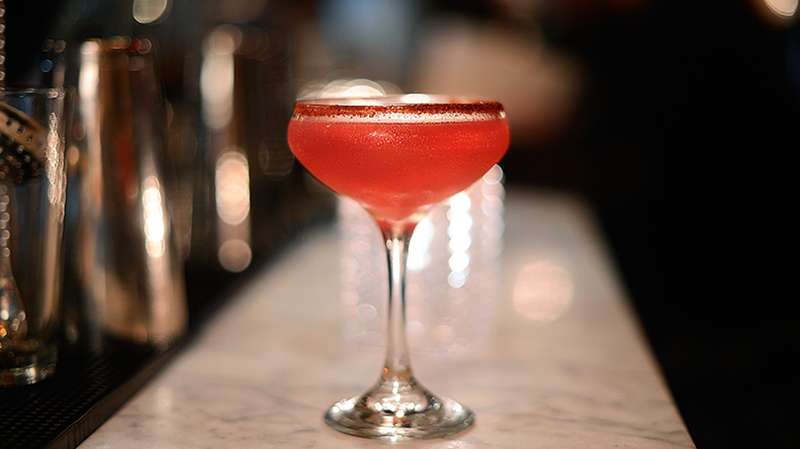 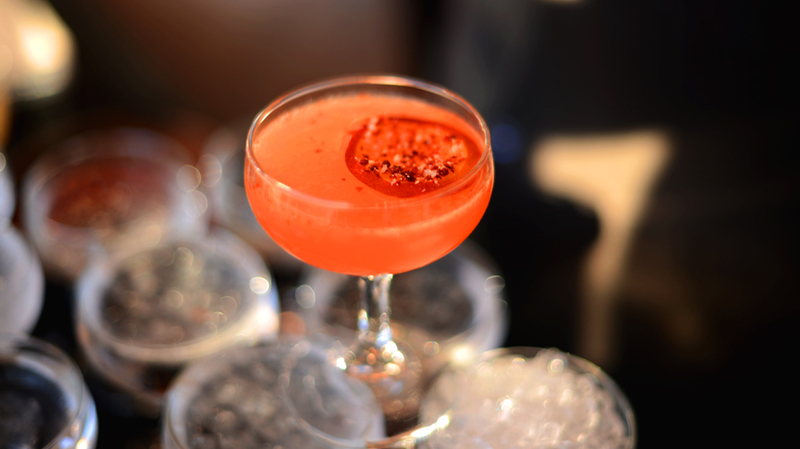 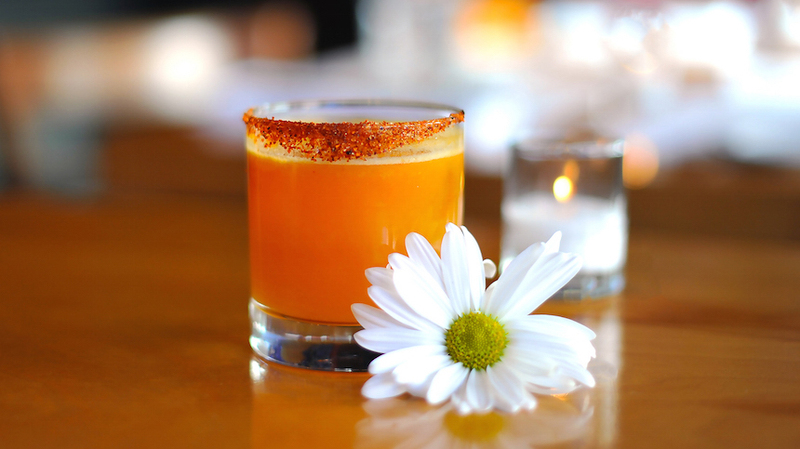 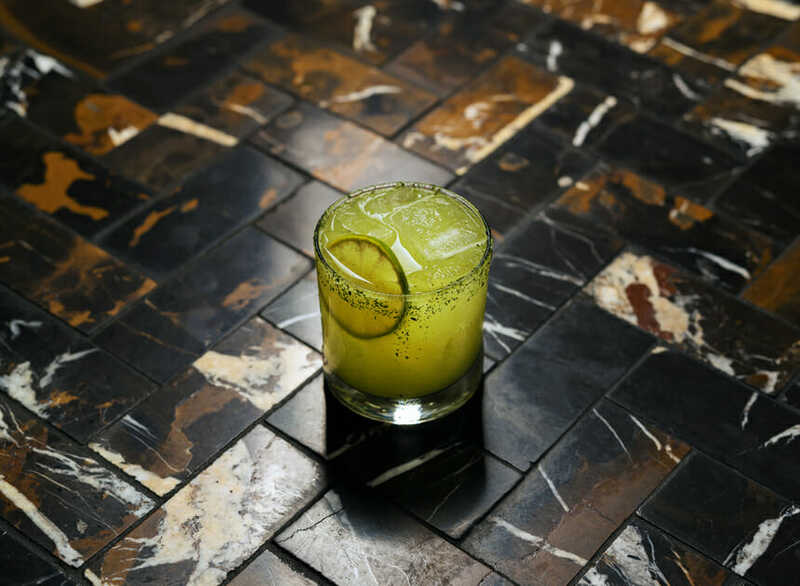 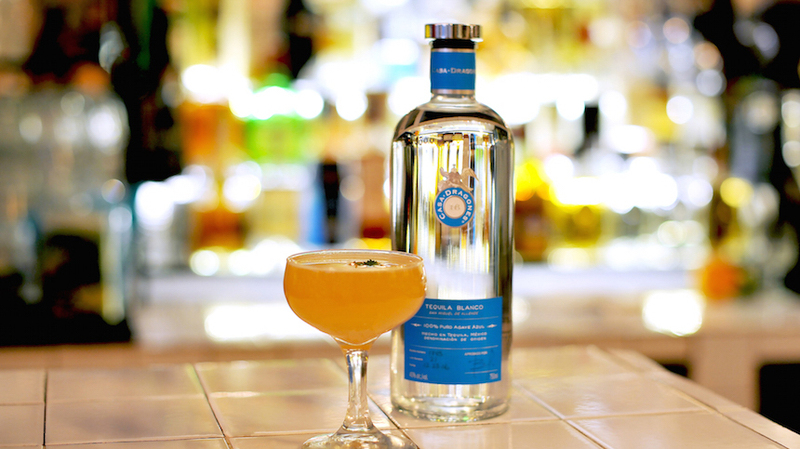 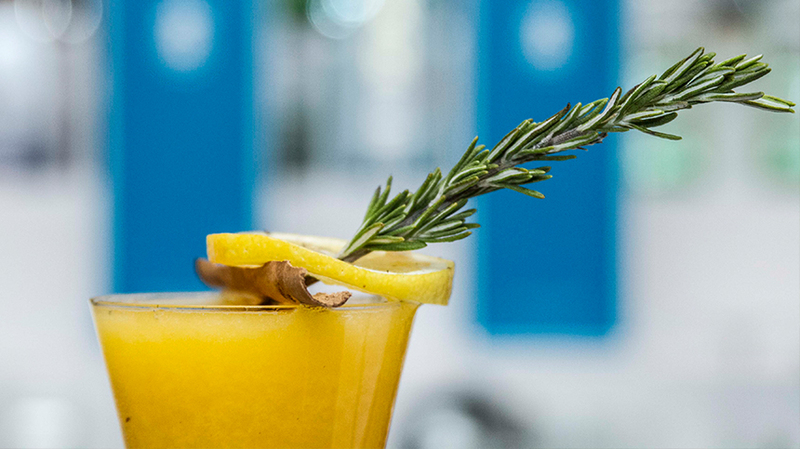 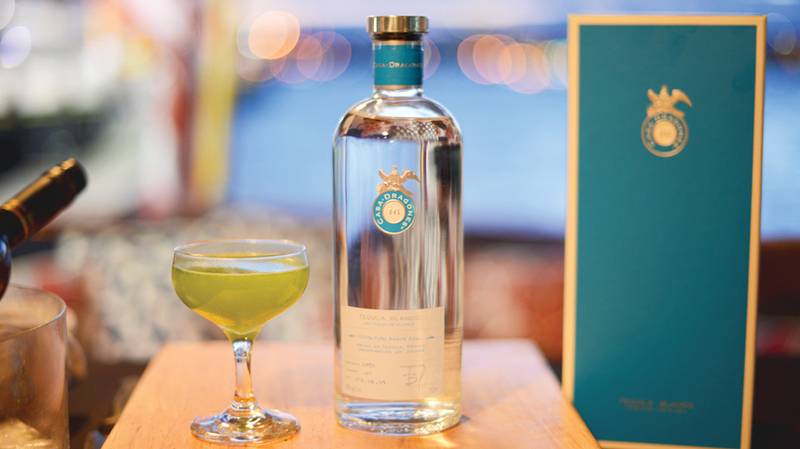 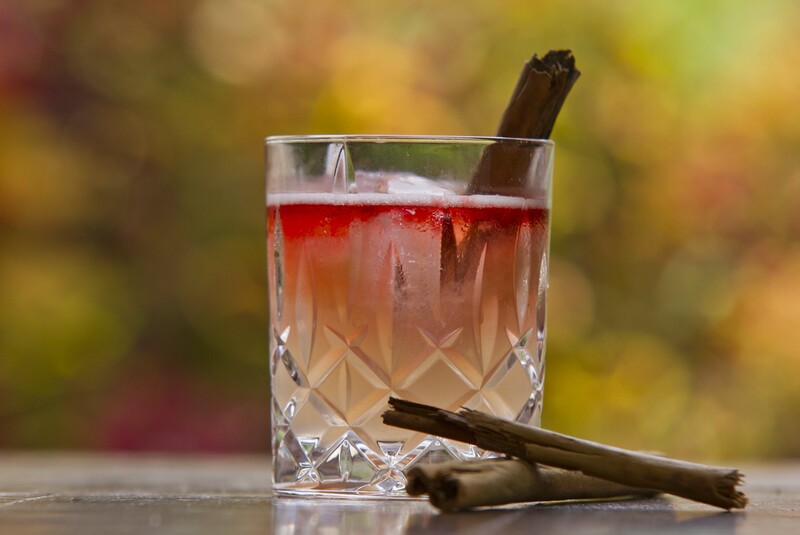 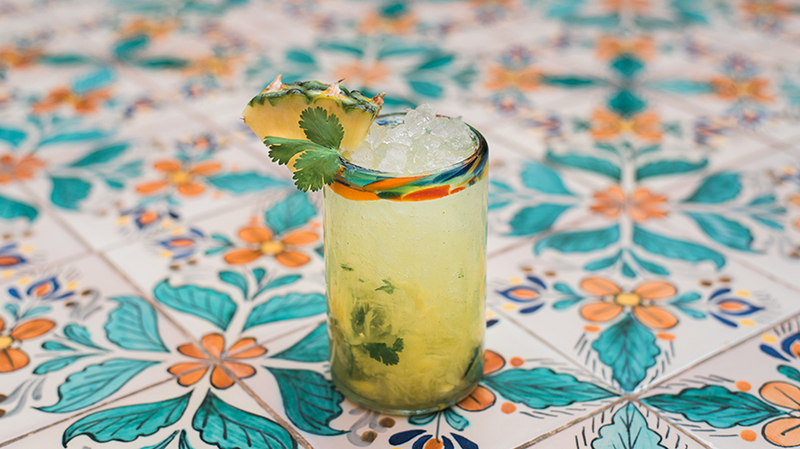 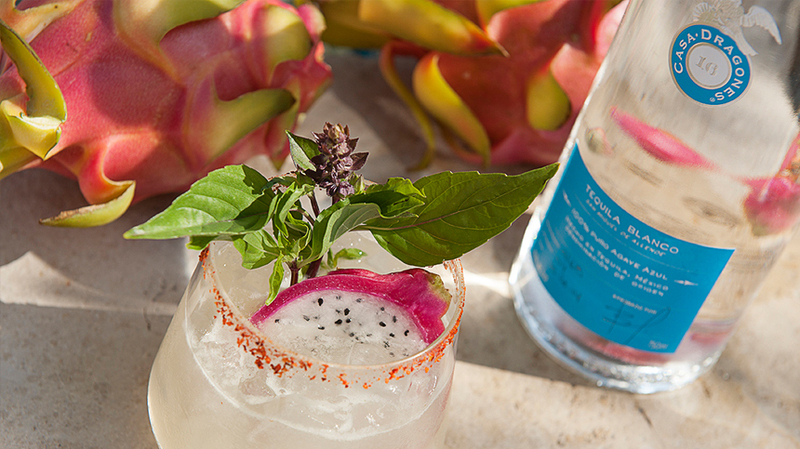 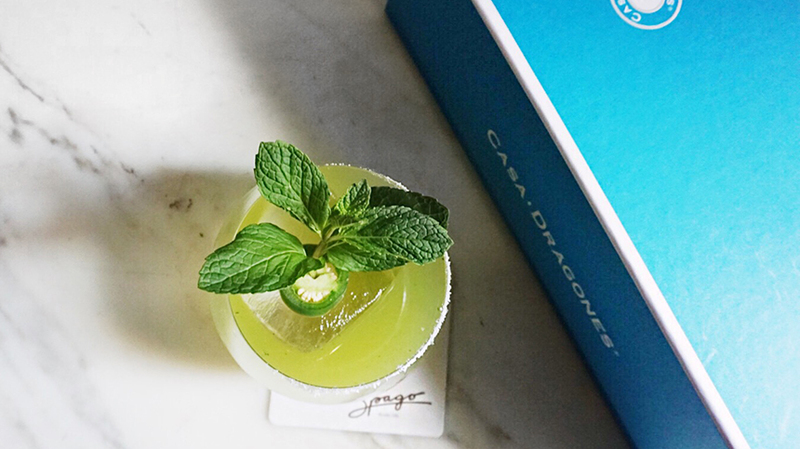 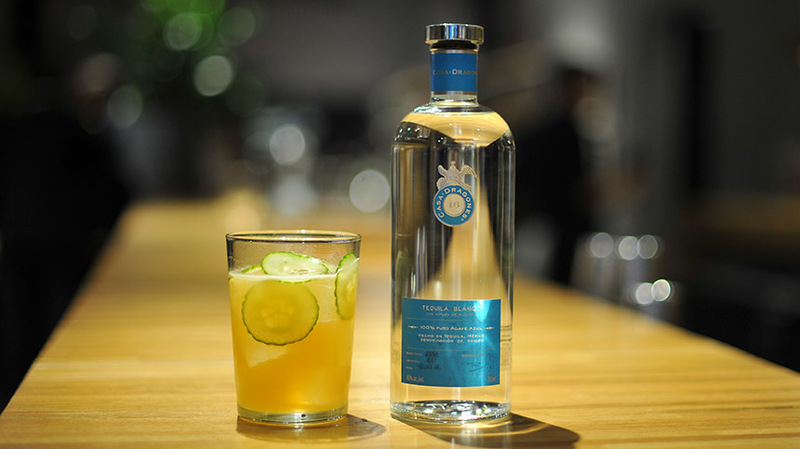 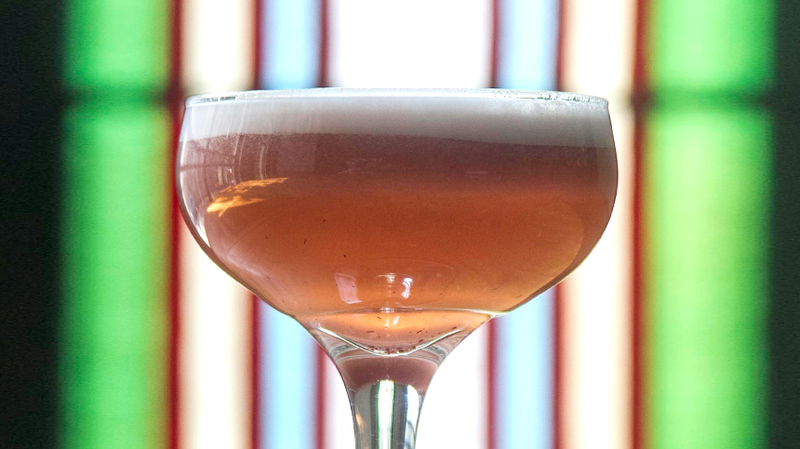 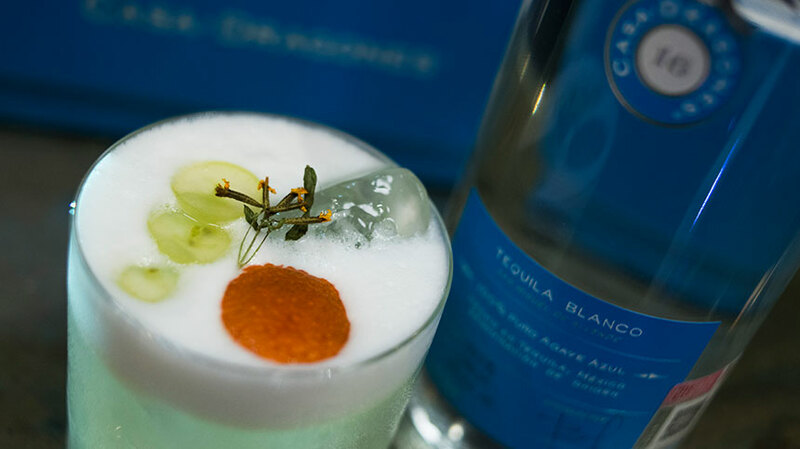 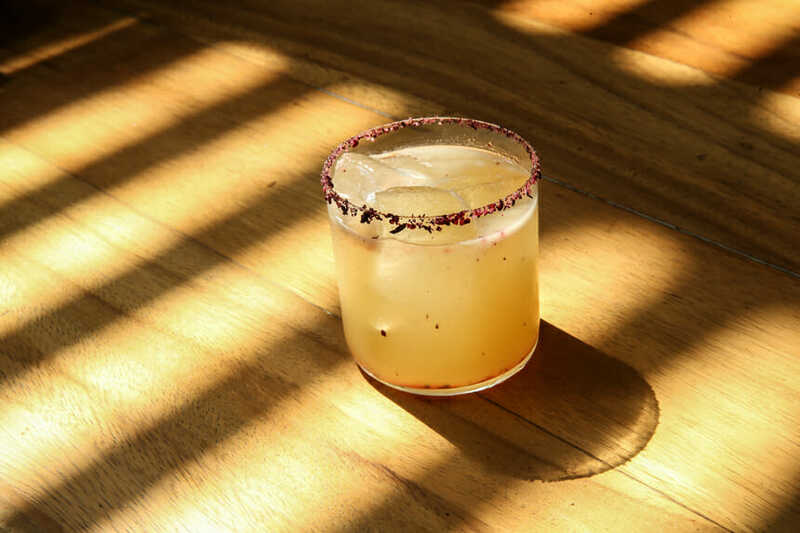 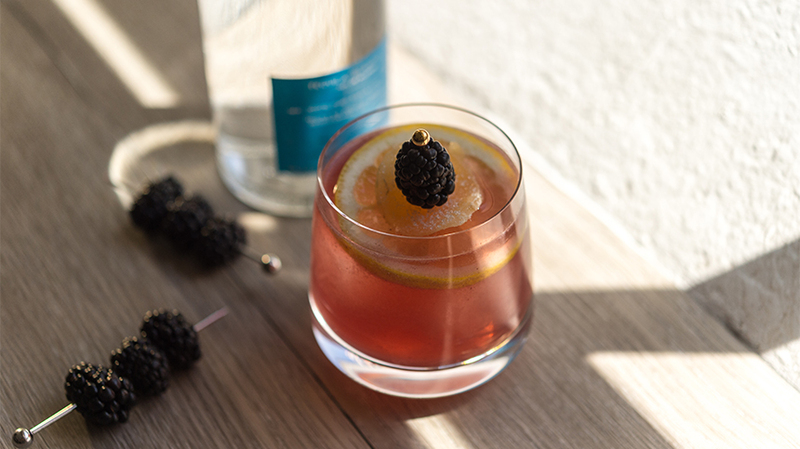 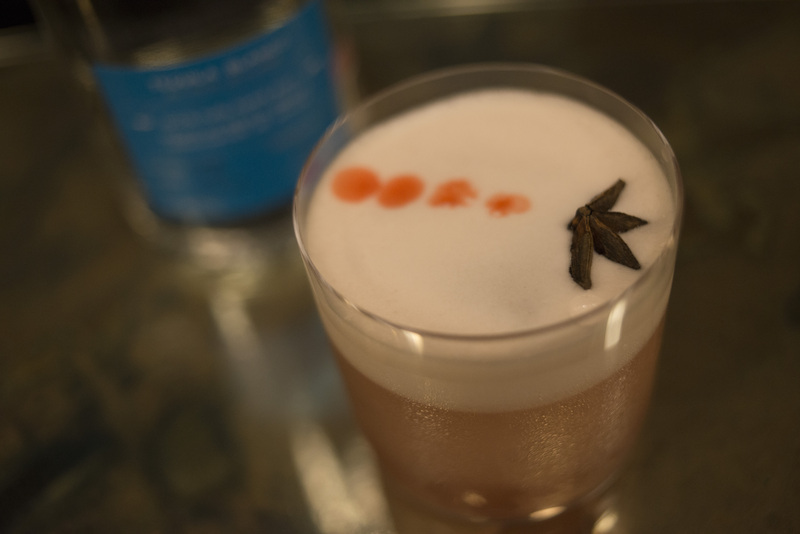 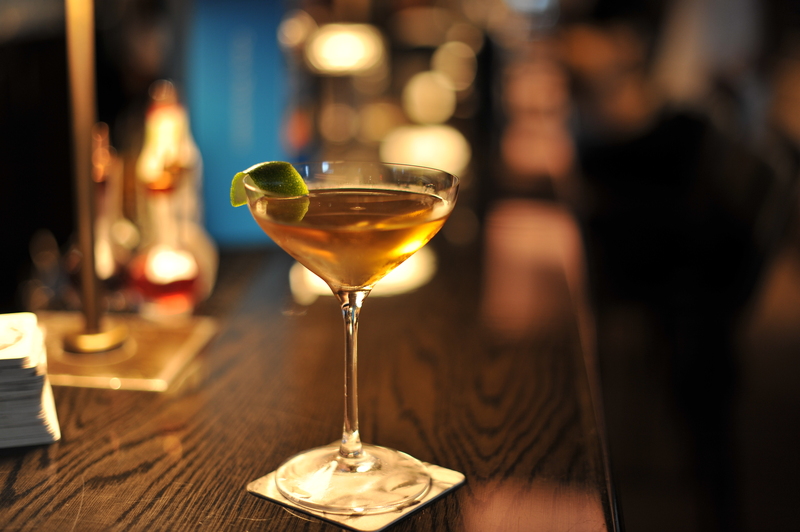 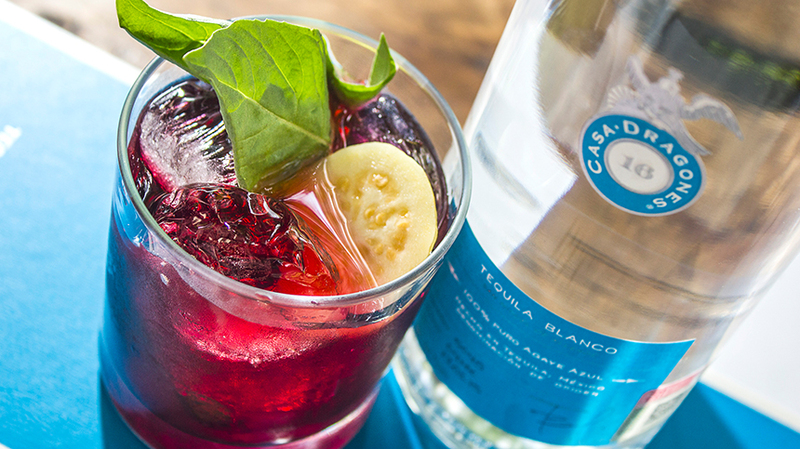 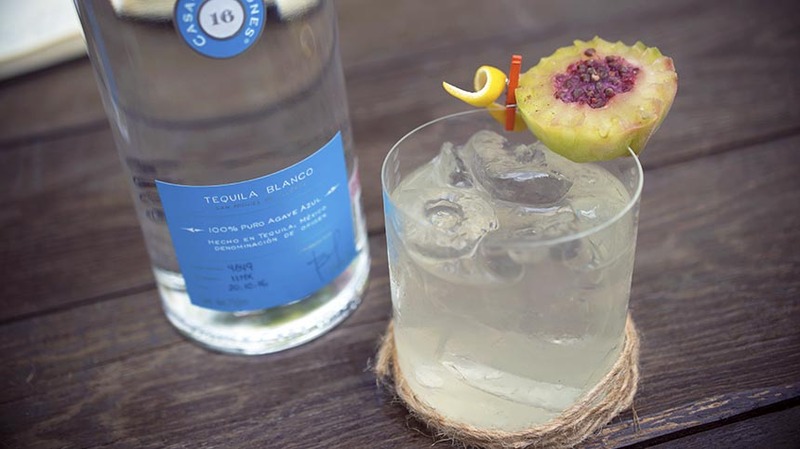 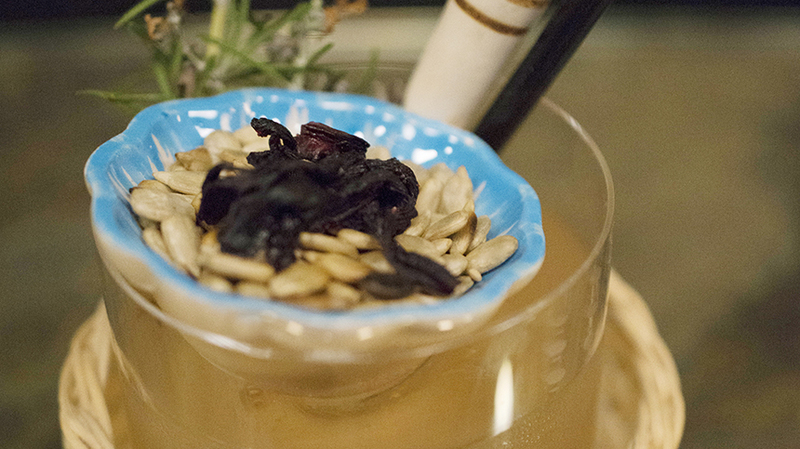 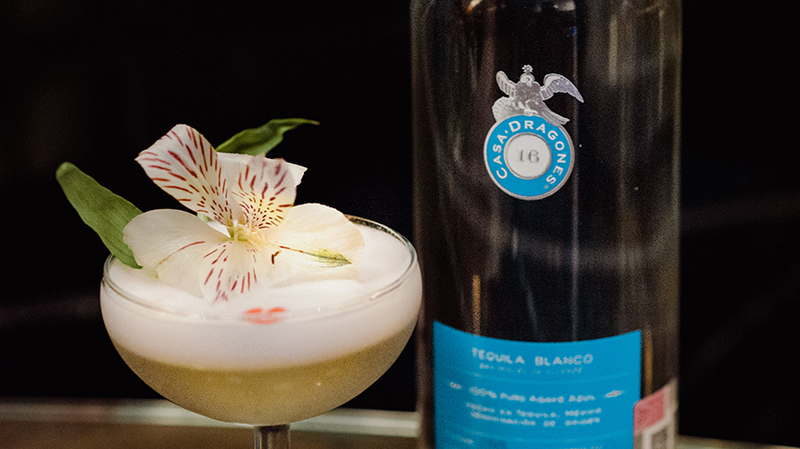 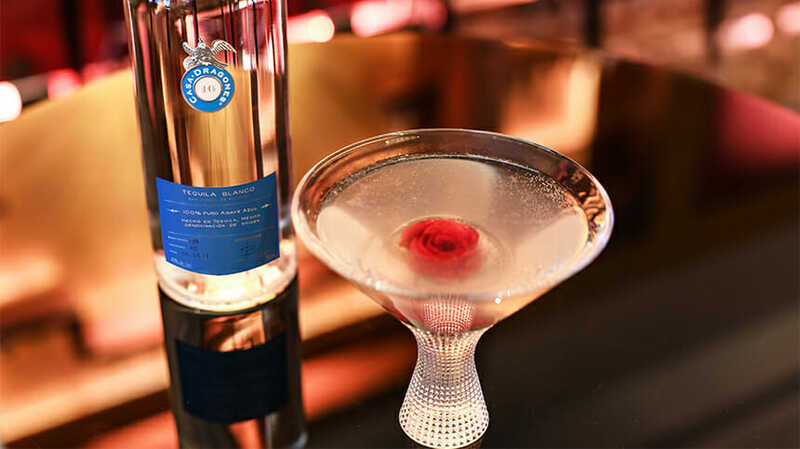 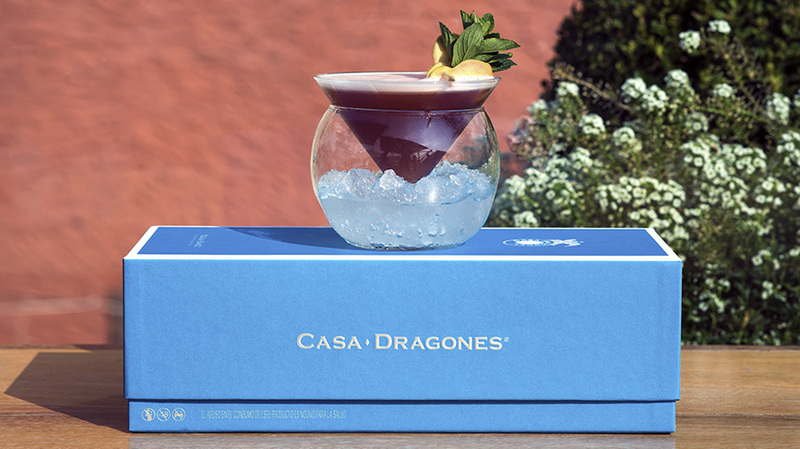 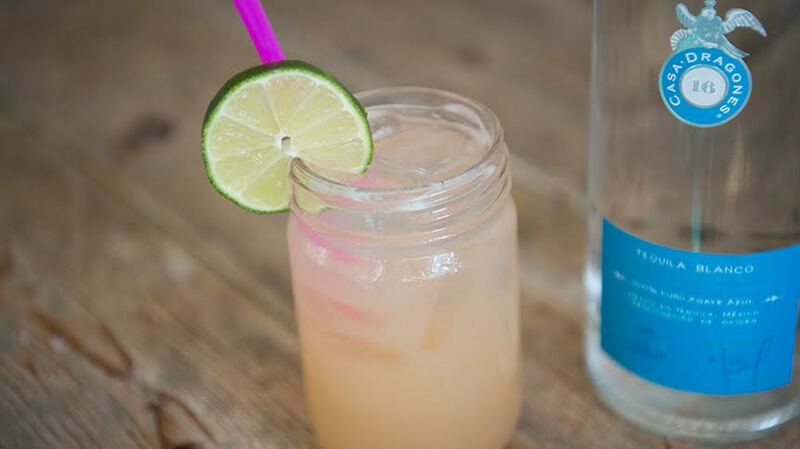 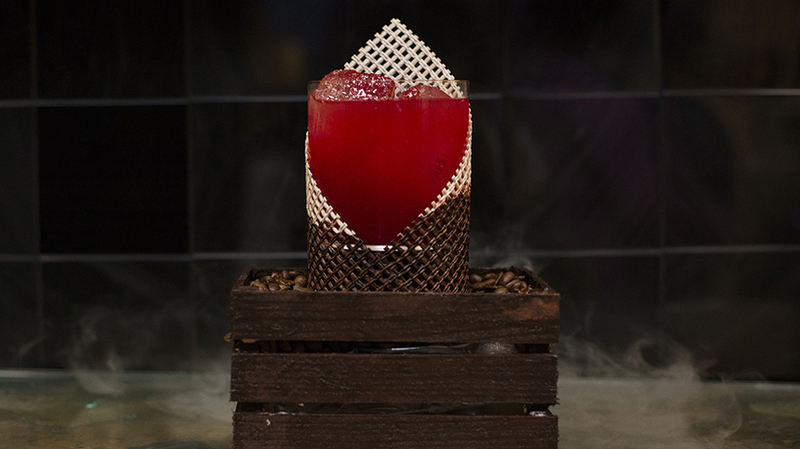 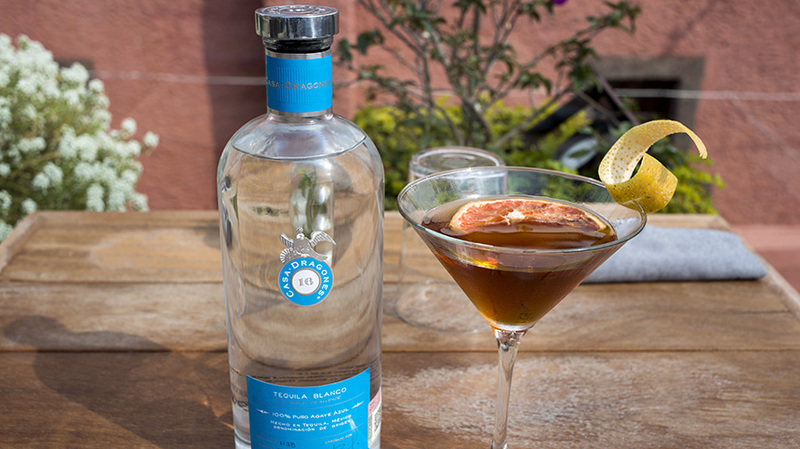 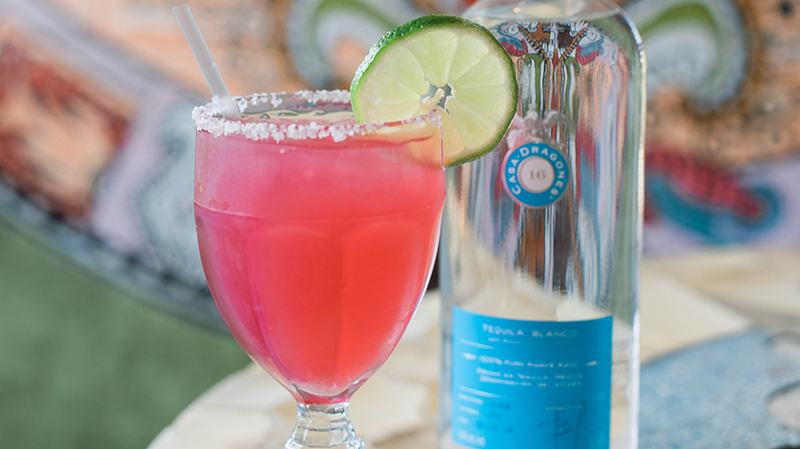 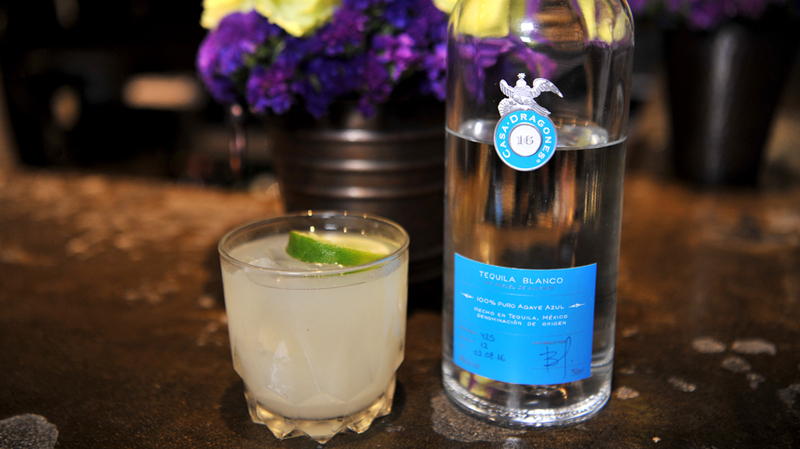 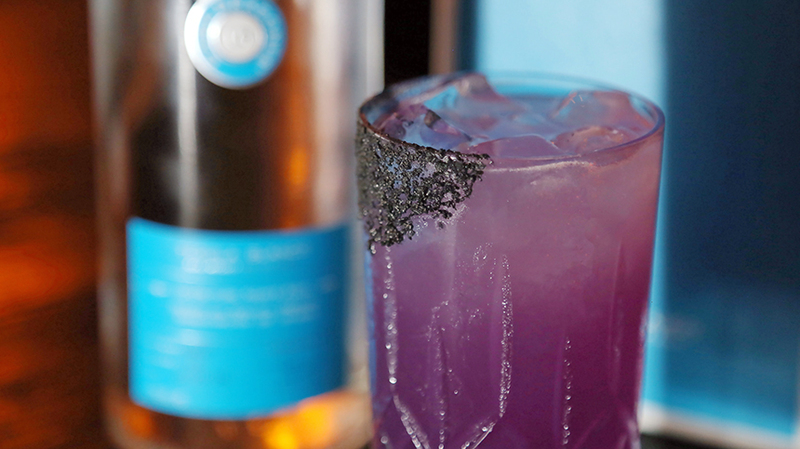 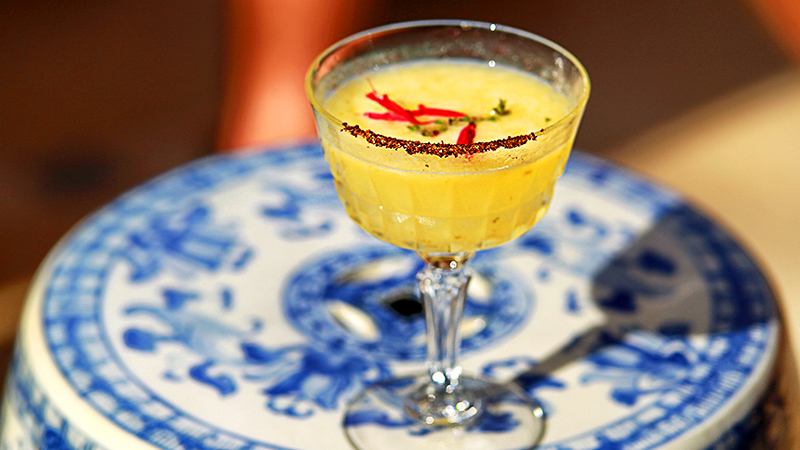 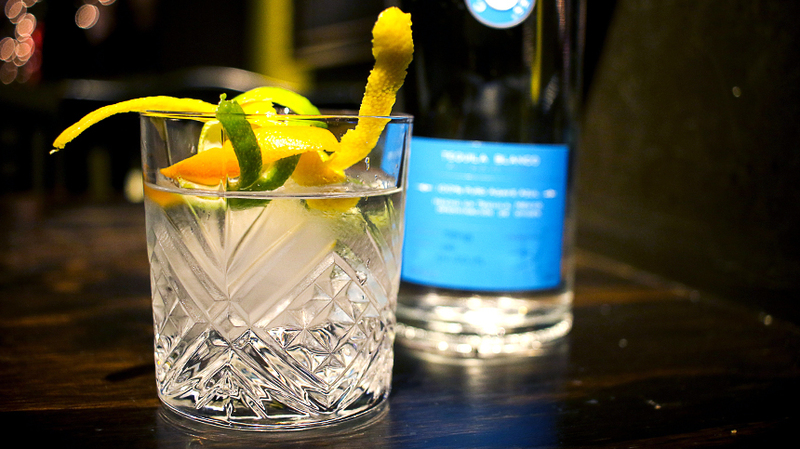 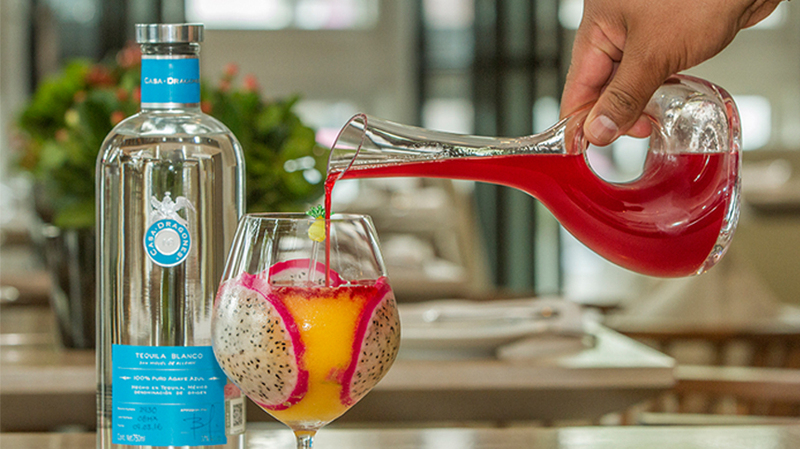 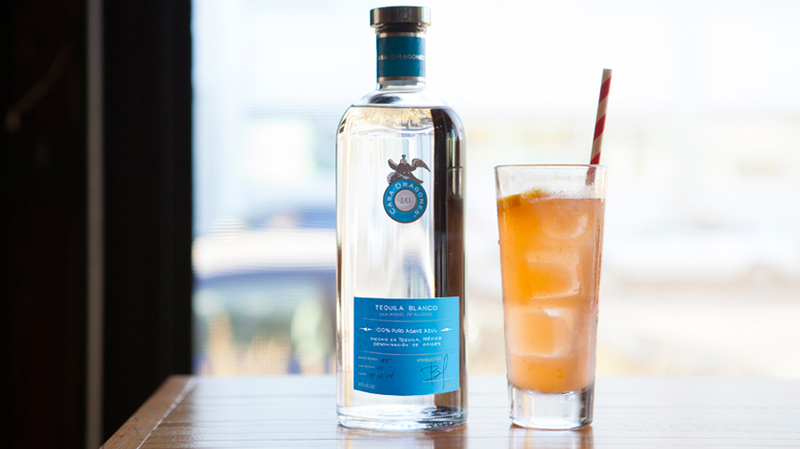 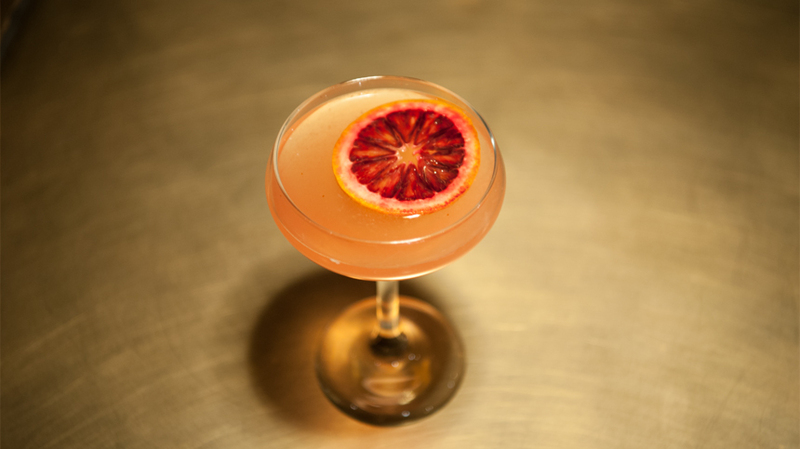 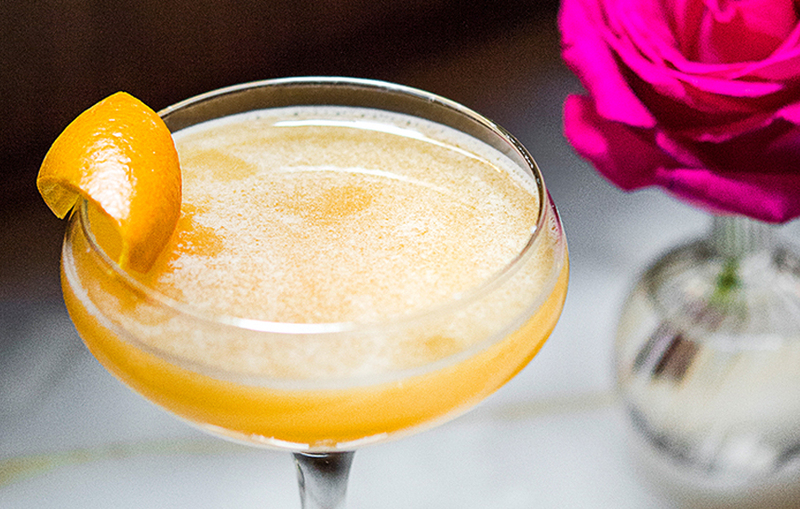 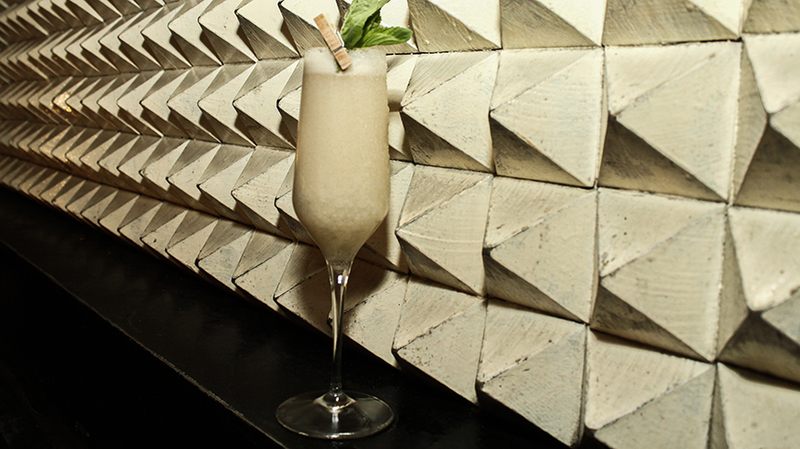 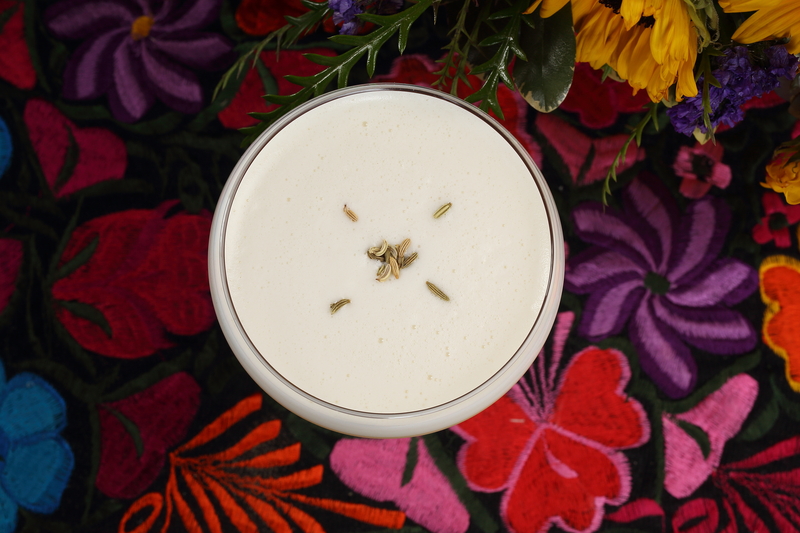 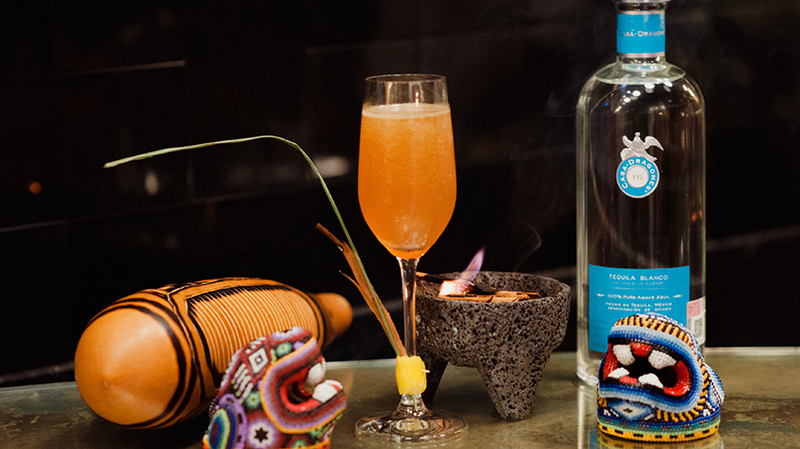 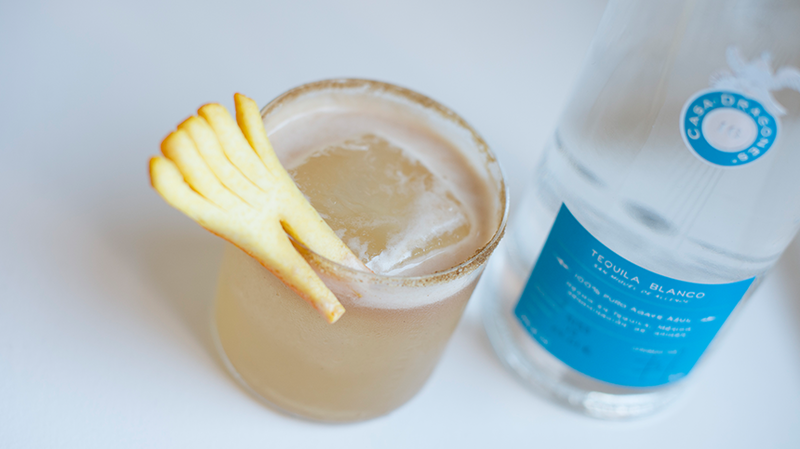 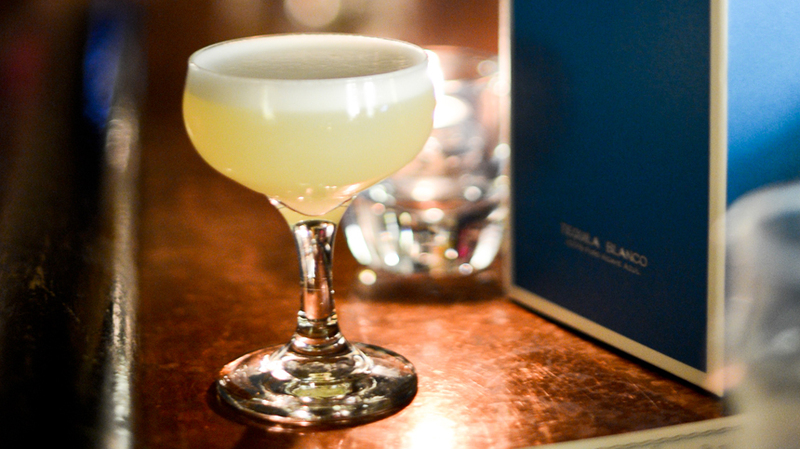 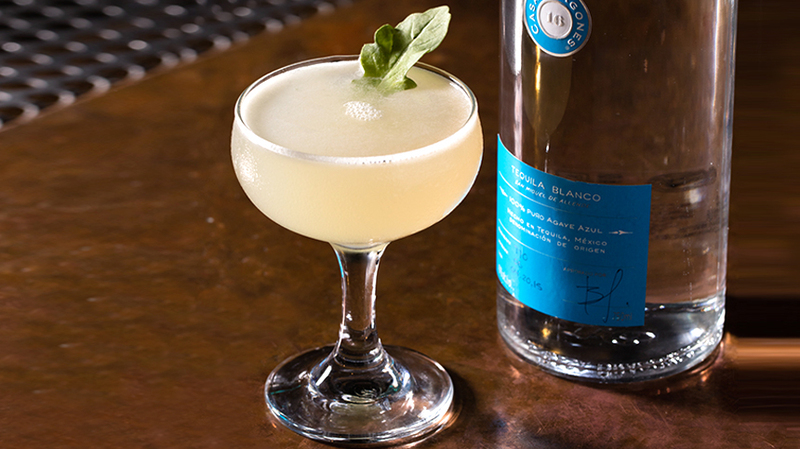 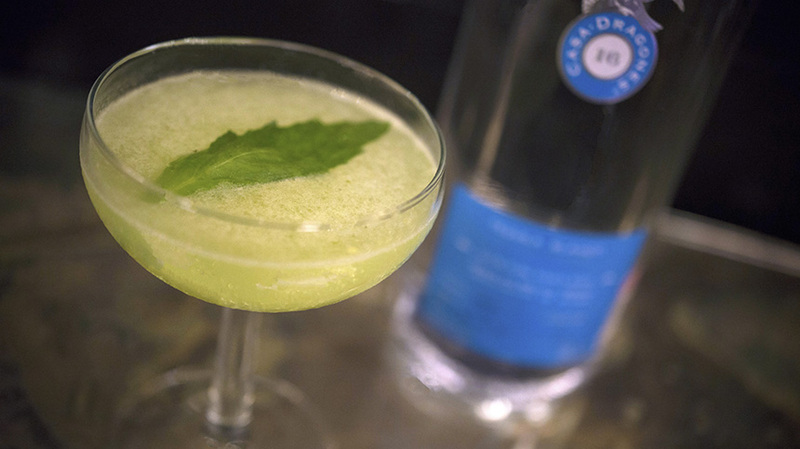 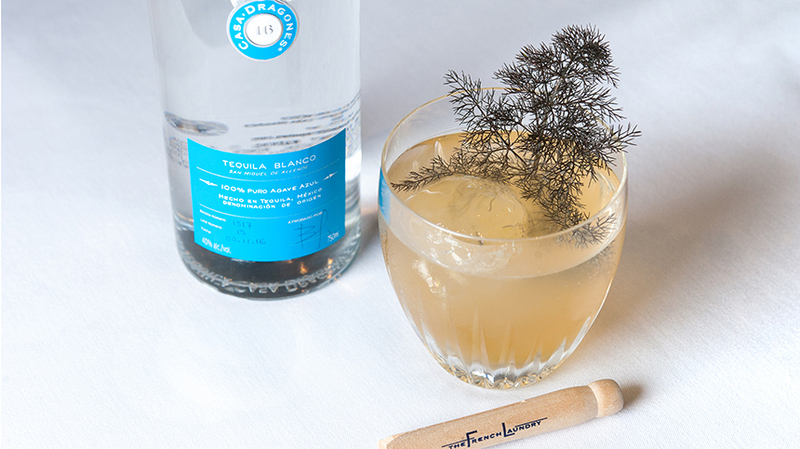 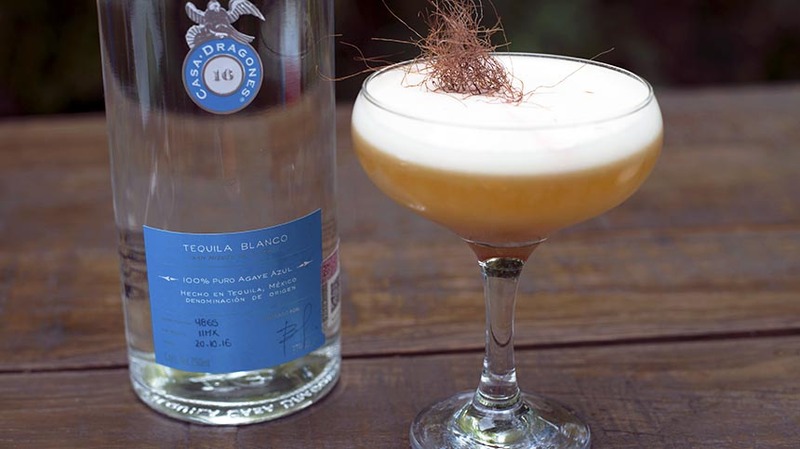 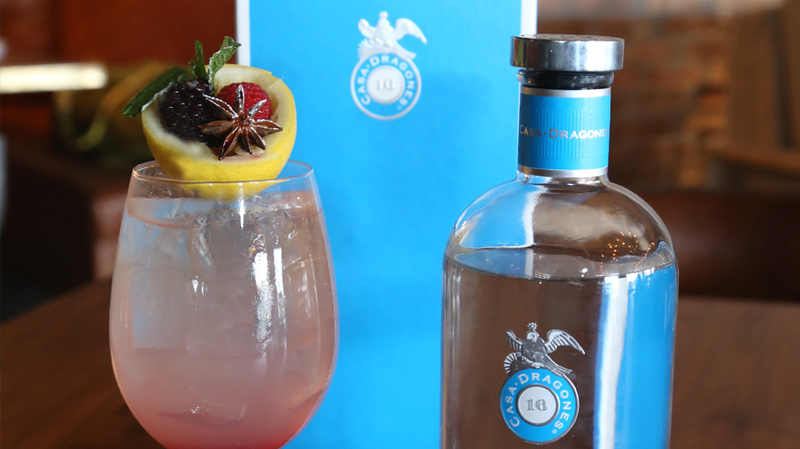 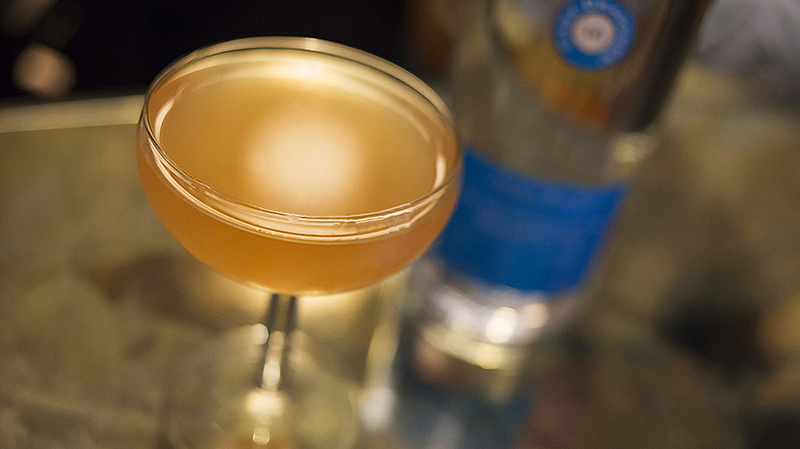 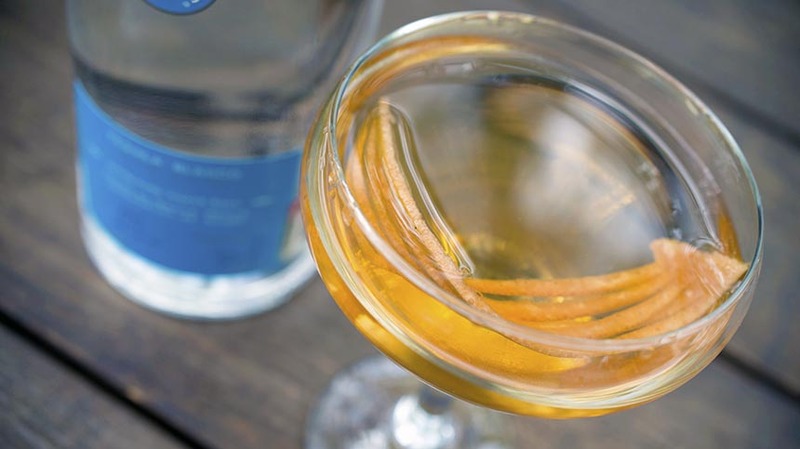 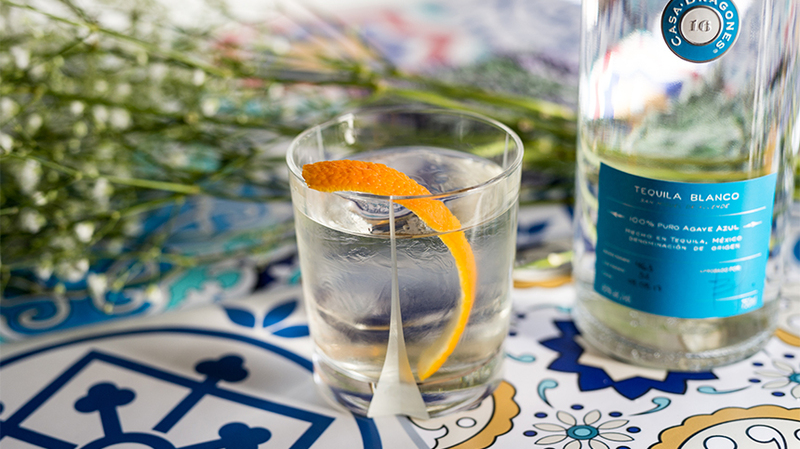 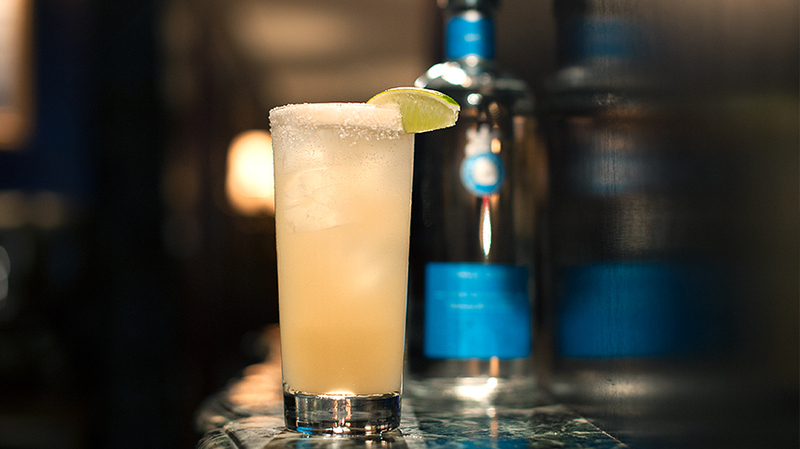 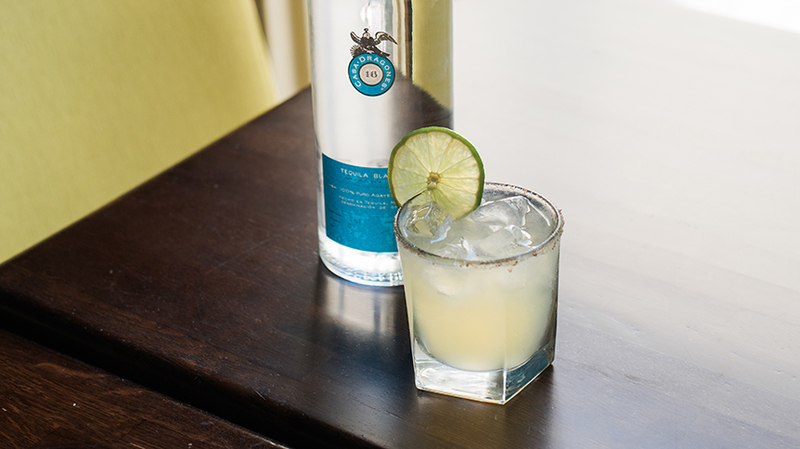 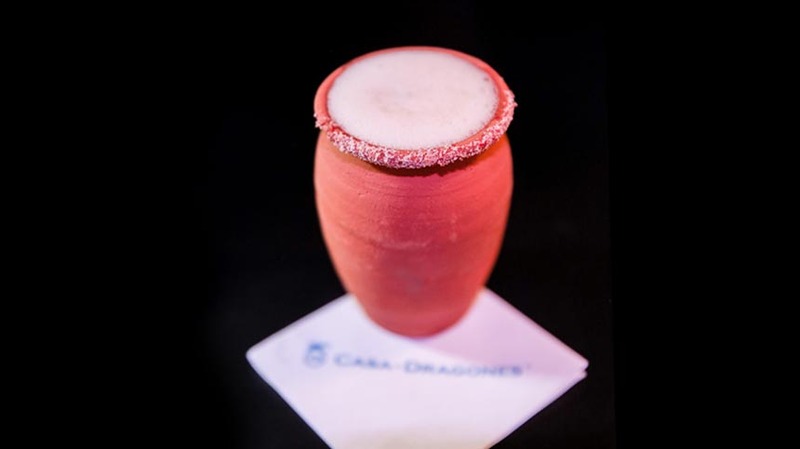 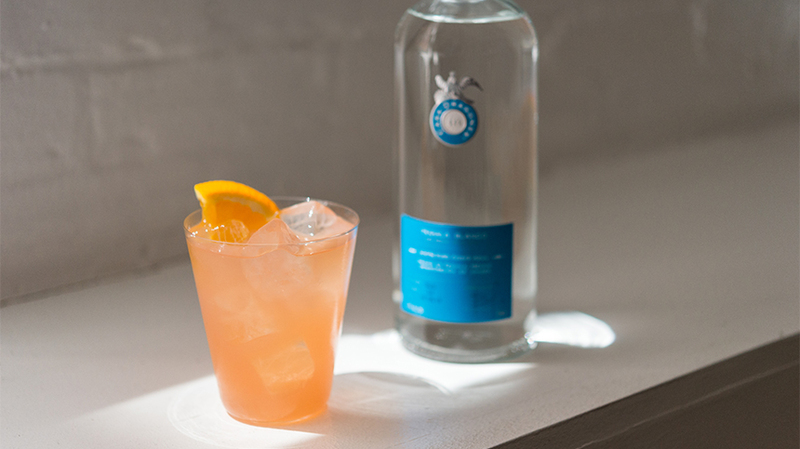 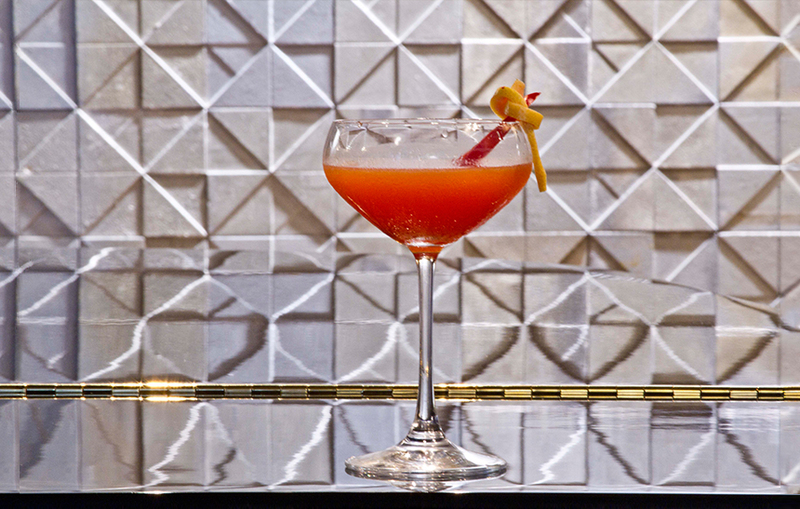 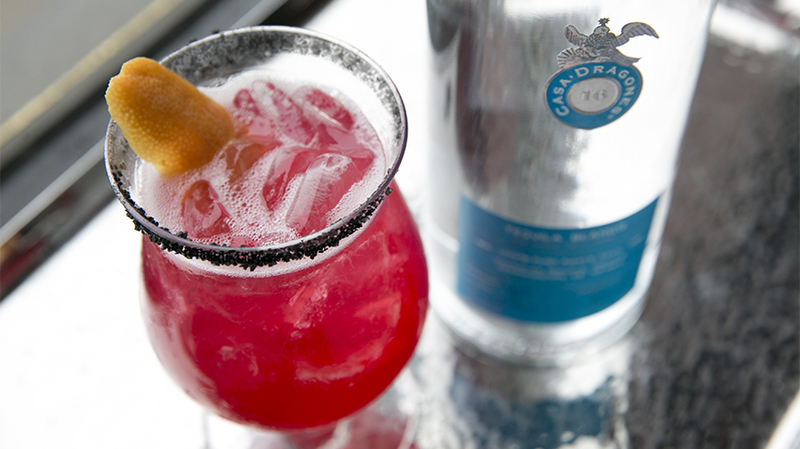 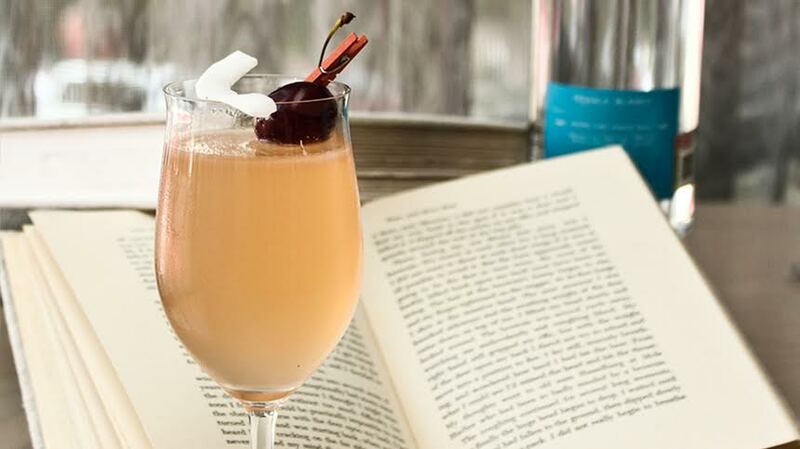 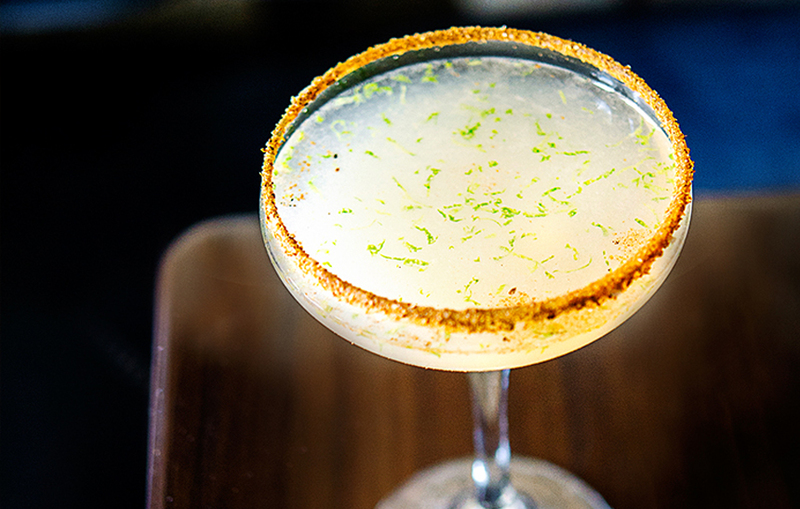 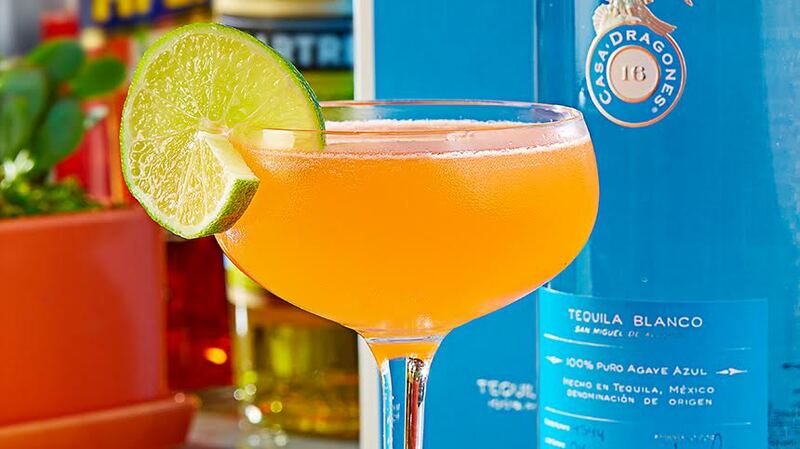 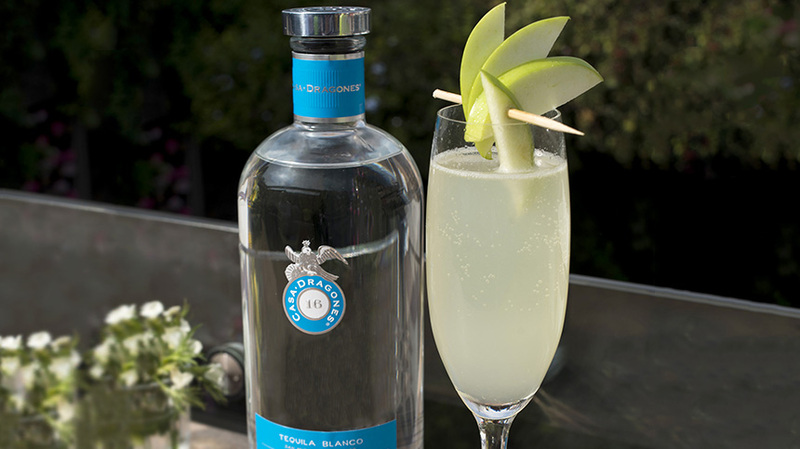 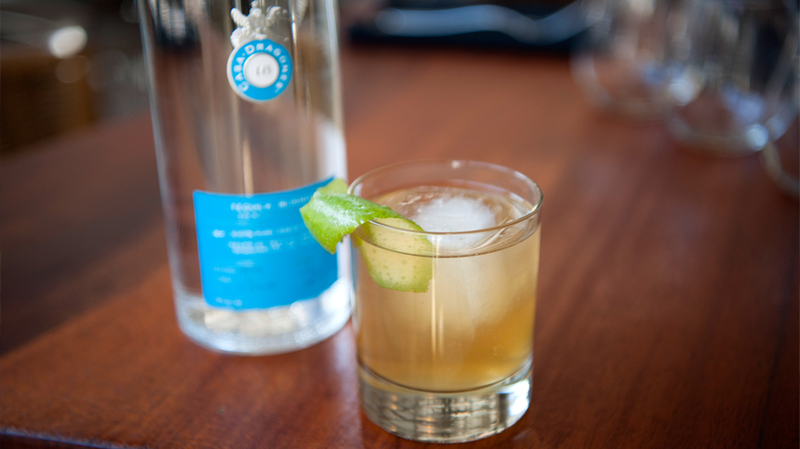 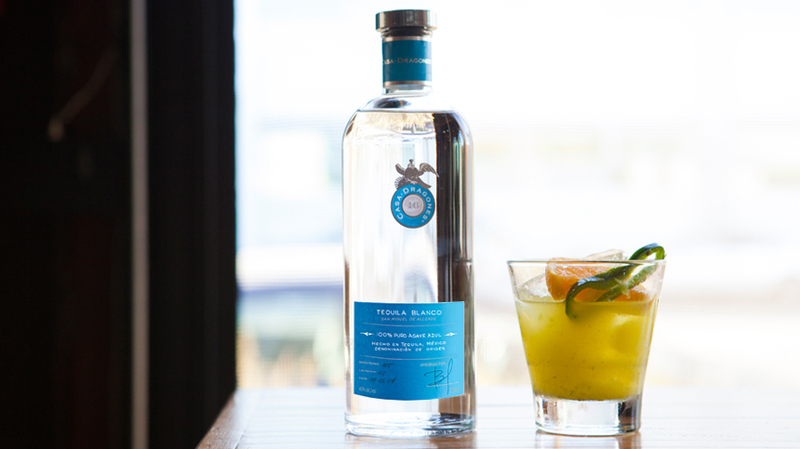 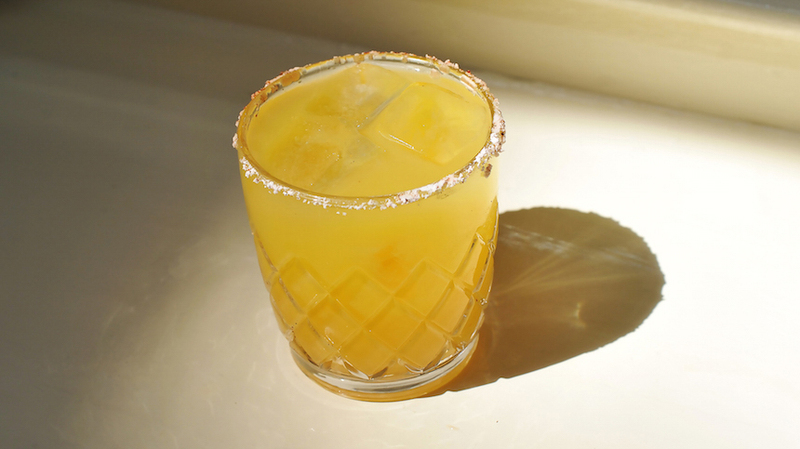 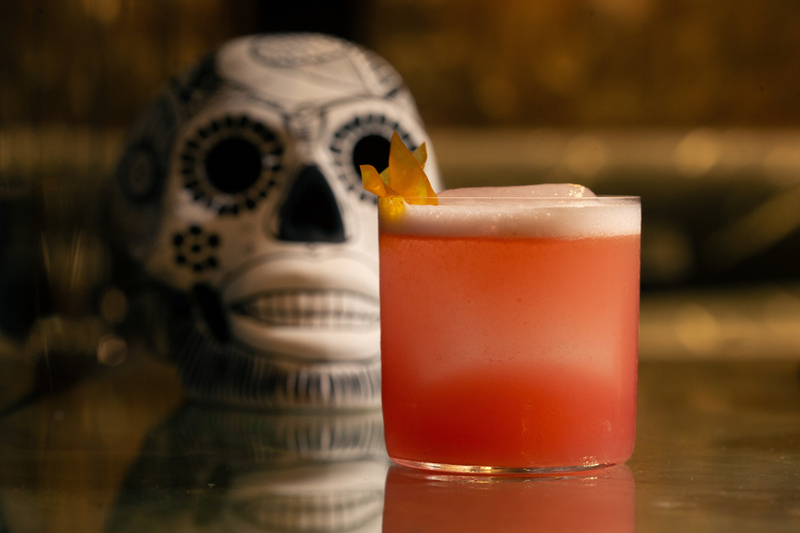 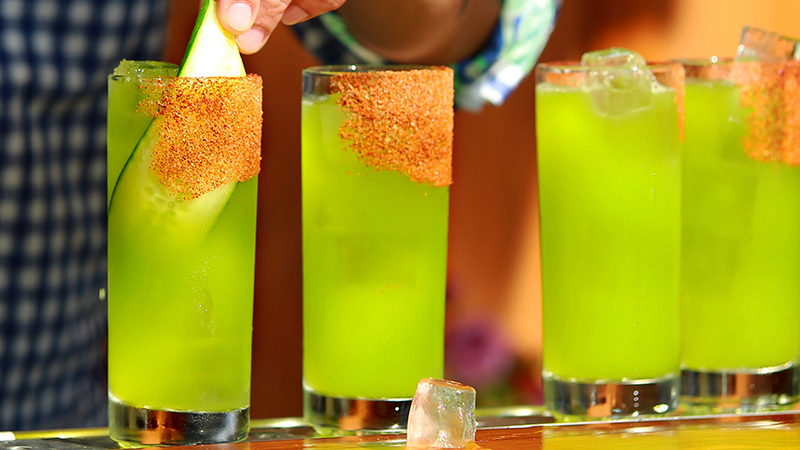 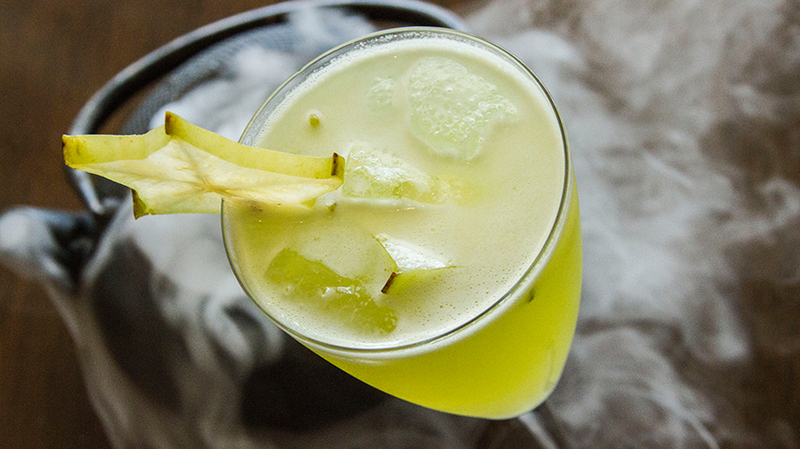 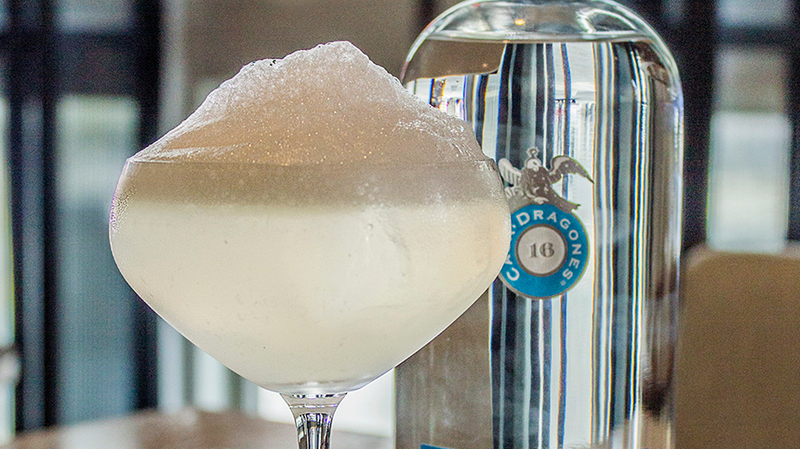 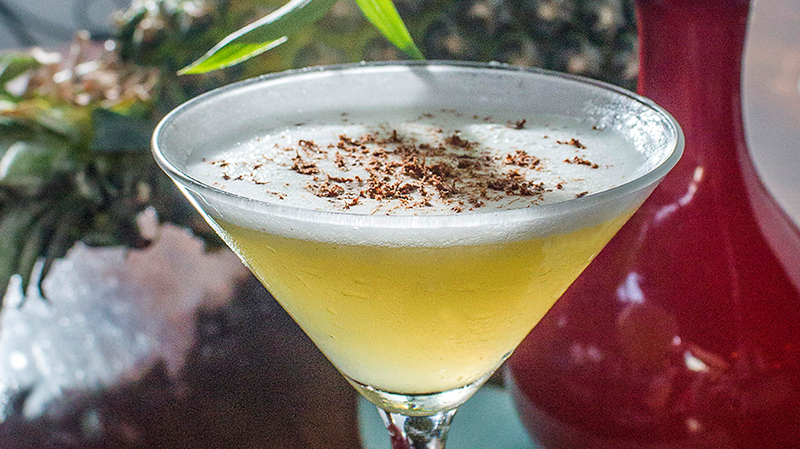 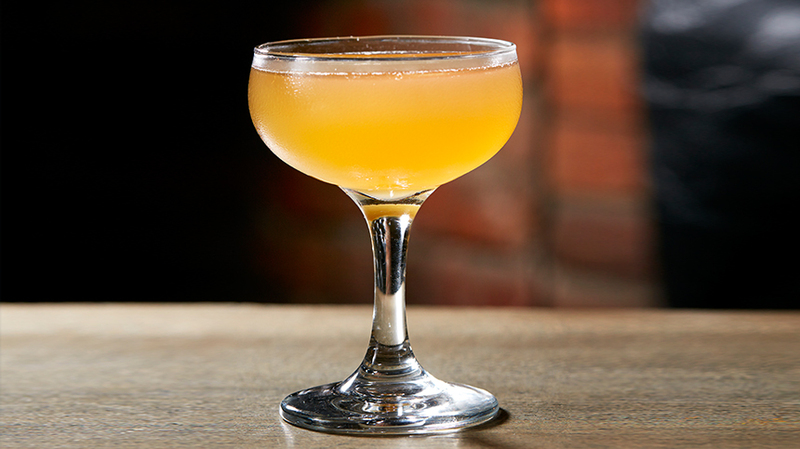 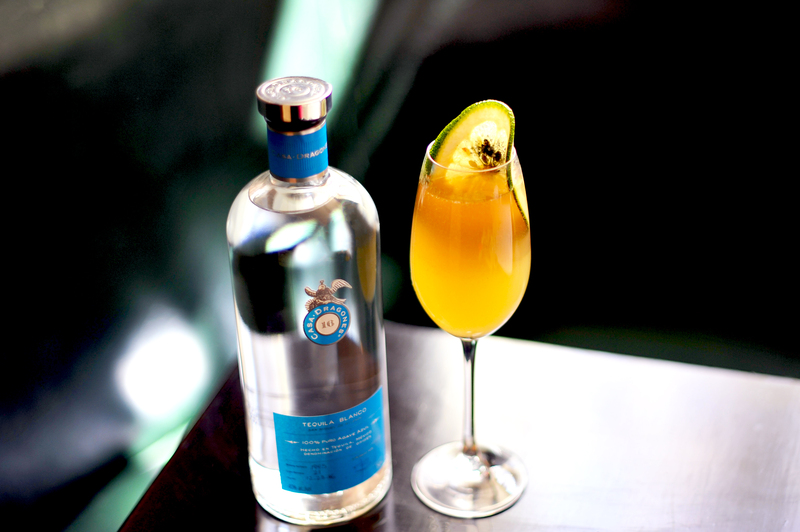 César Ponce “Burrín” from Cantina la Unica crafted the “Dragon Único” cocktail made exclusively with Tequila Casa Dragones Blanco. 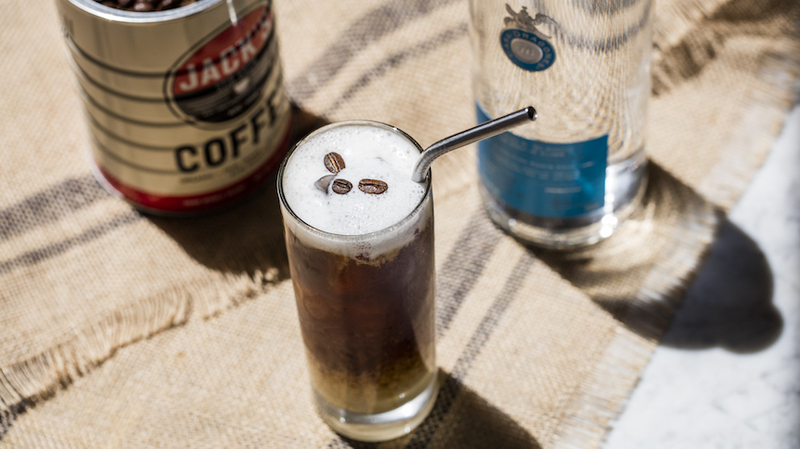 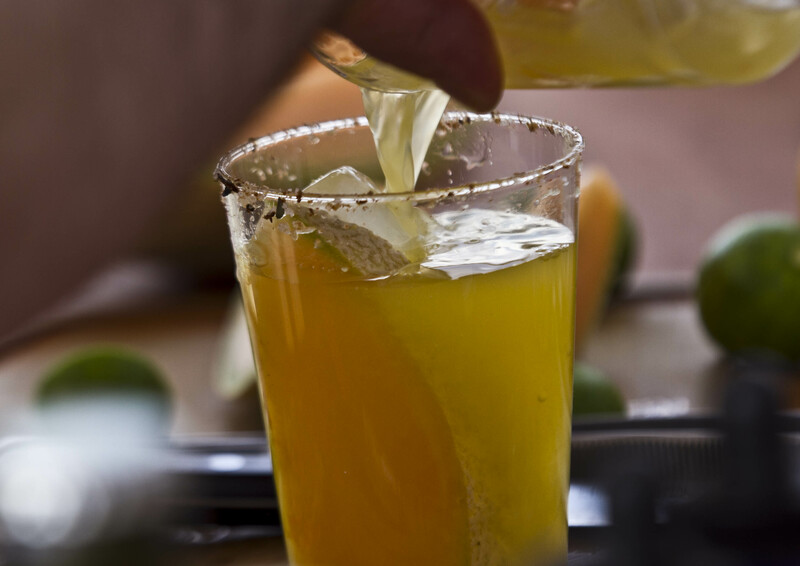 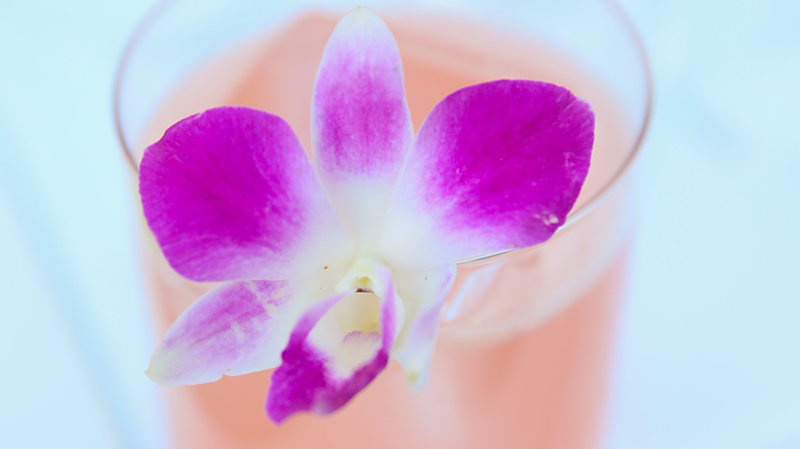 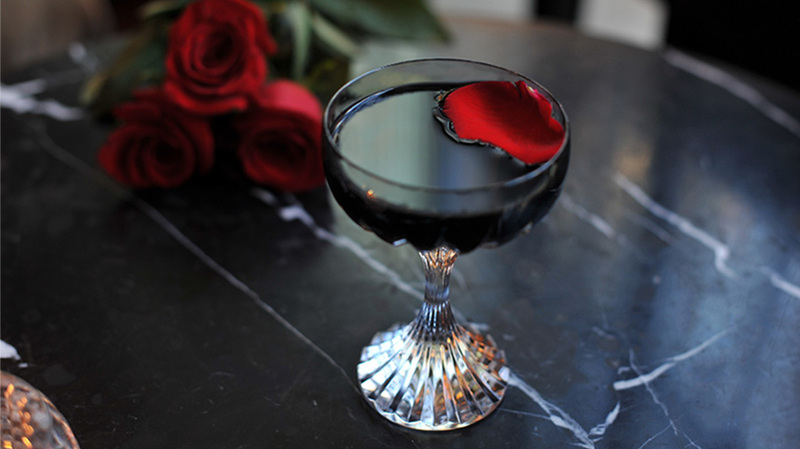 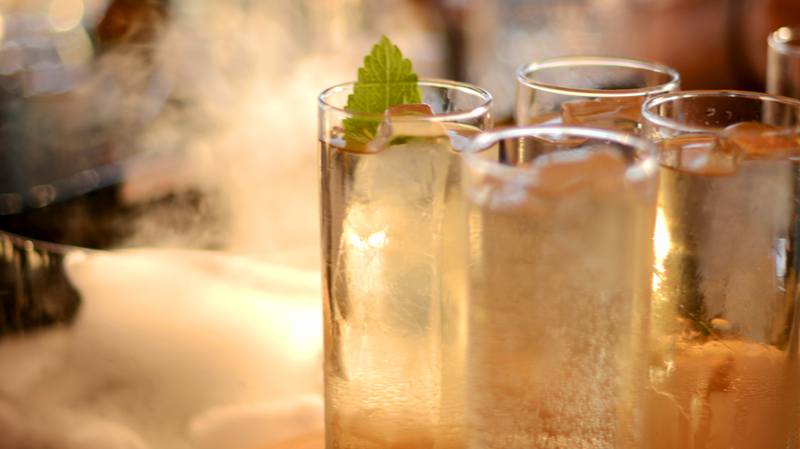 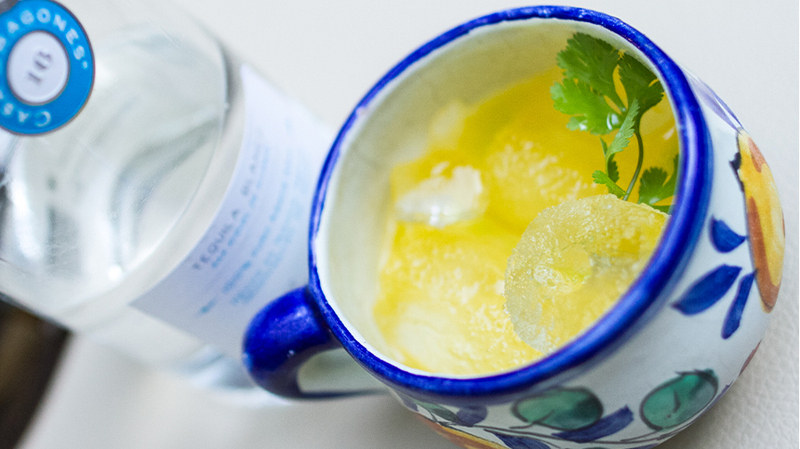 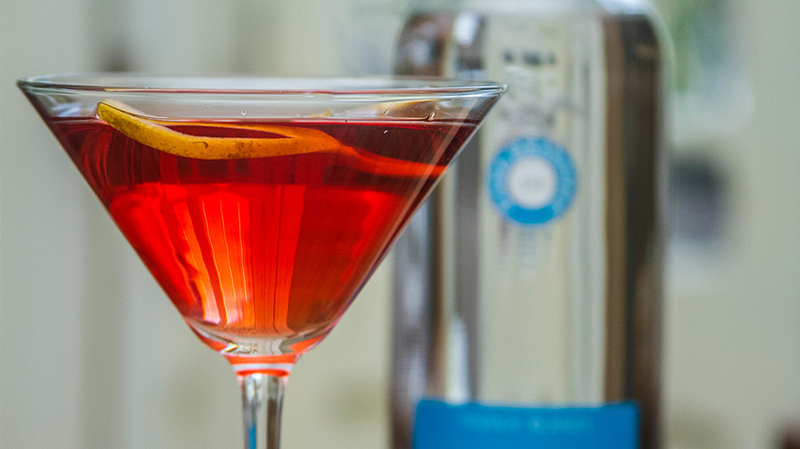 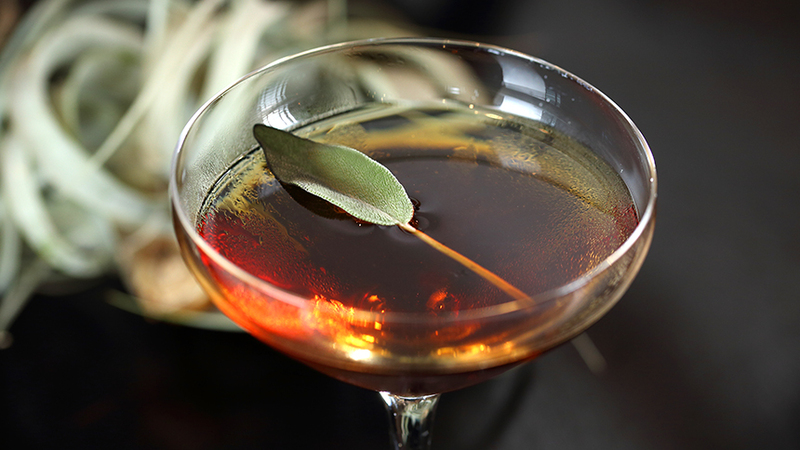 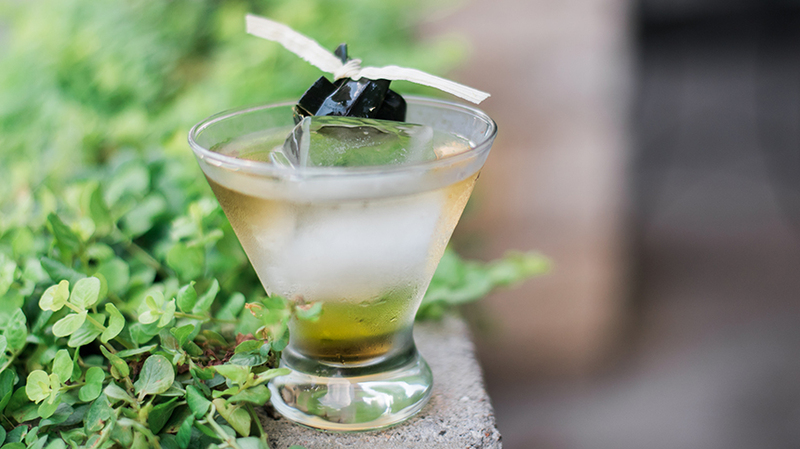 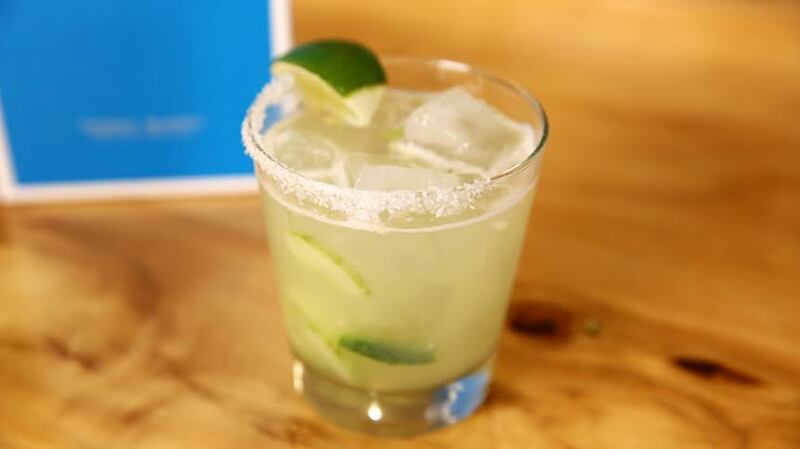 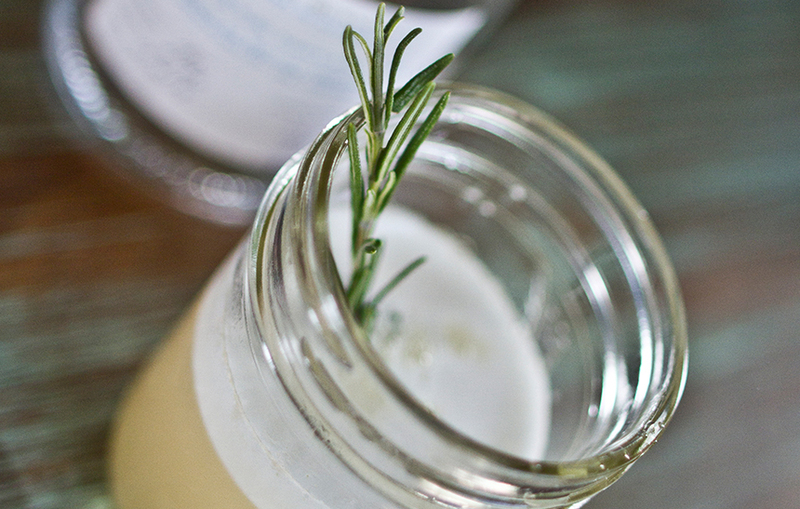 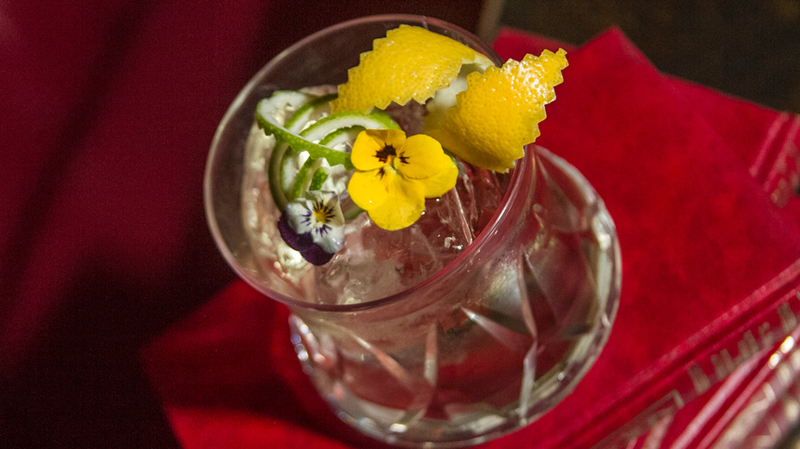 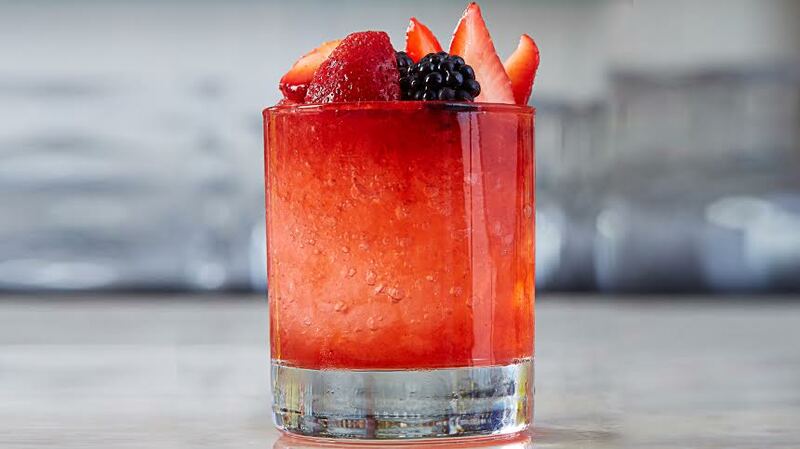 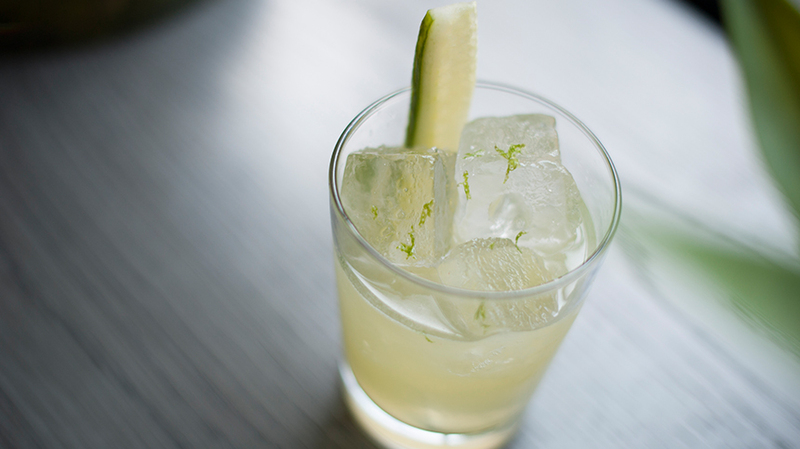 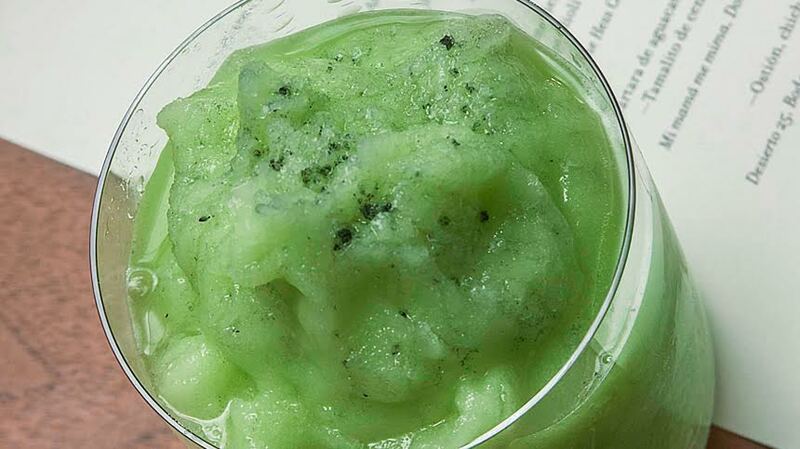 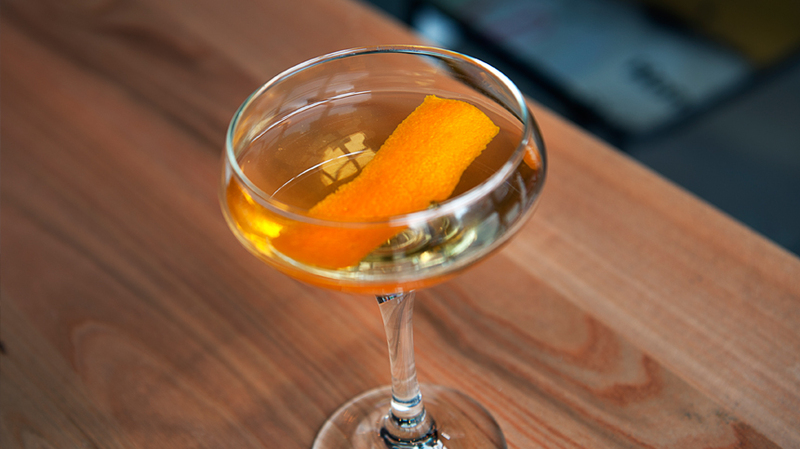 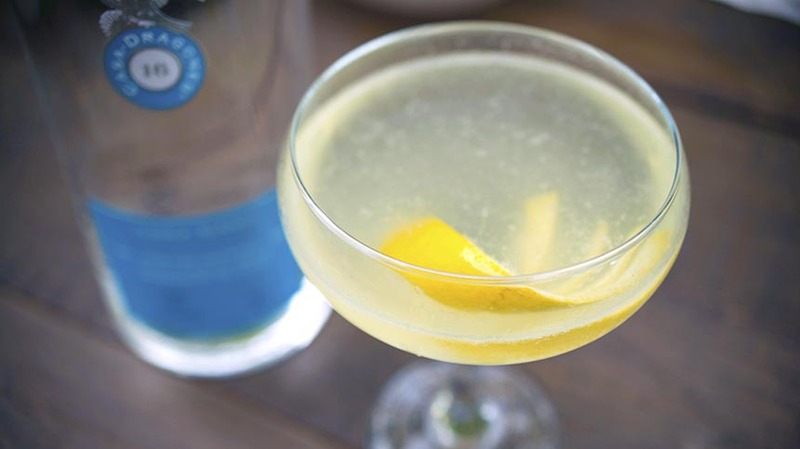 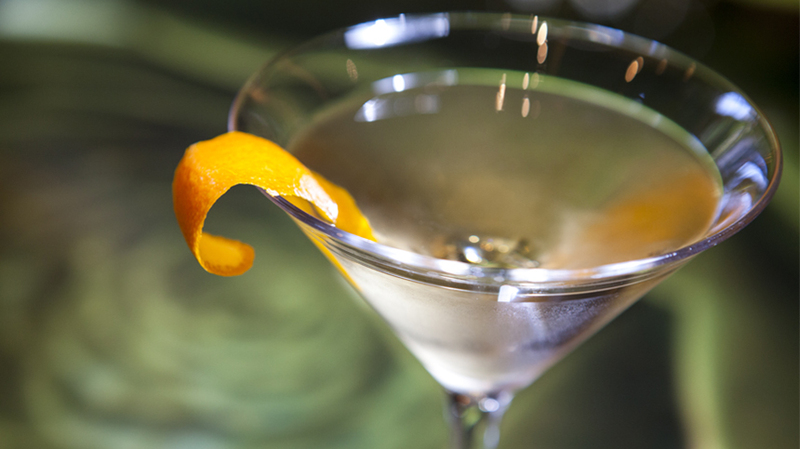 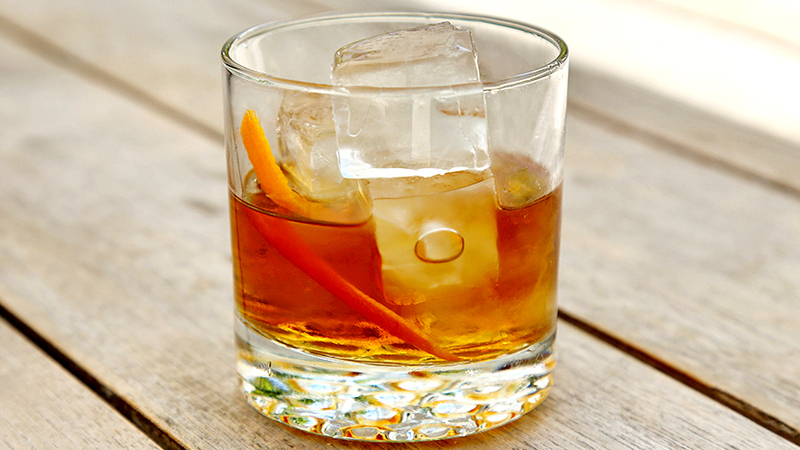 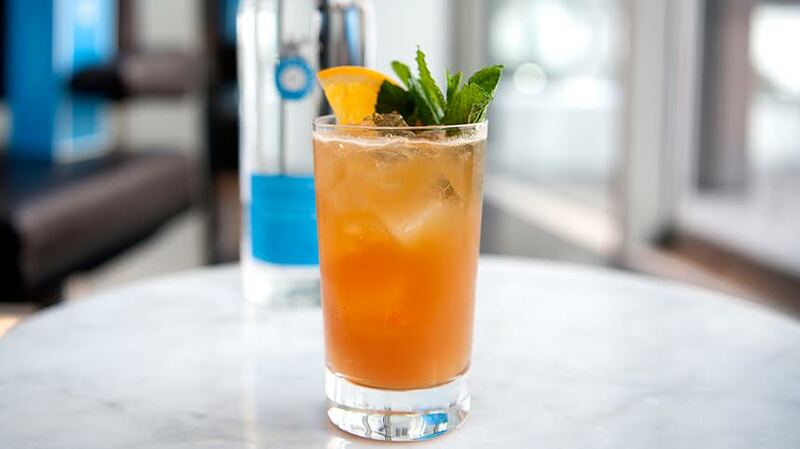 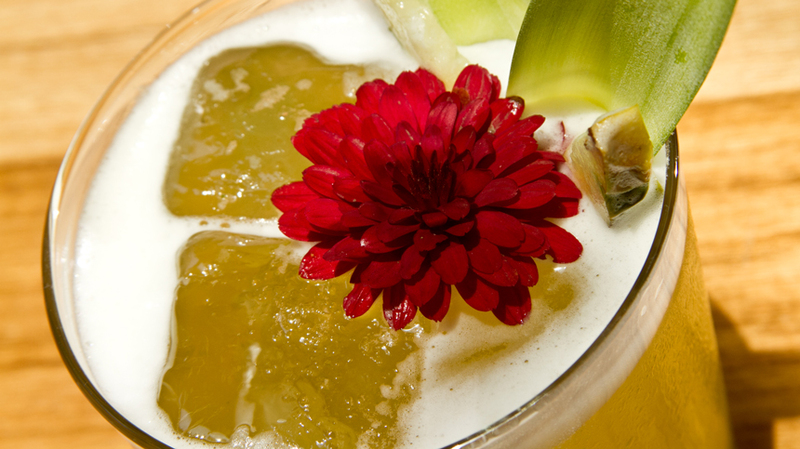 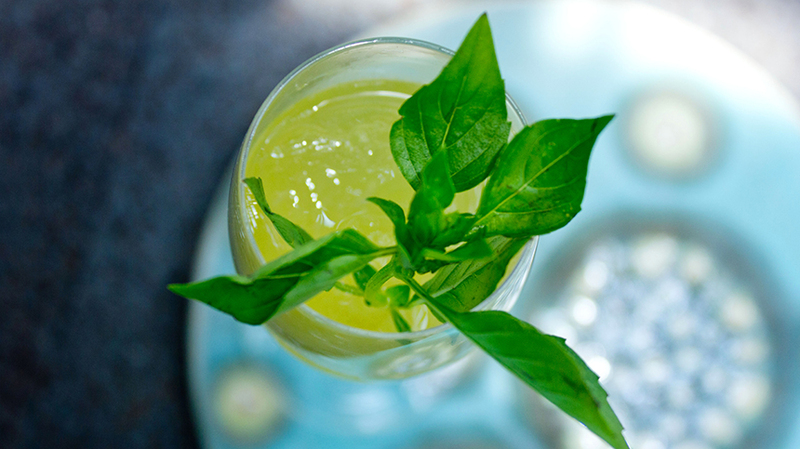 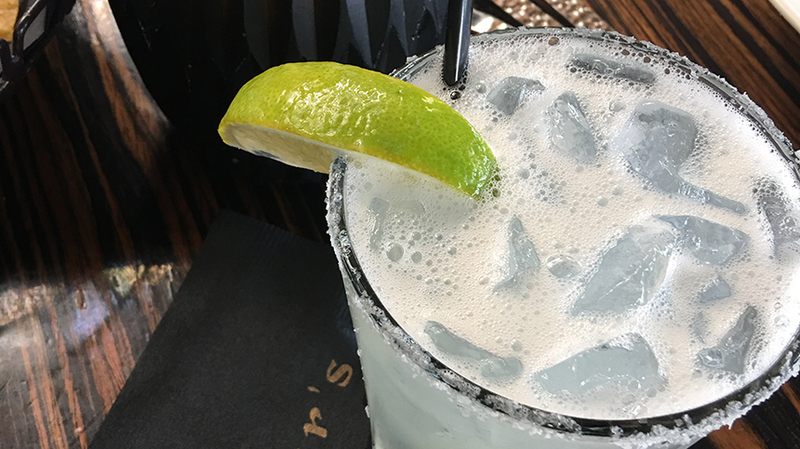 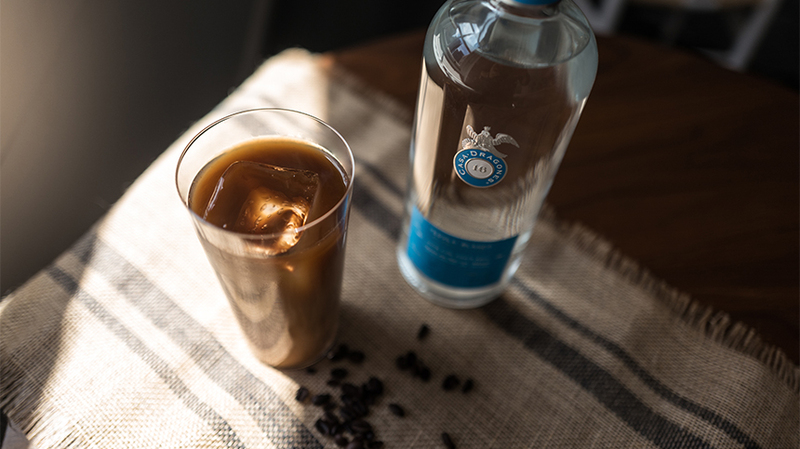 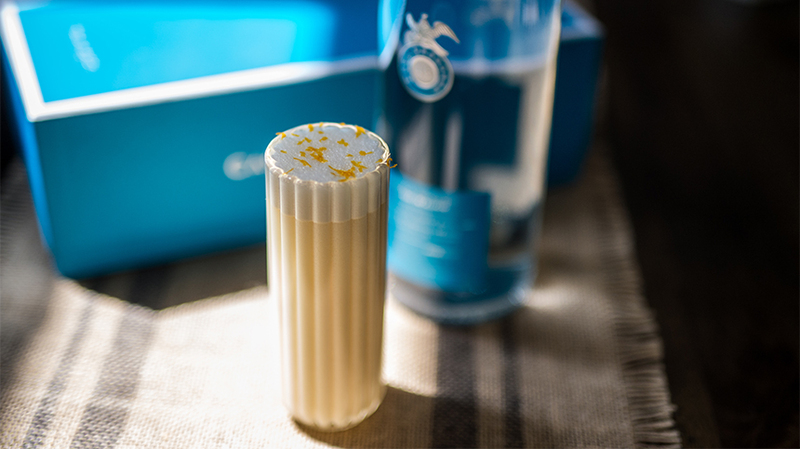 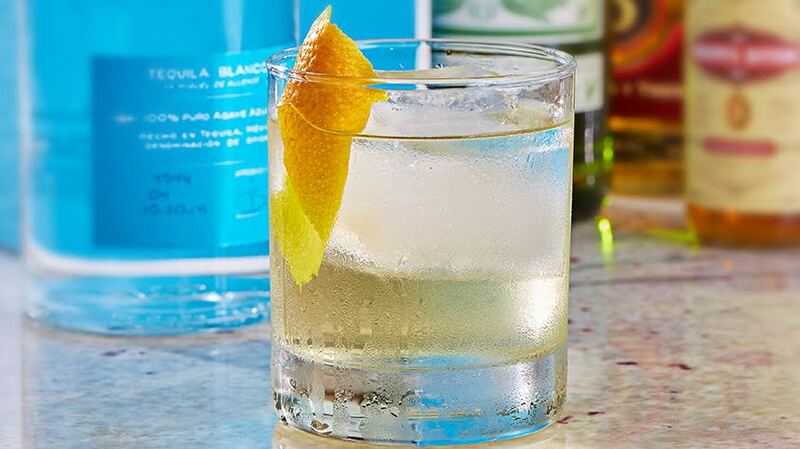 Shake, strain and serve in a tall glass filled with ice cubes. 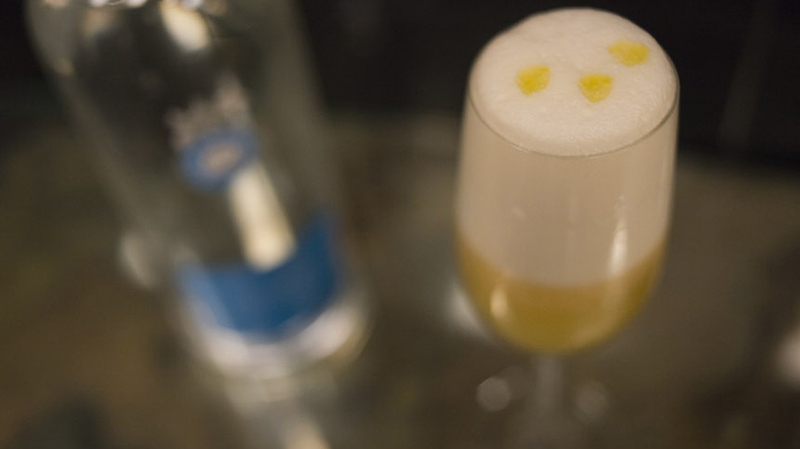 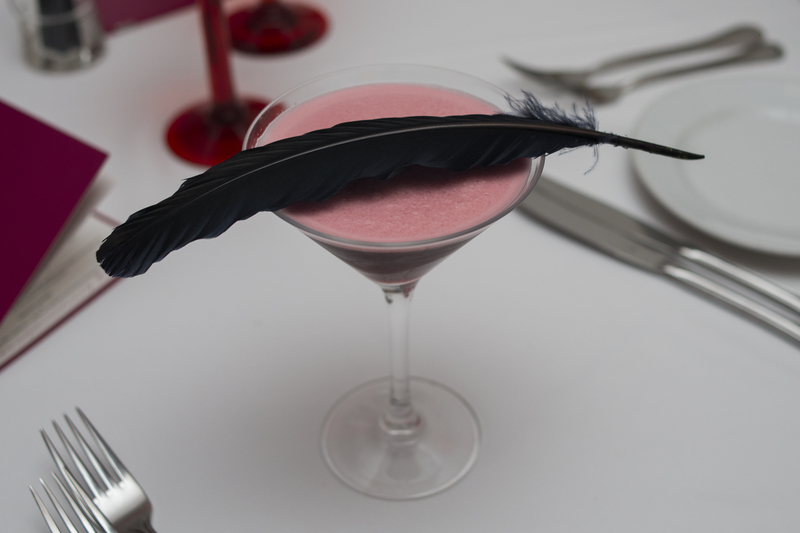 Top with vanilla foam. 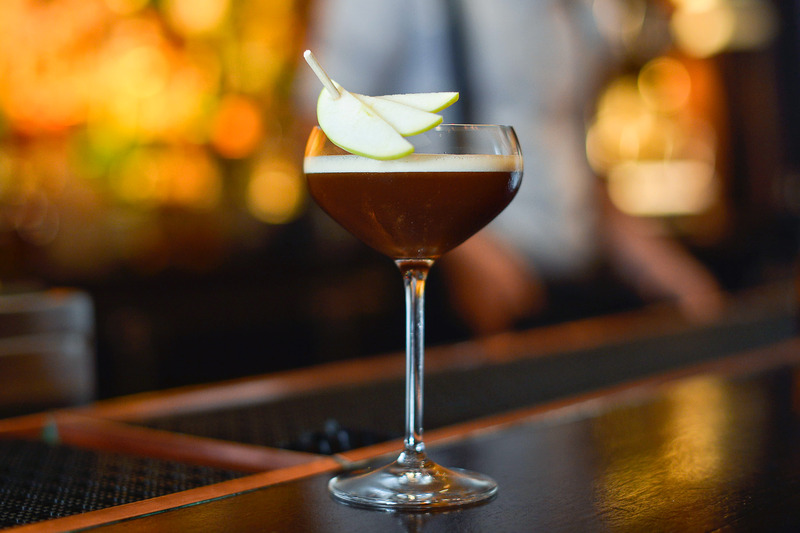 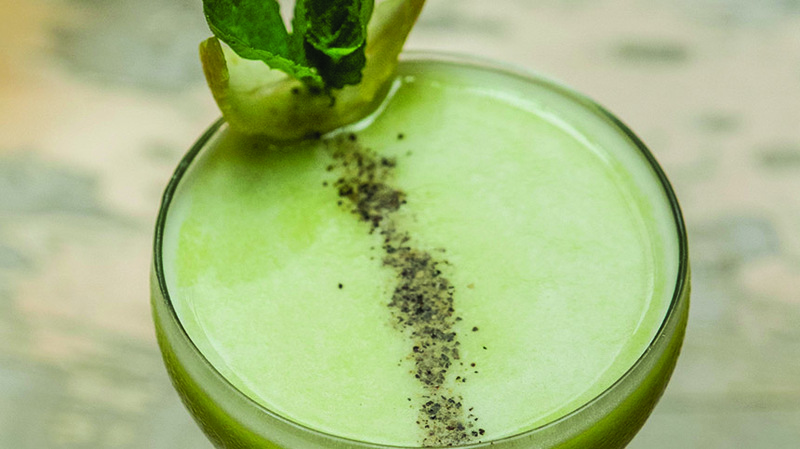 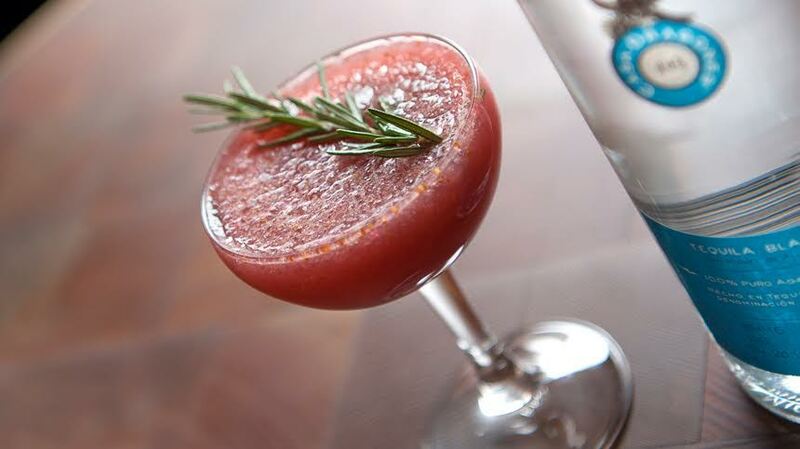 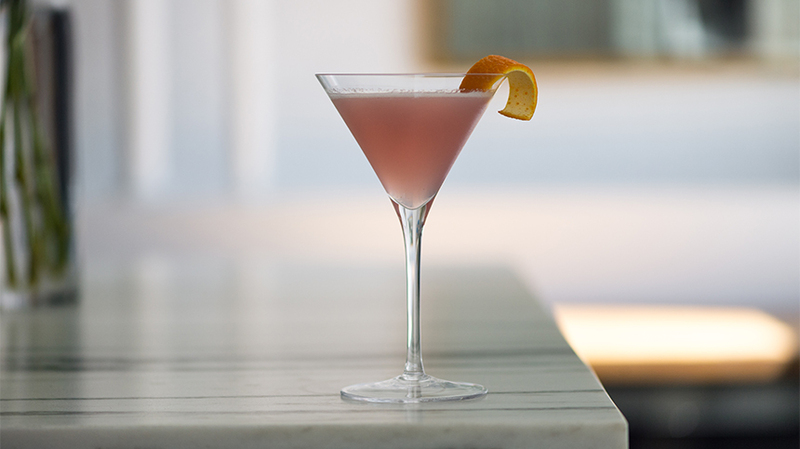 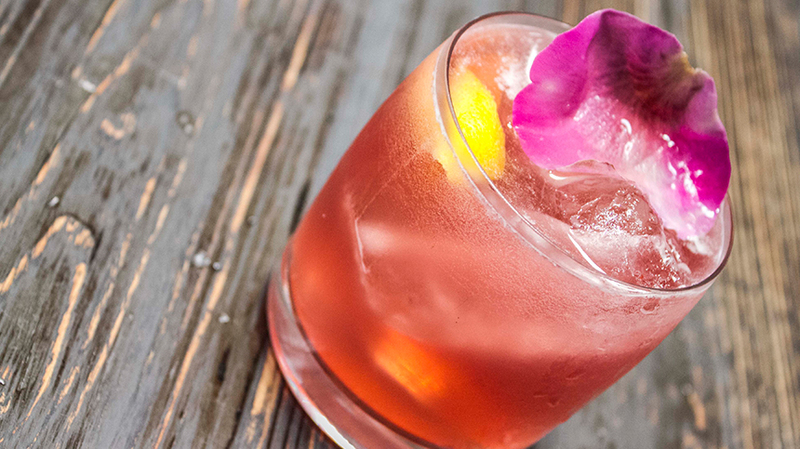 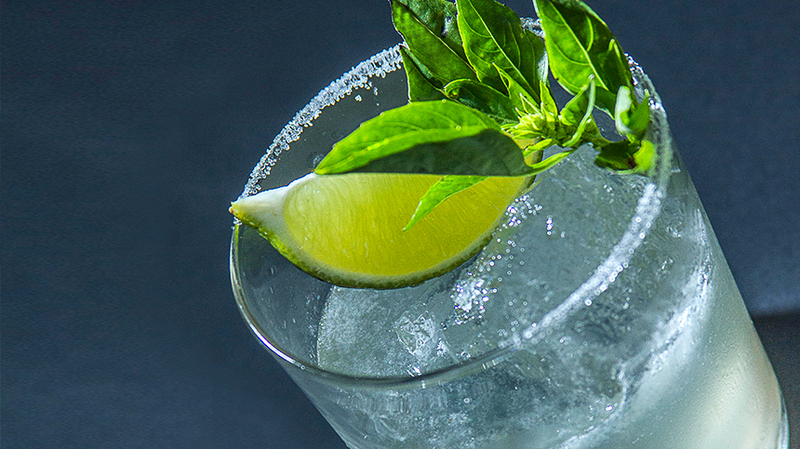 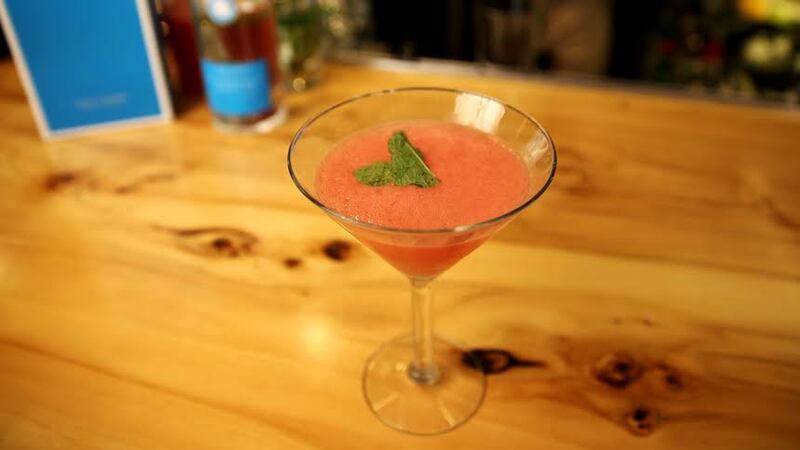 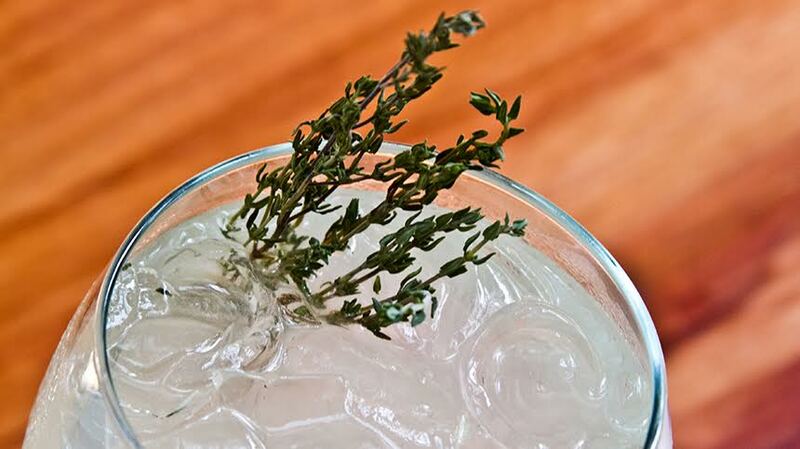 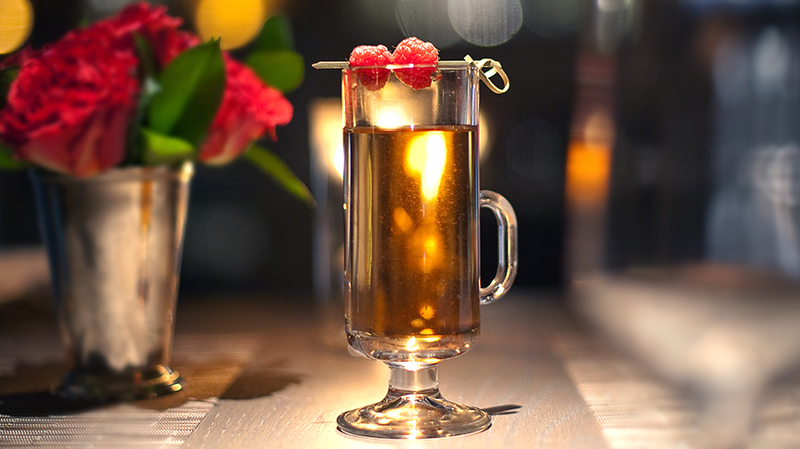 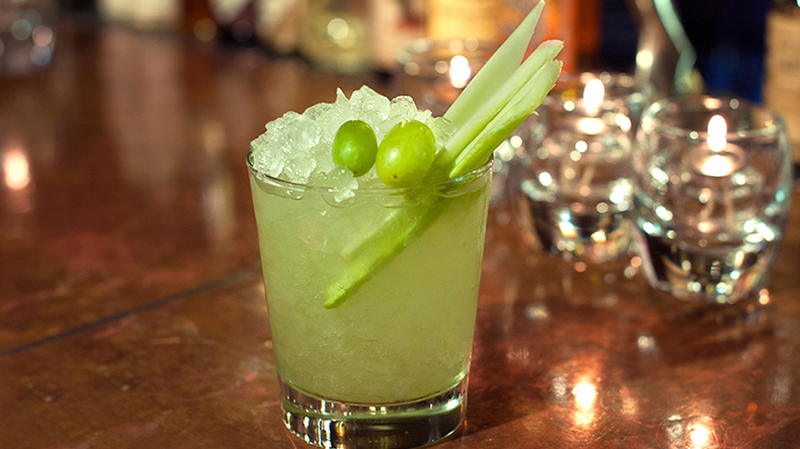 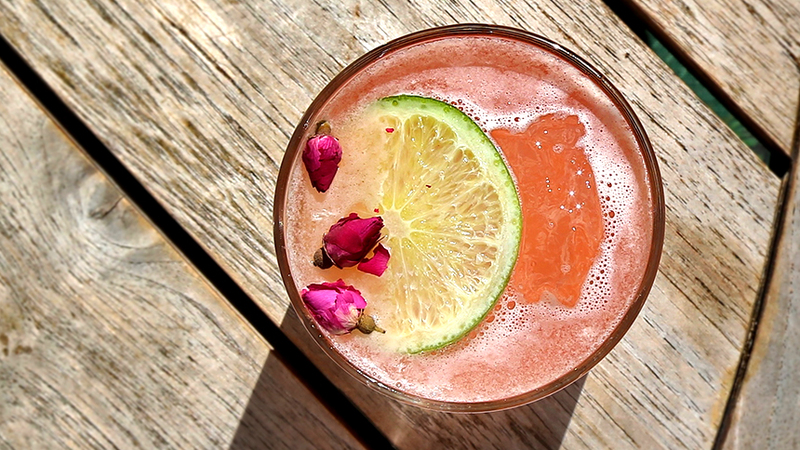 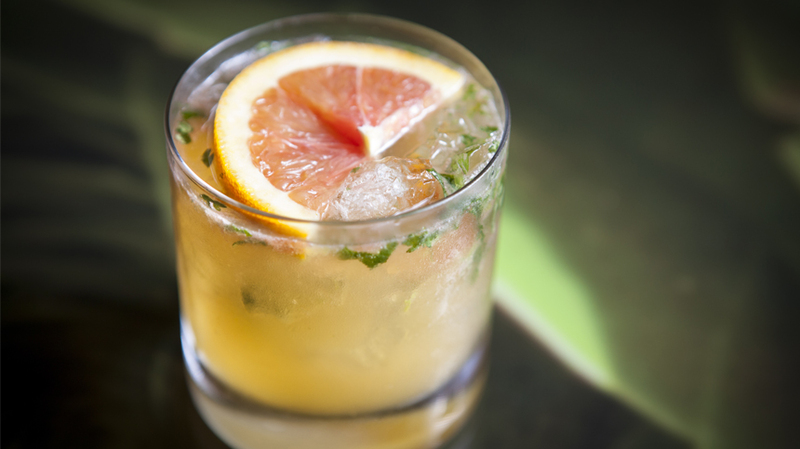 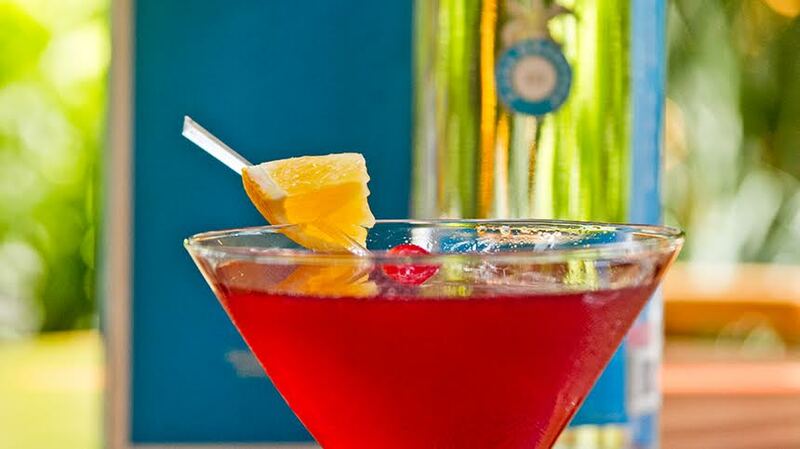 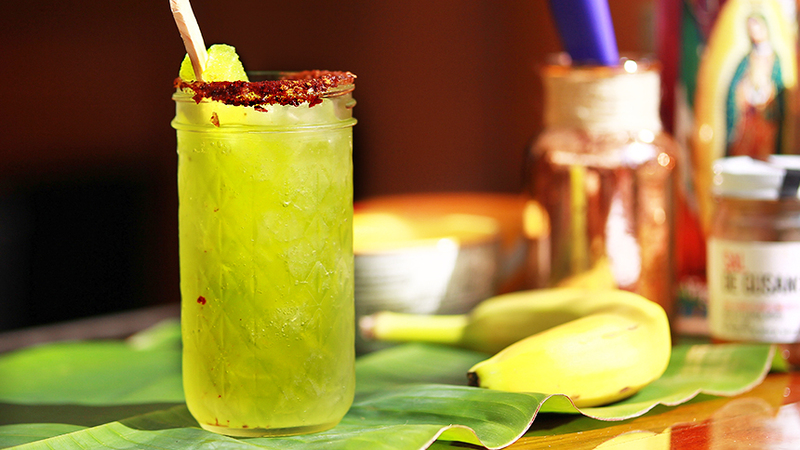 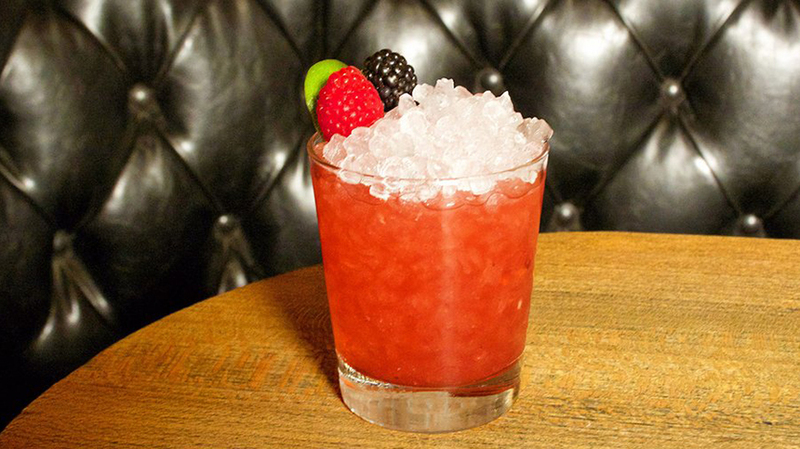 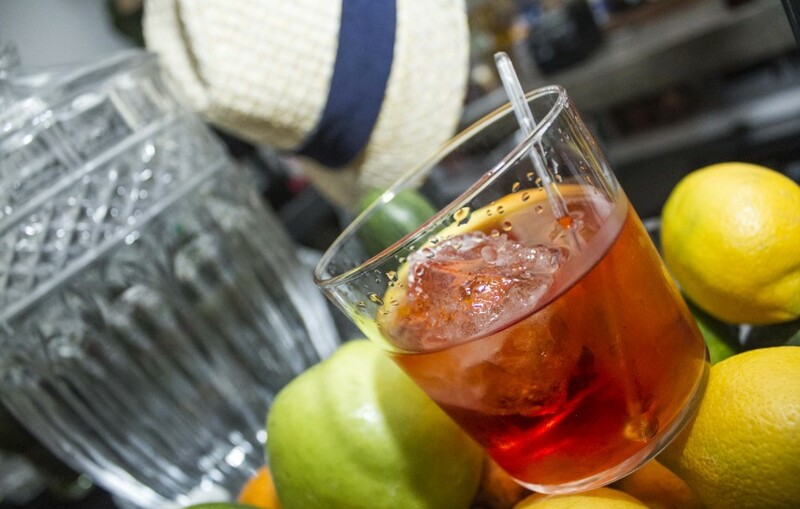 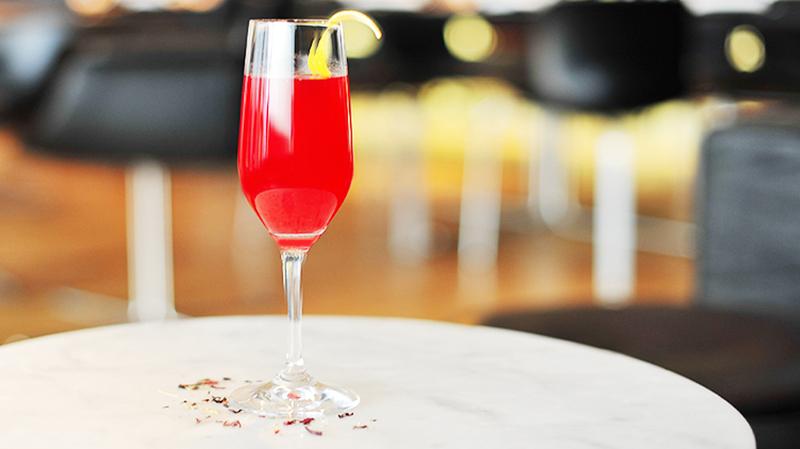 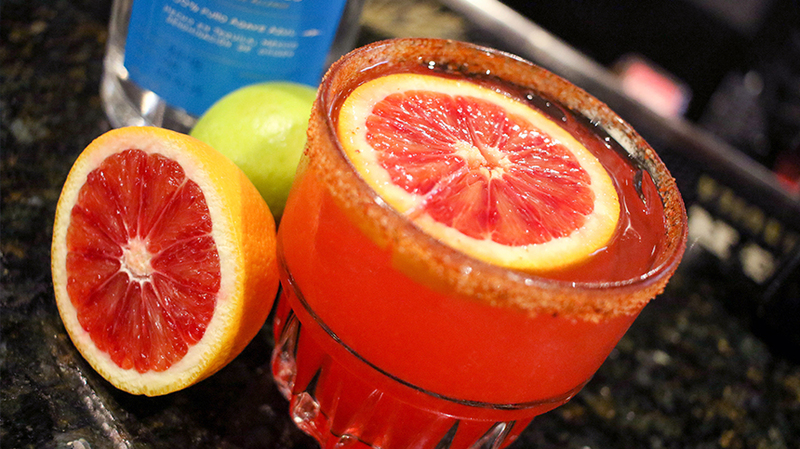 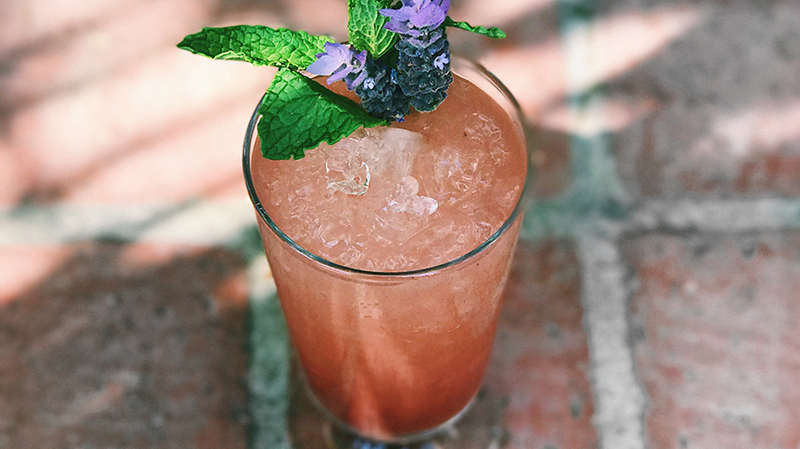 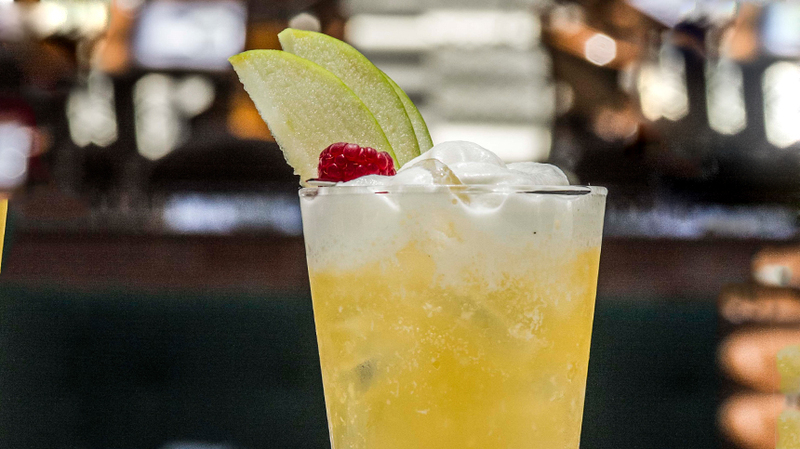 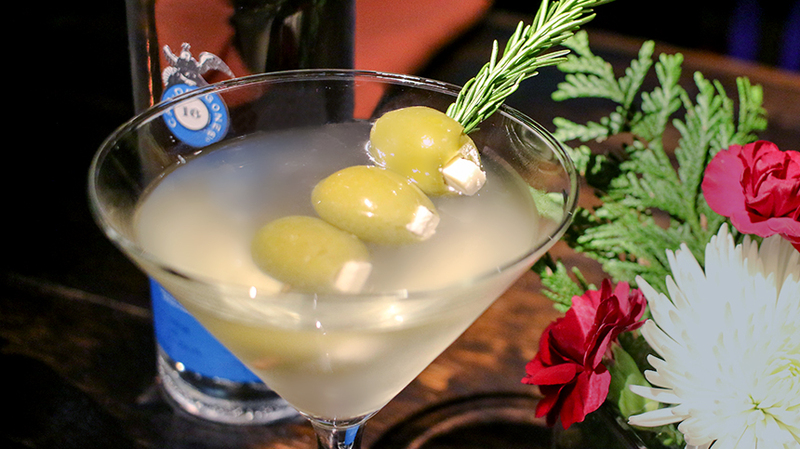 Garnish with fresh green apple slices and a raspberry.